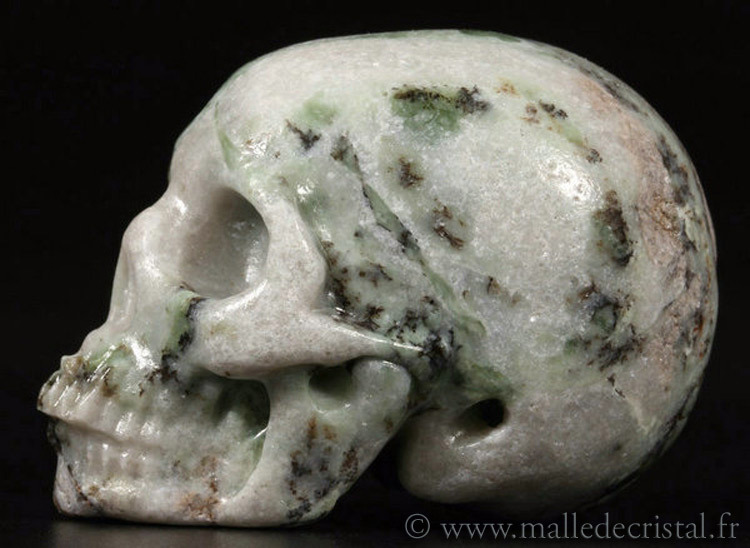 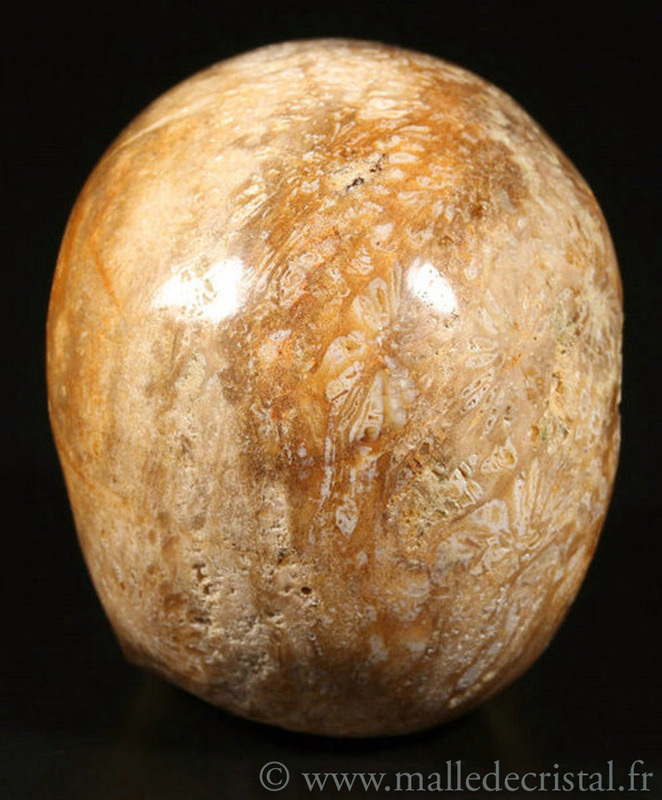 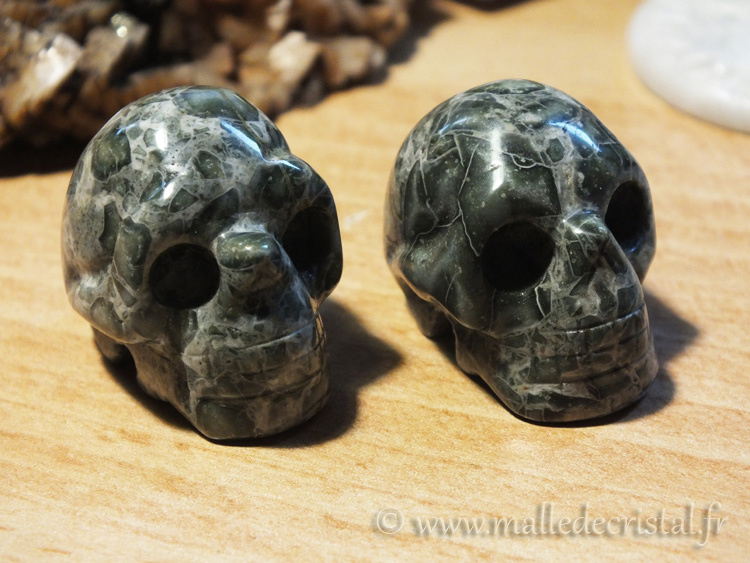 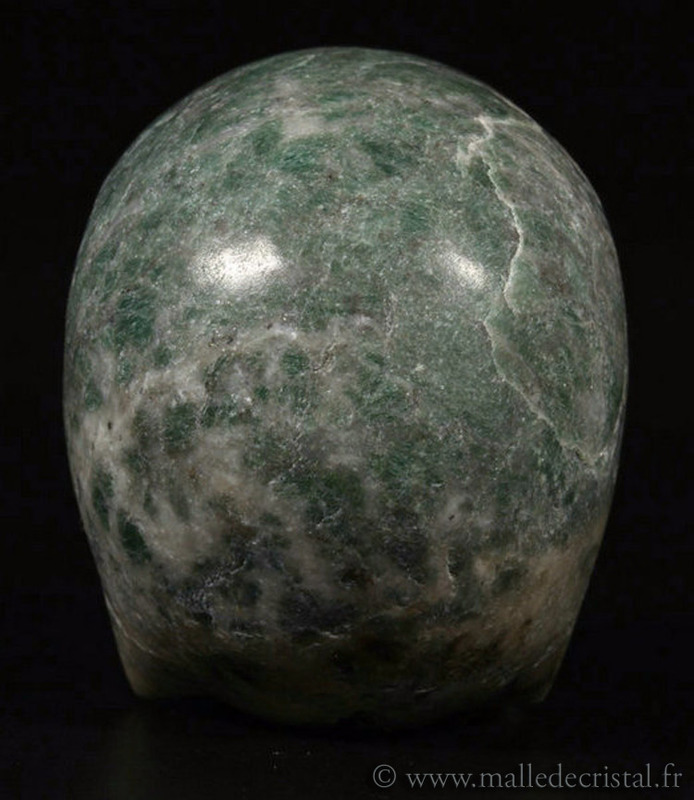 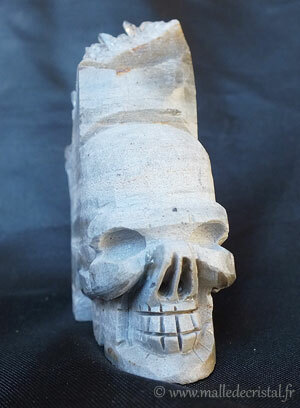 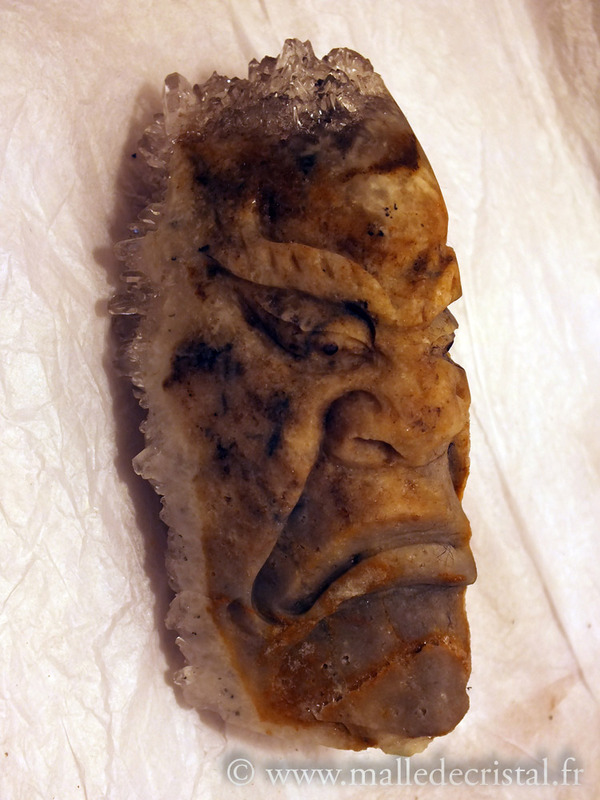 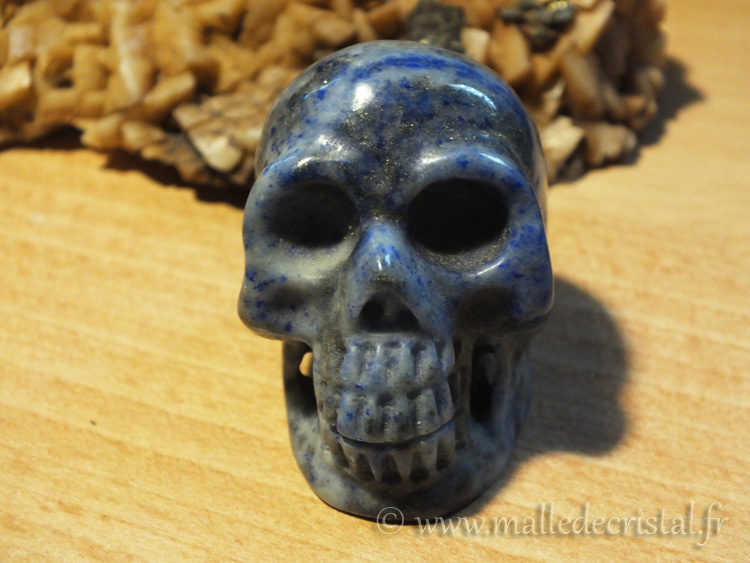 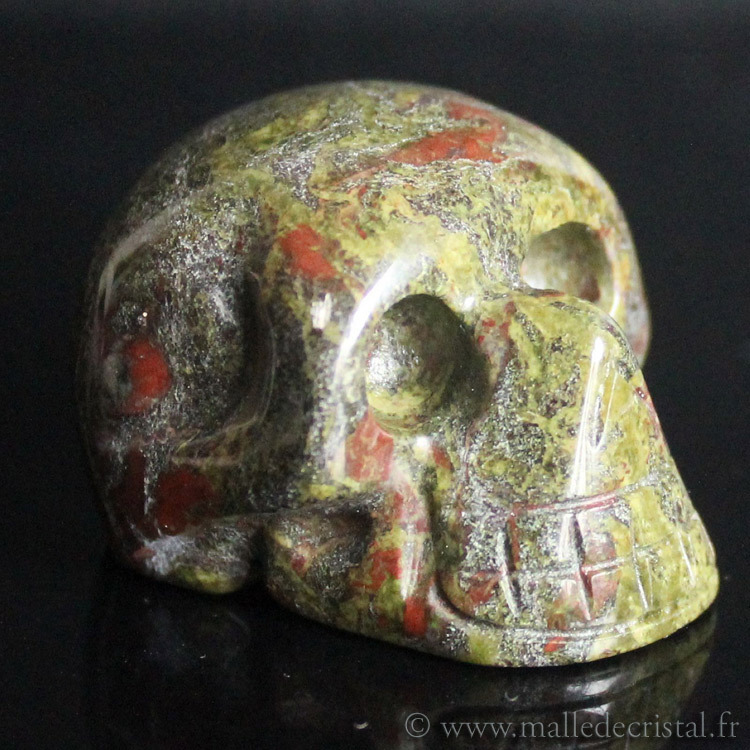 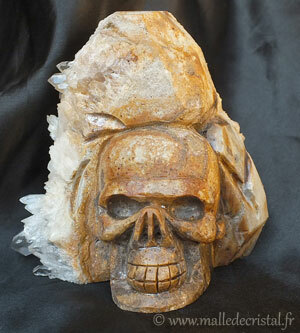 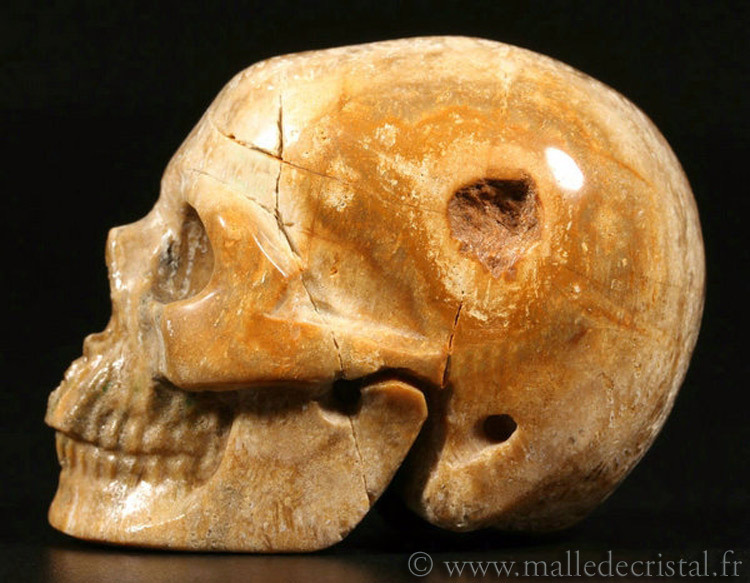 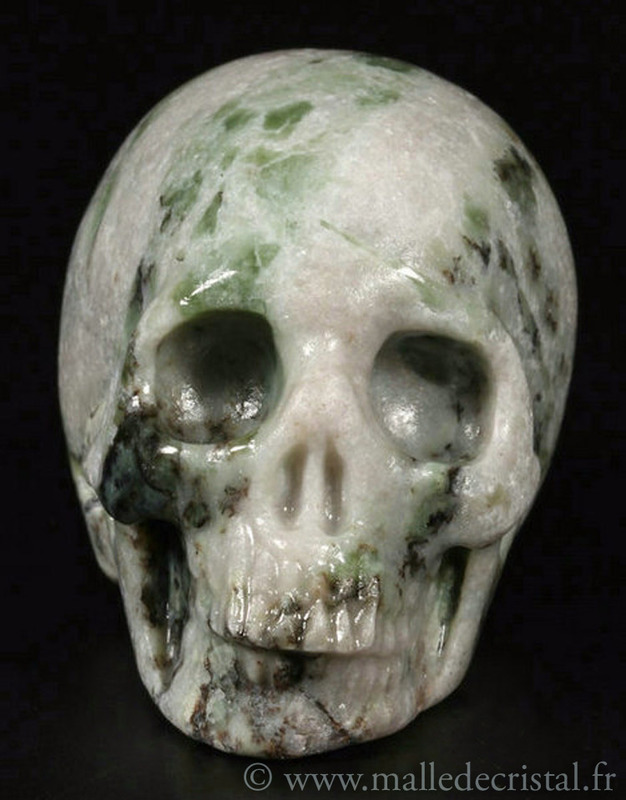 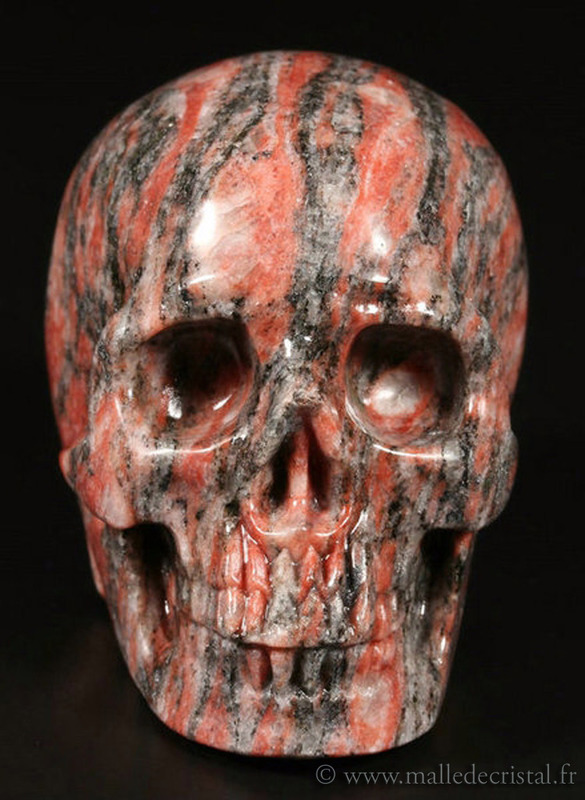 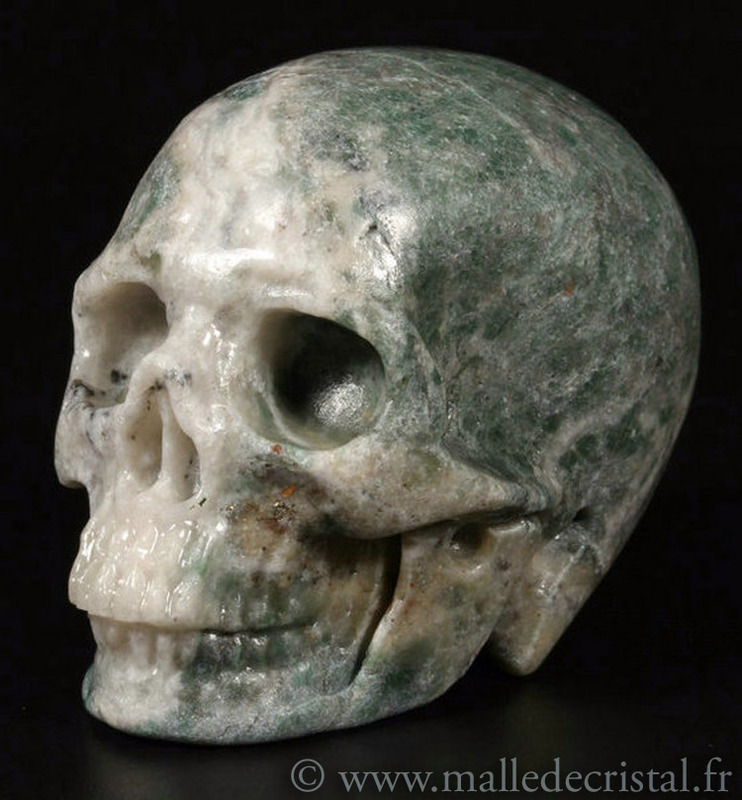 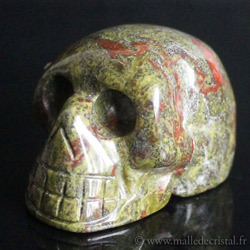 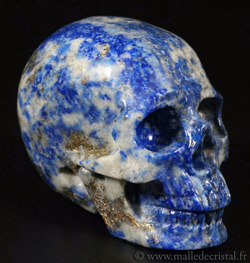 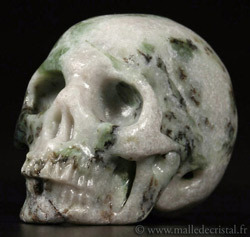 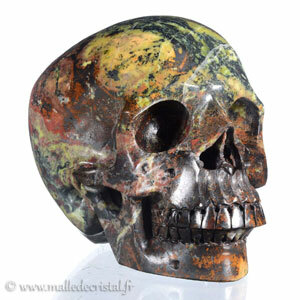 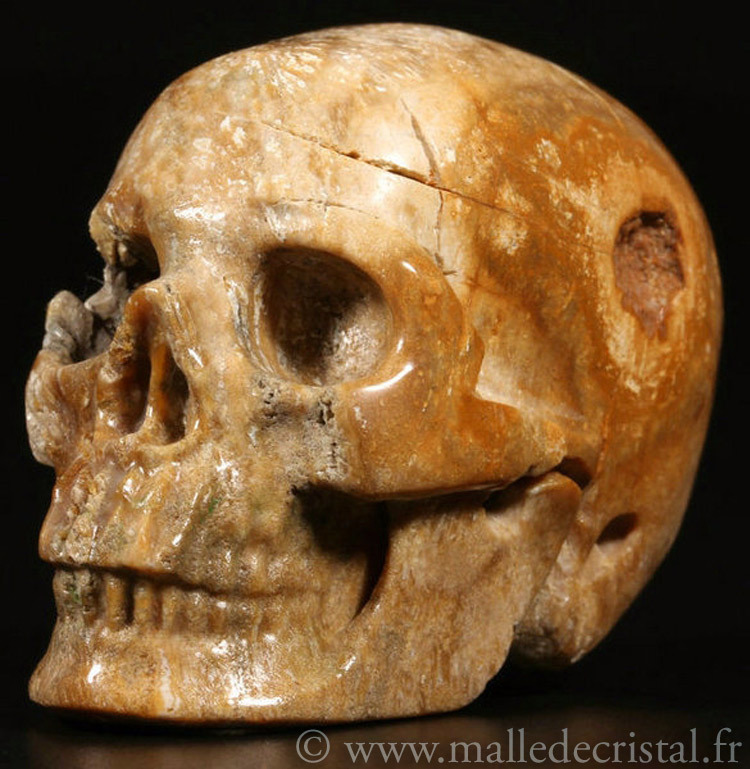 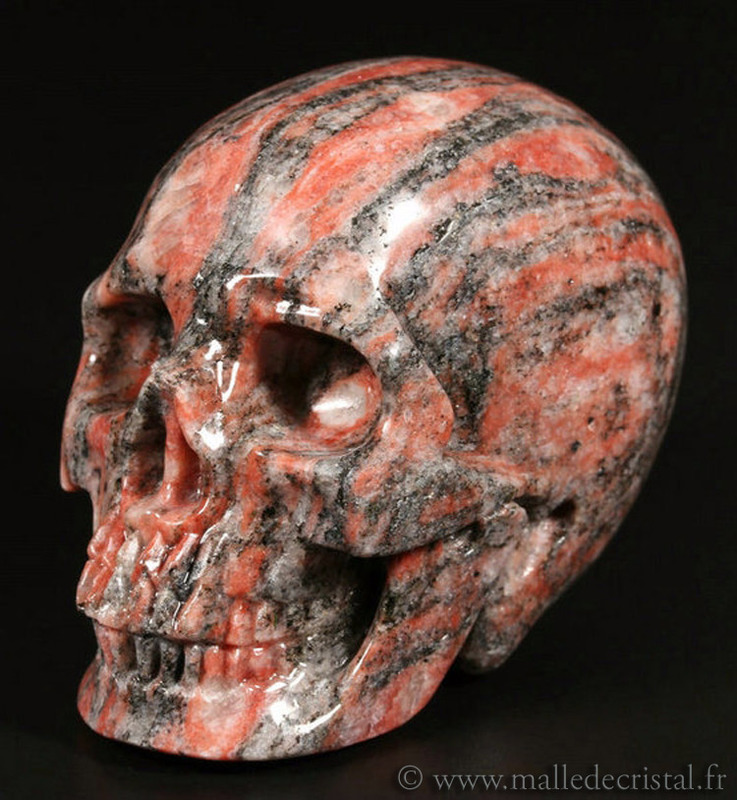 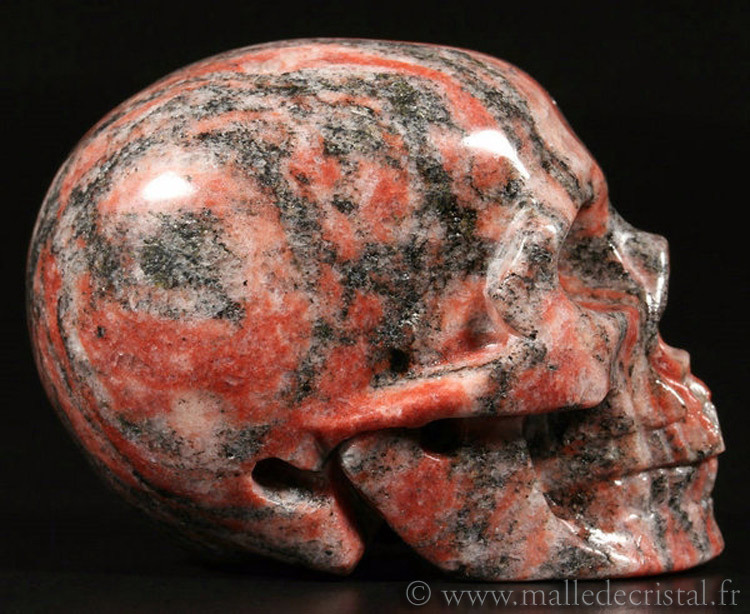 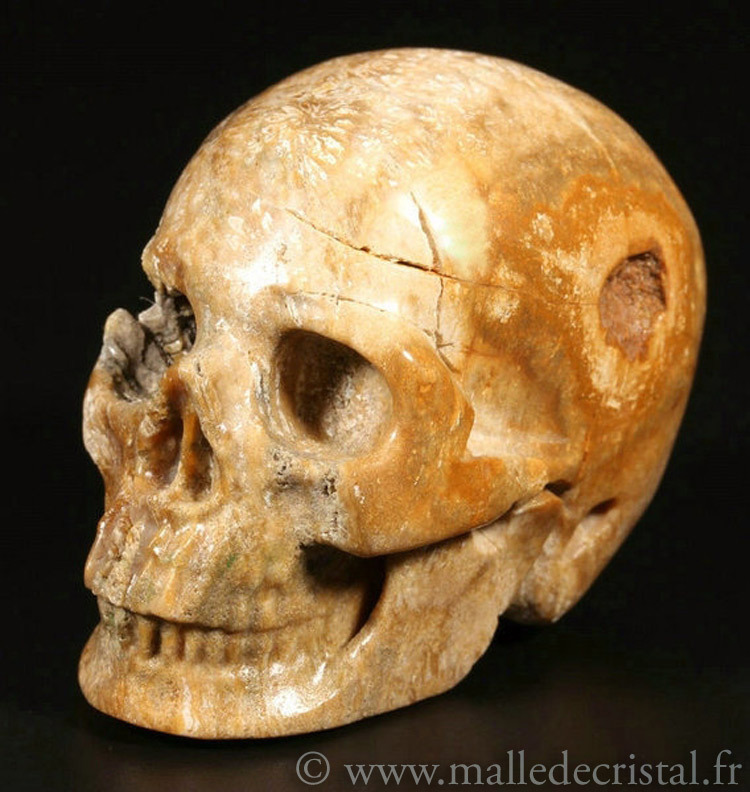 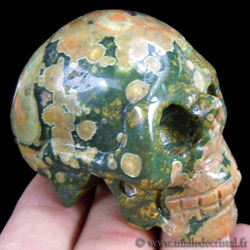 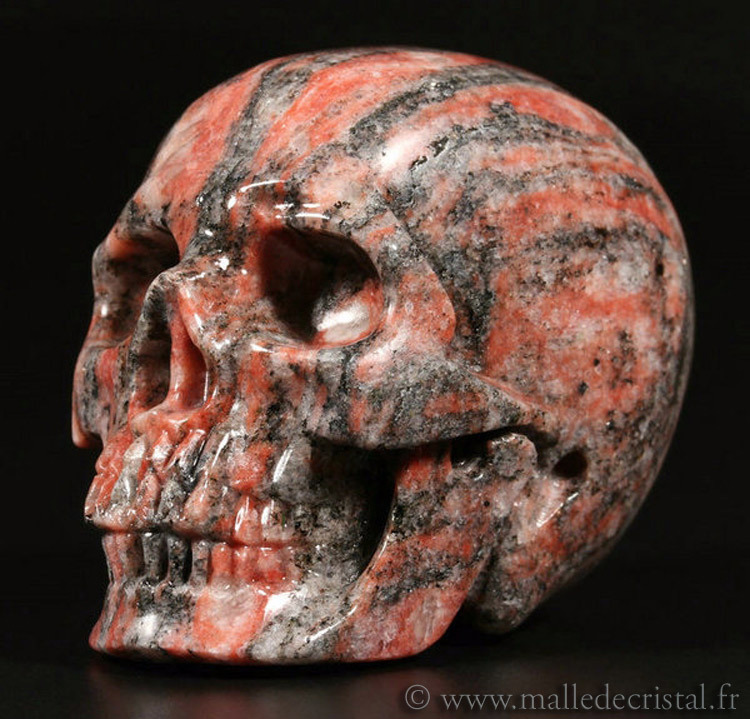 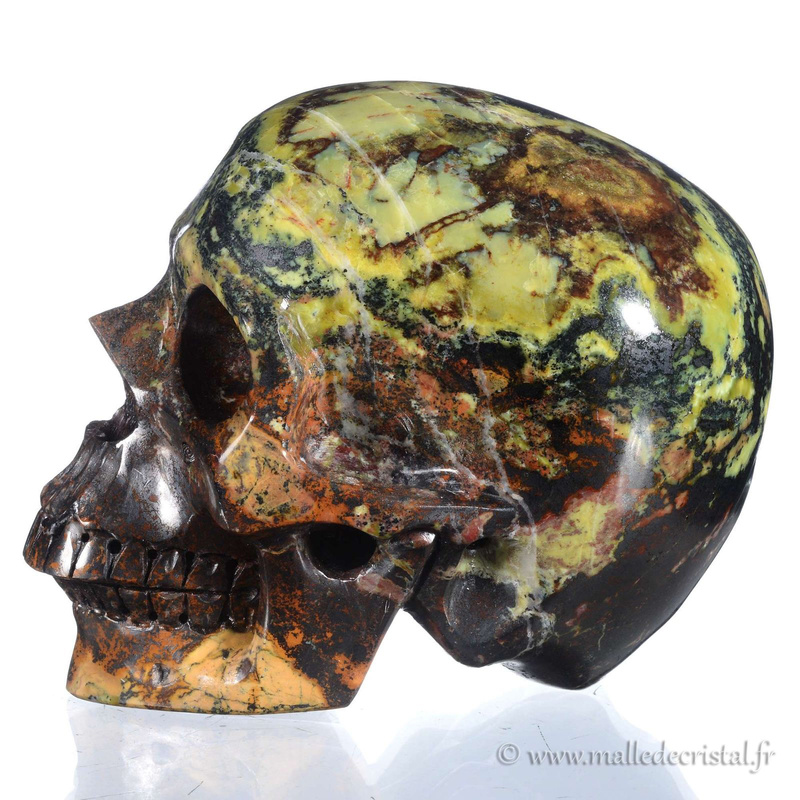 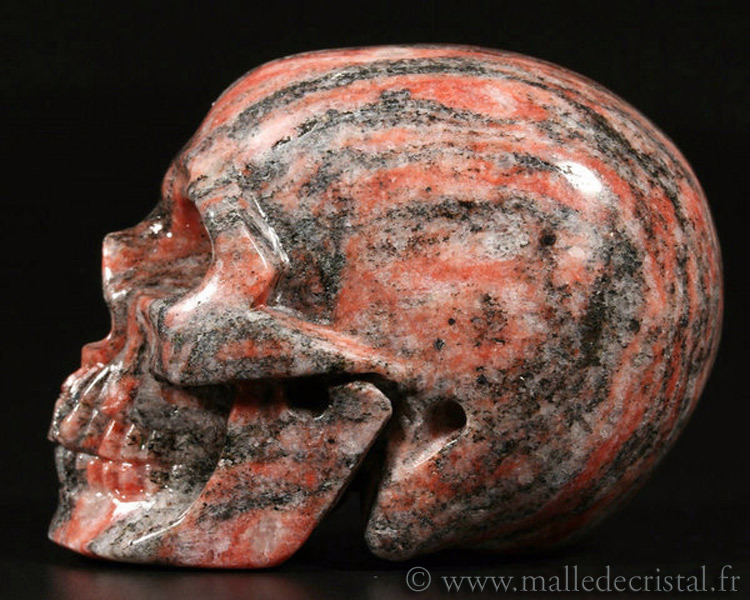 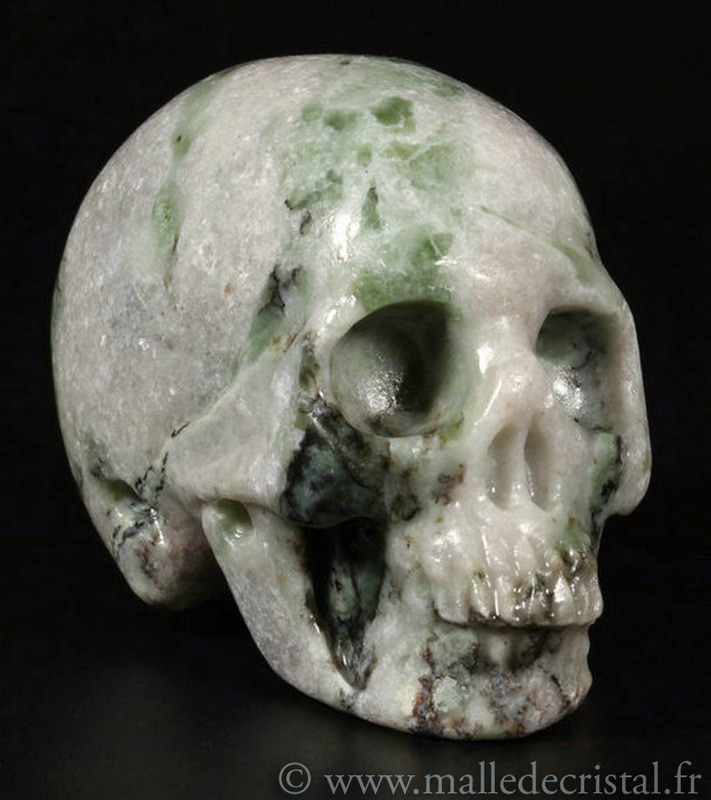 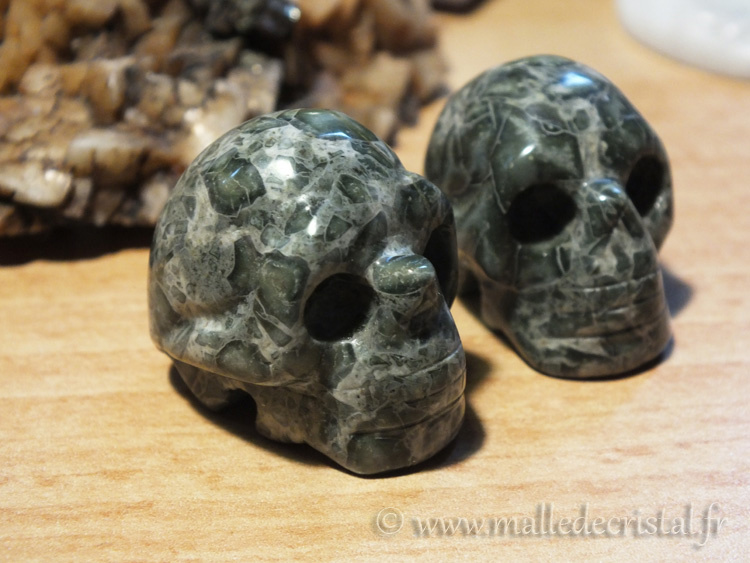 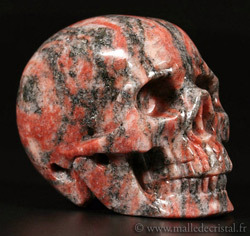 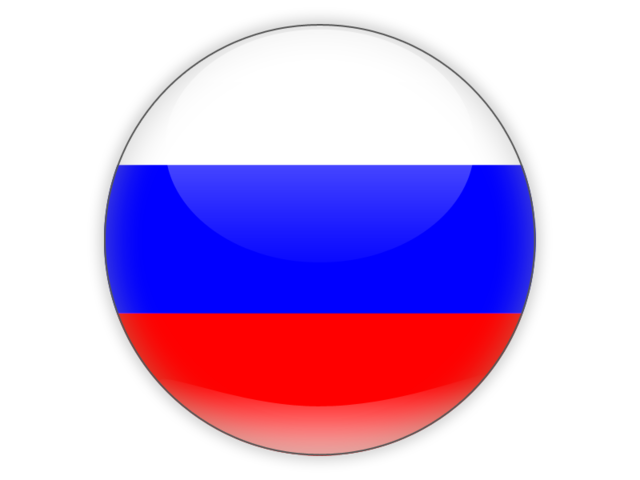 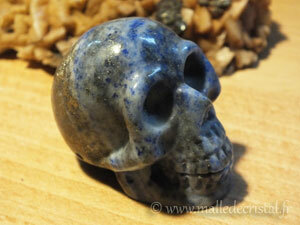 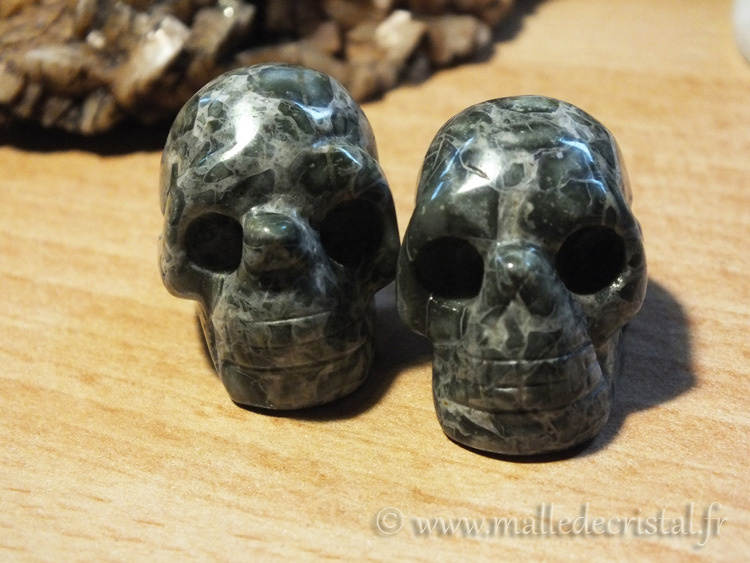 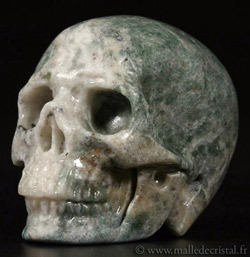 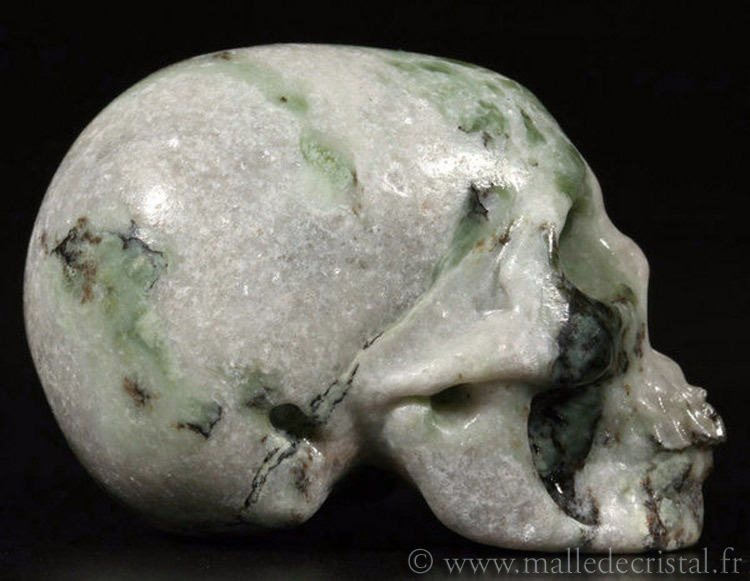 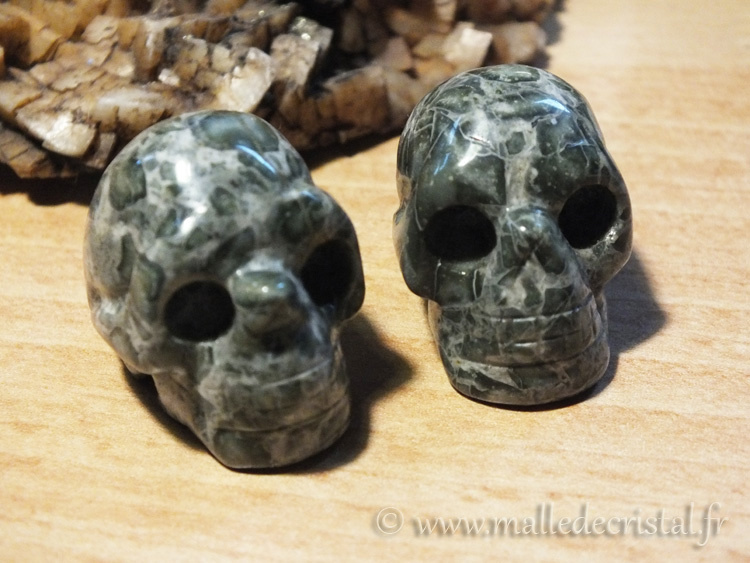 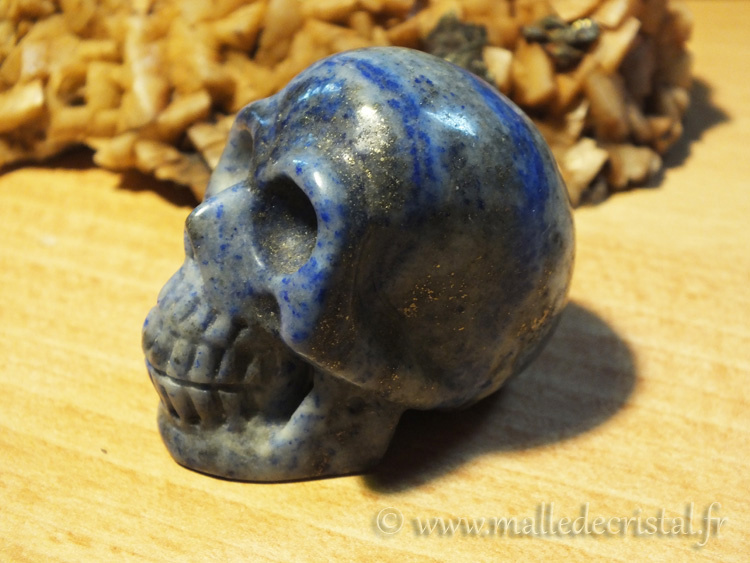 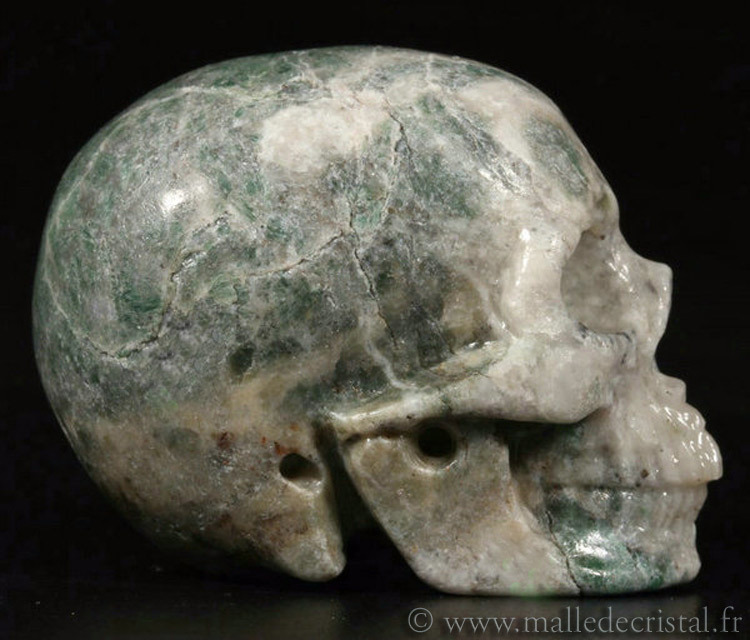 The Carved Skulls have been present in the world of men since the dawn of time. 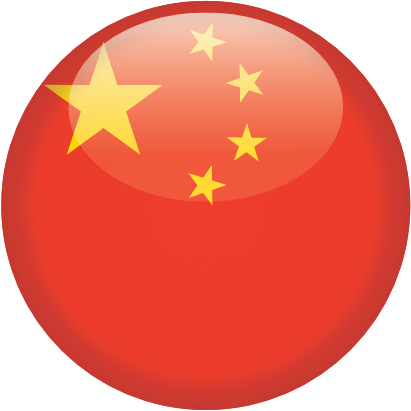 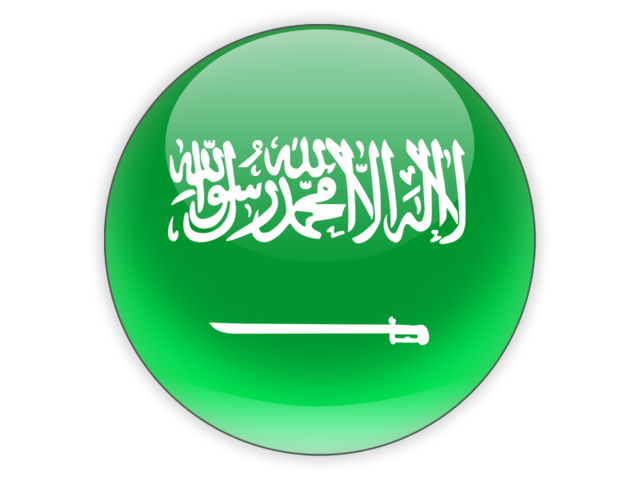 They took place into the palaces of emperors, kings thrones where workplaces of the great sages, scientists, philosophers and doctors .. 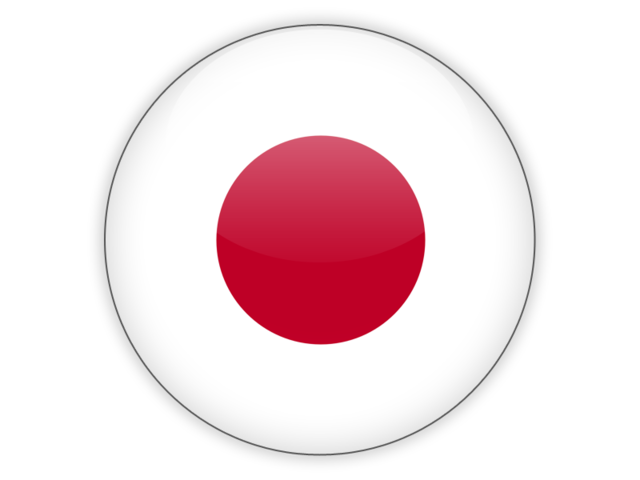 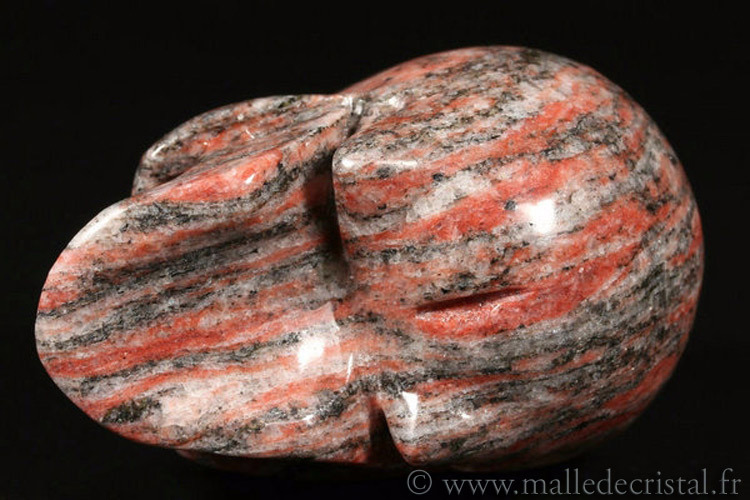 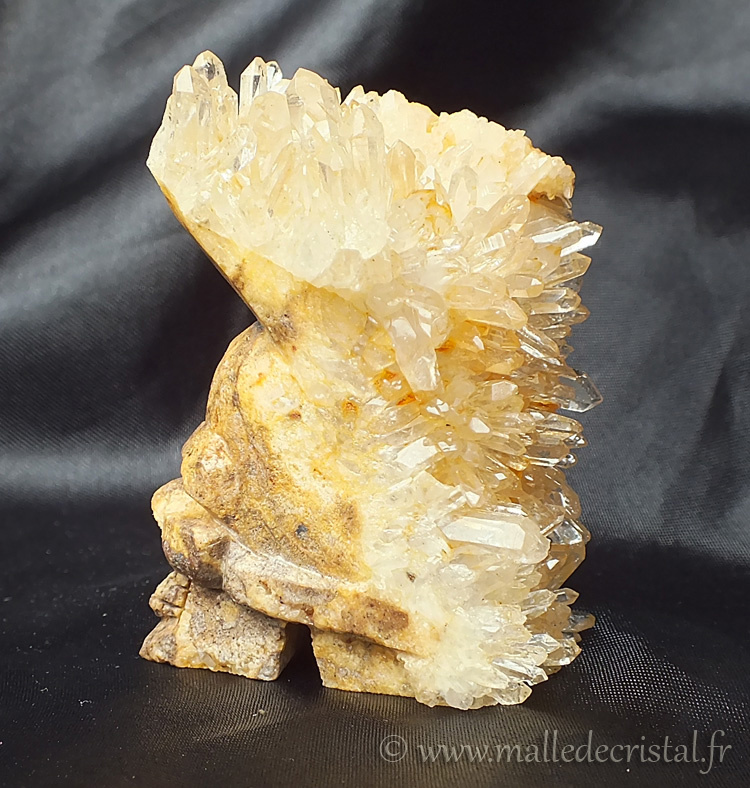 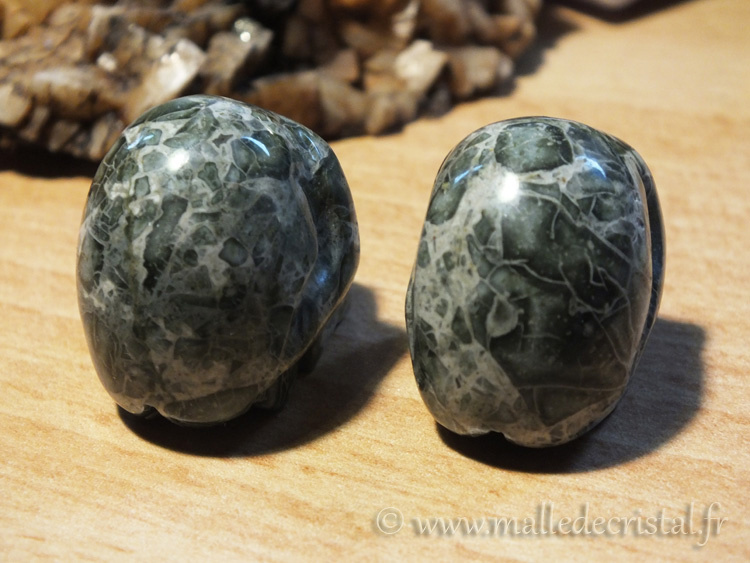 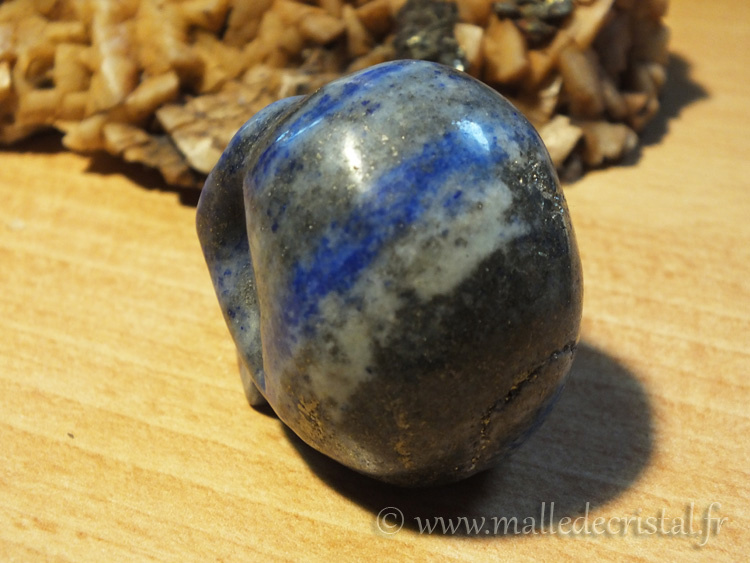 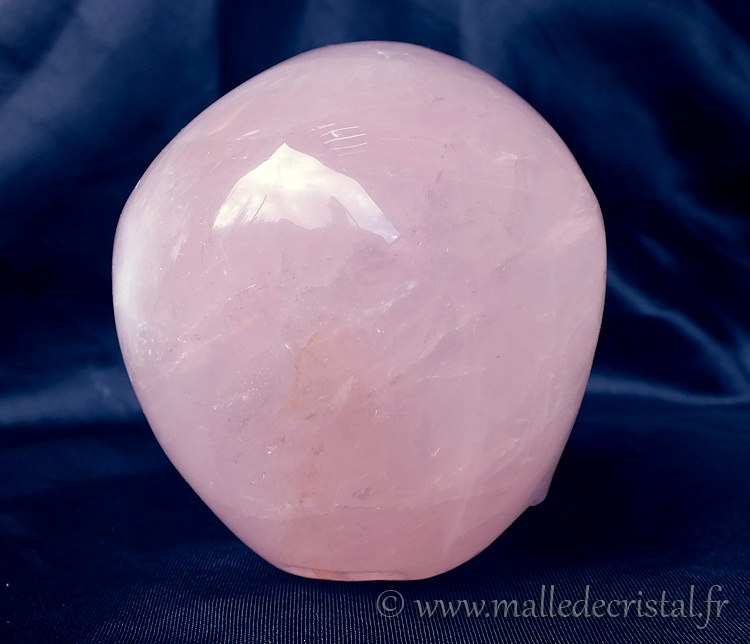 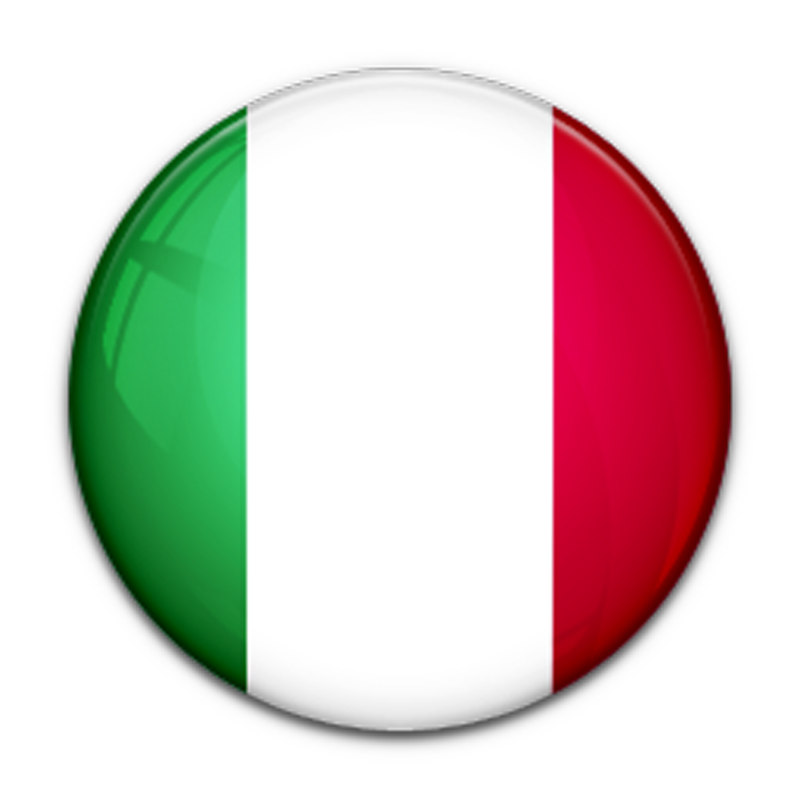 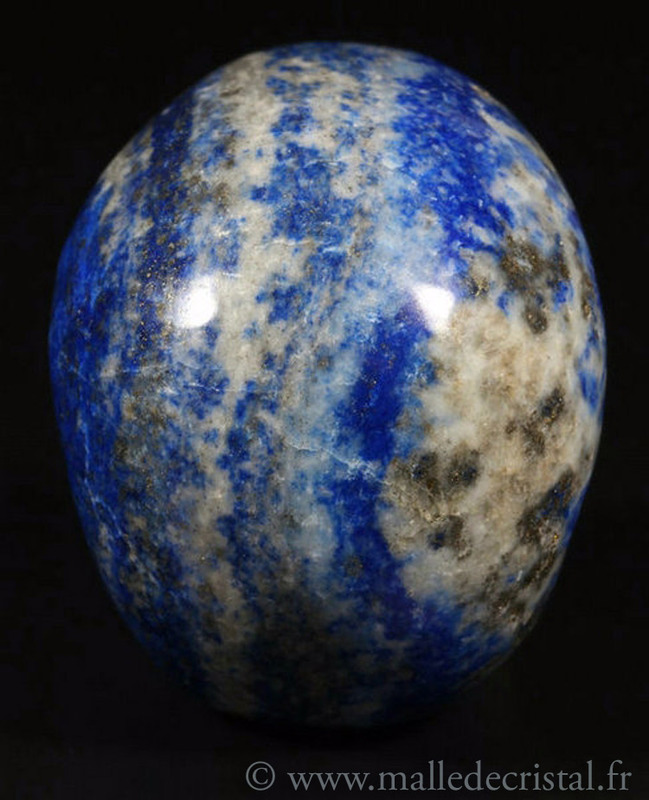 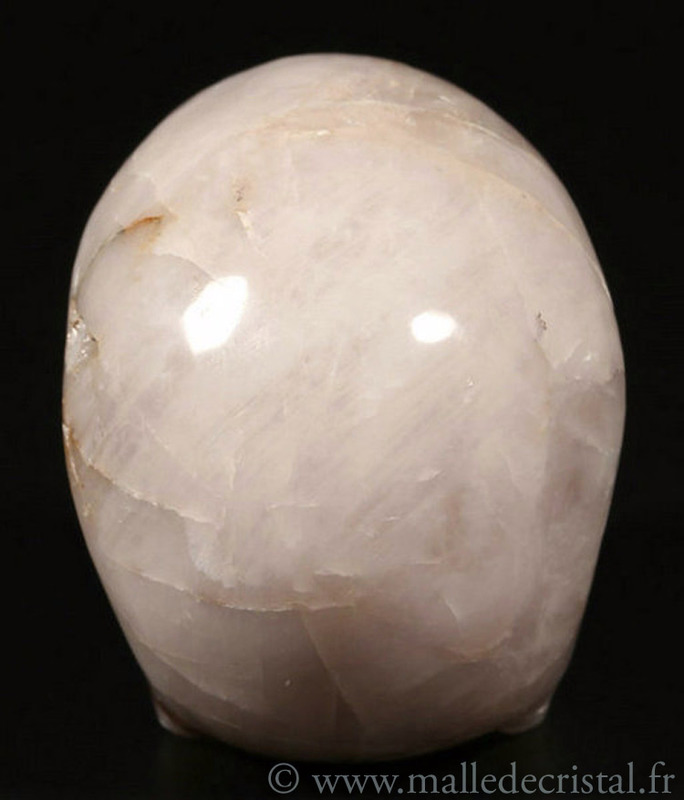 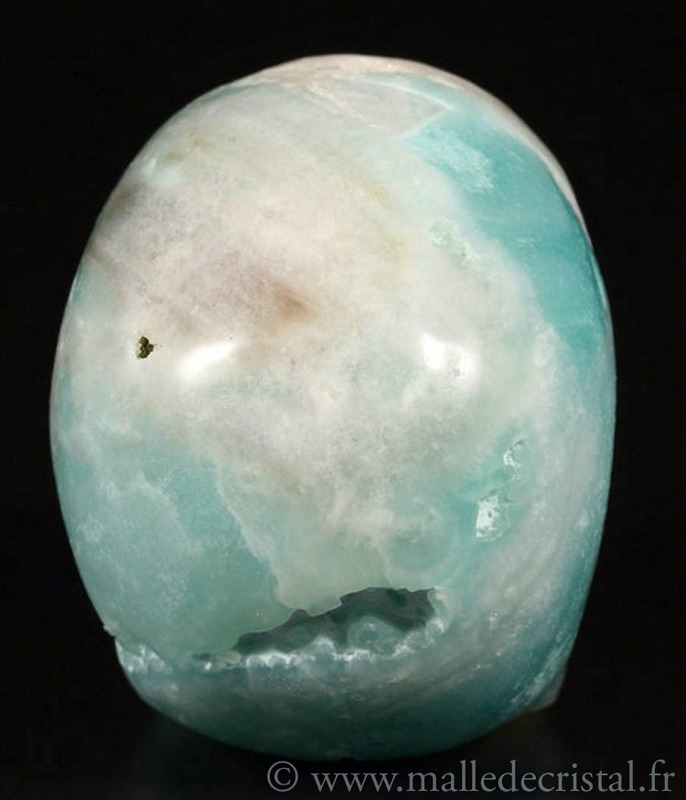 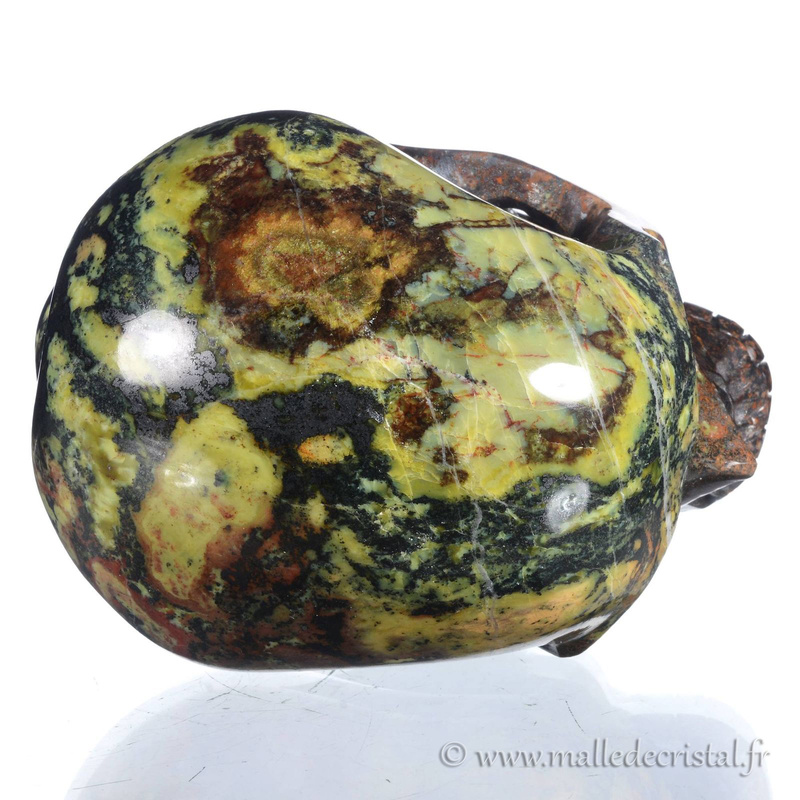 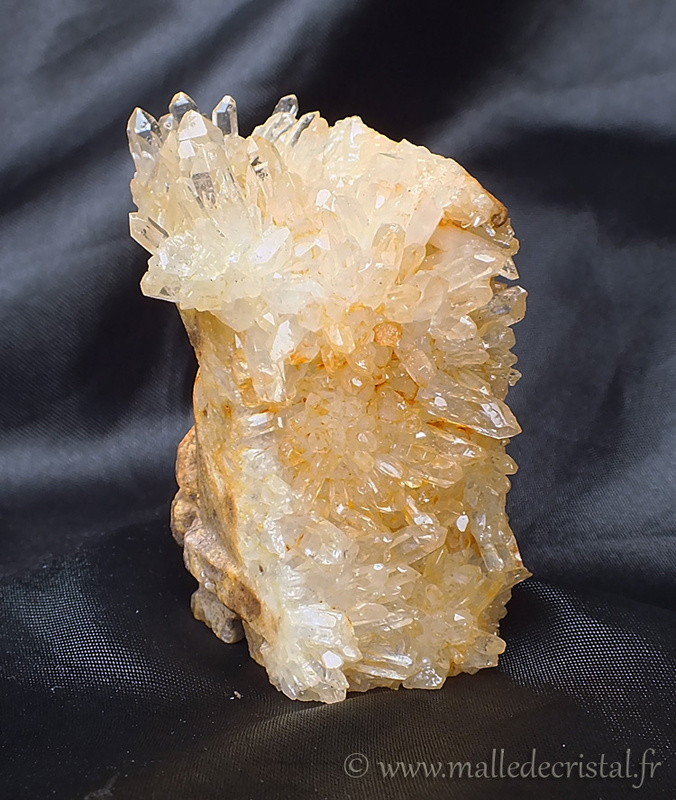 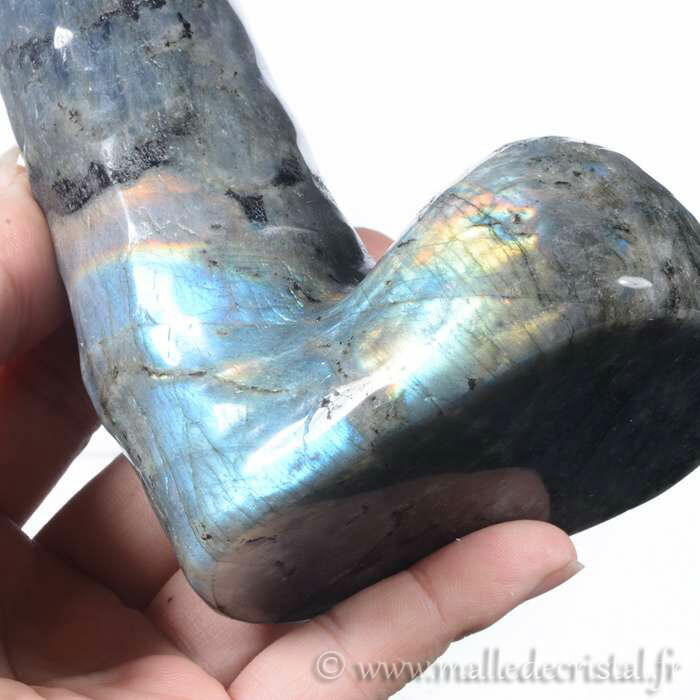 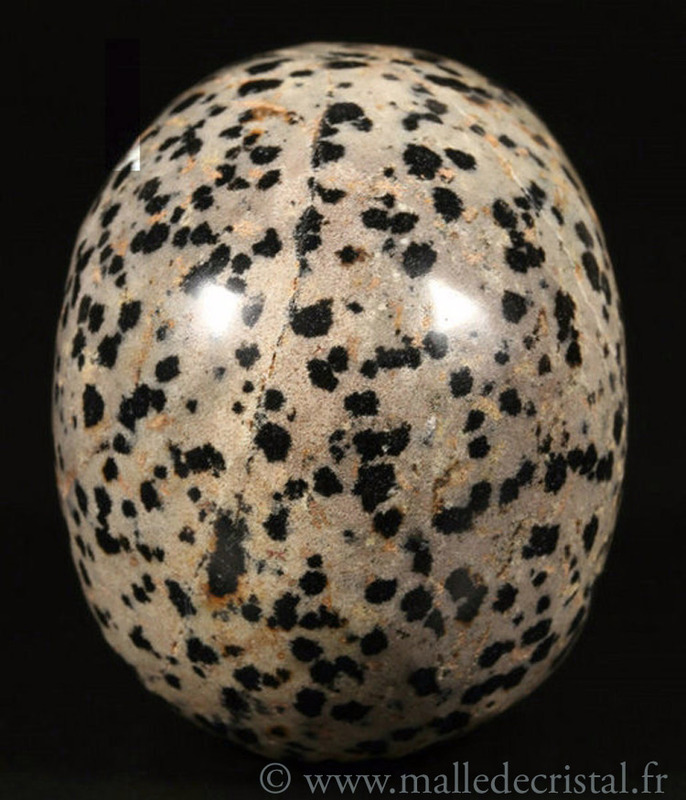 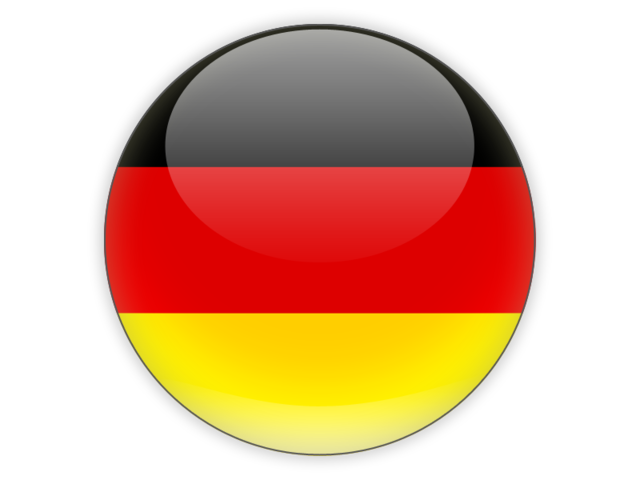 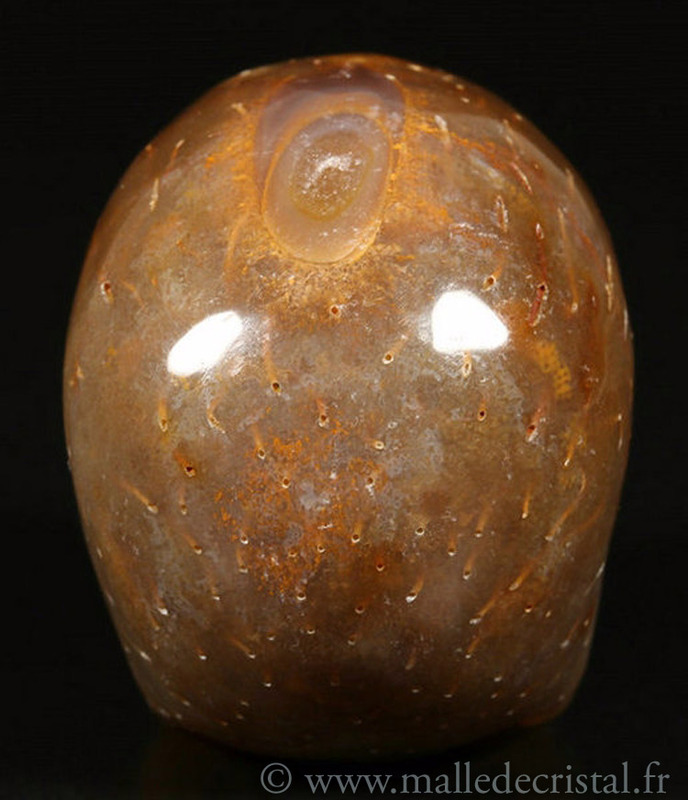 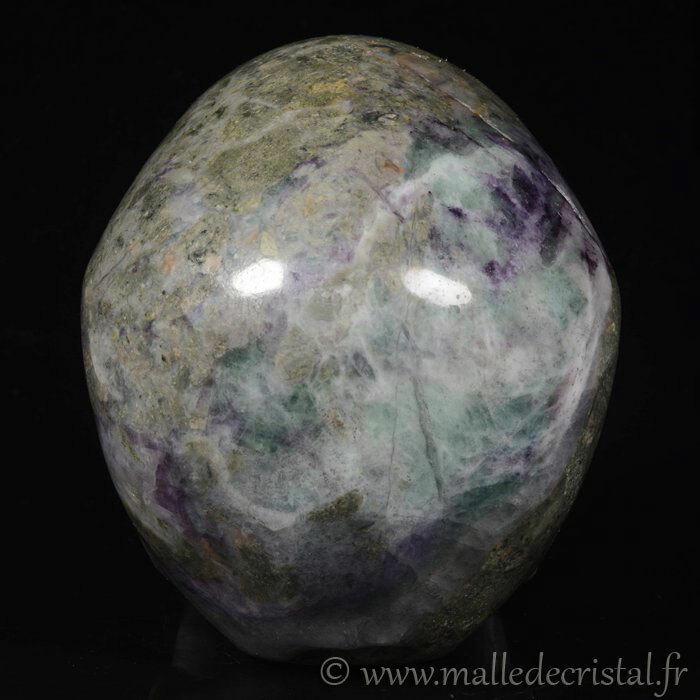 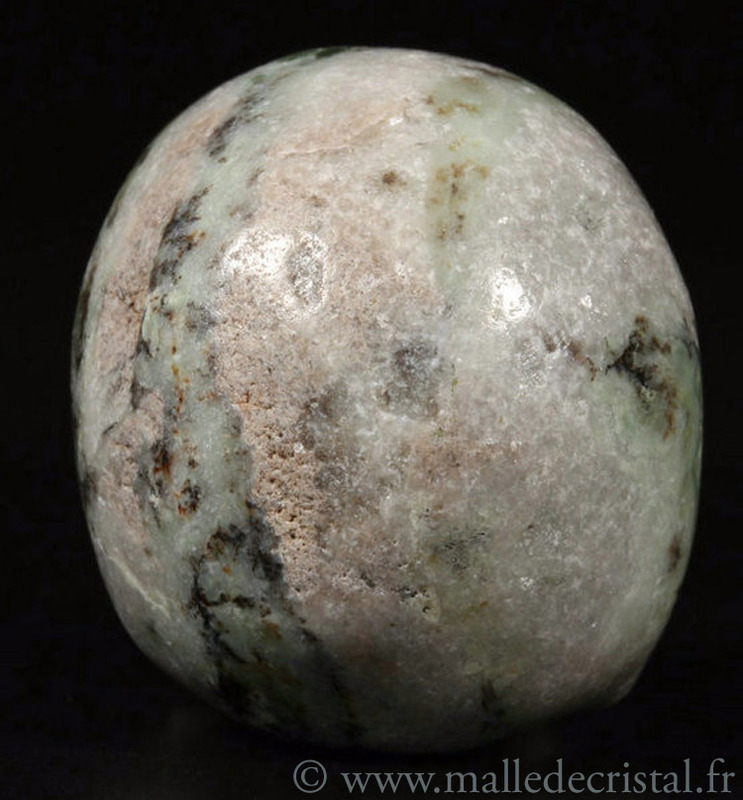 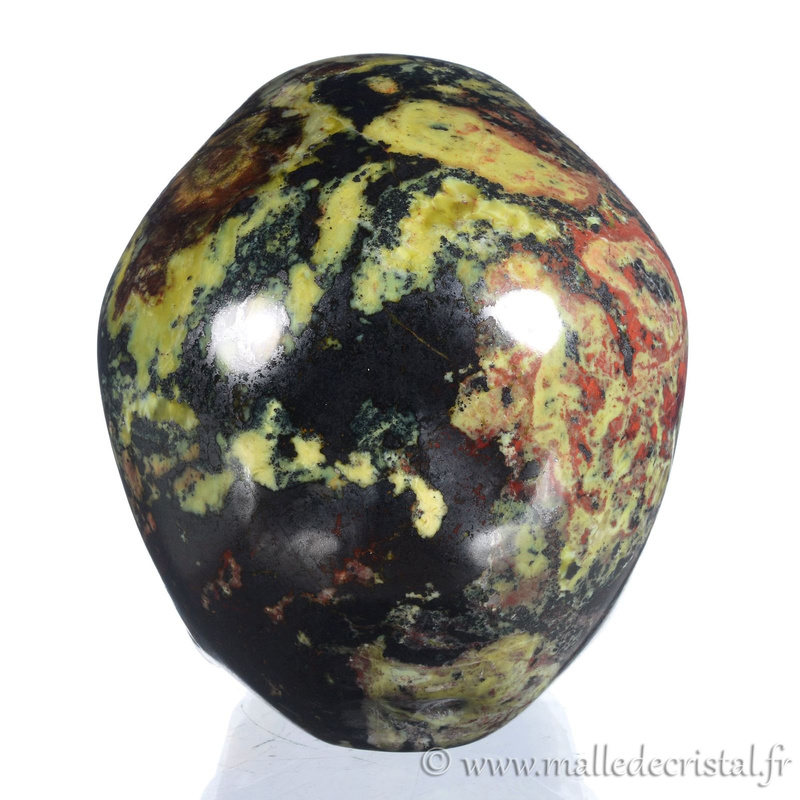 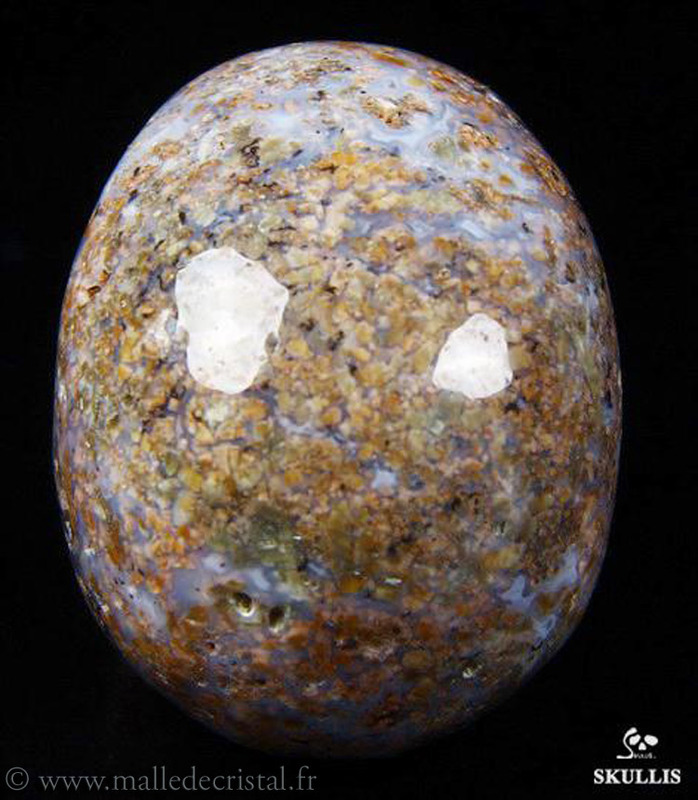 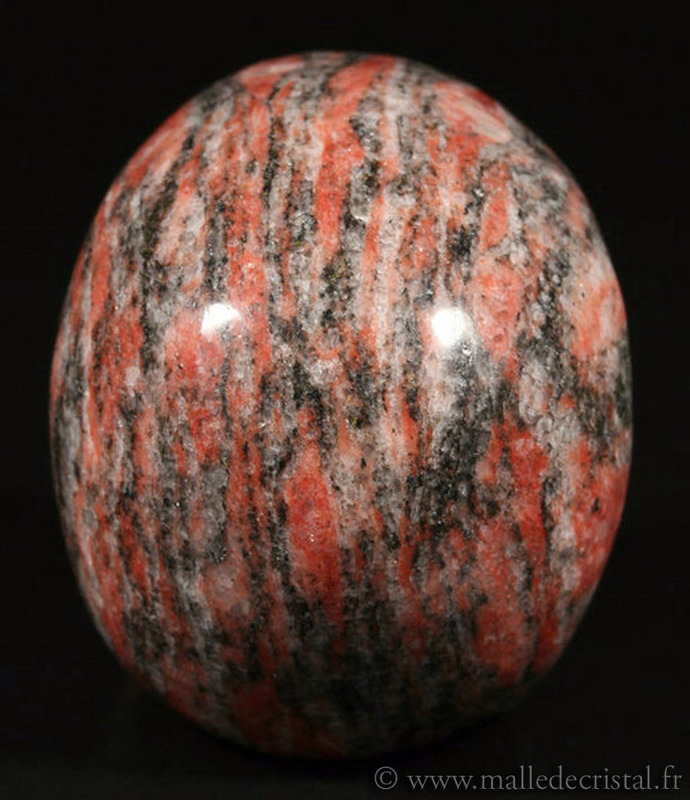 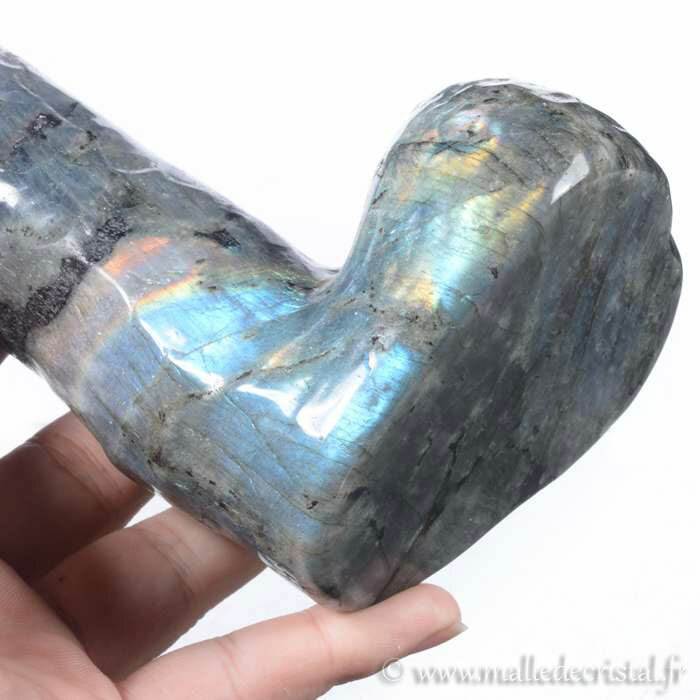 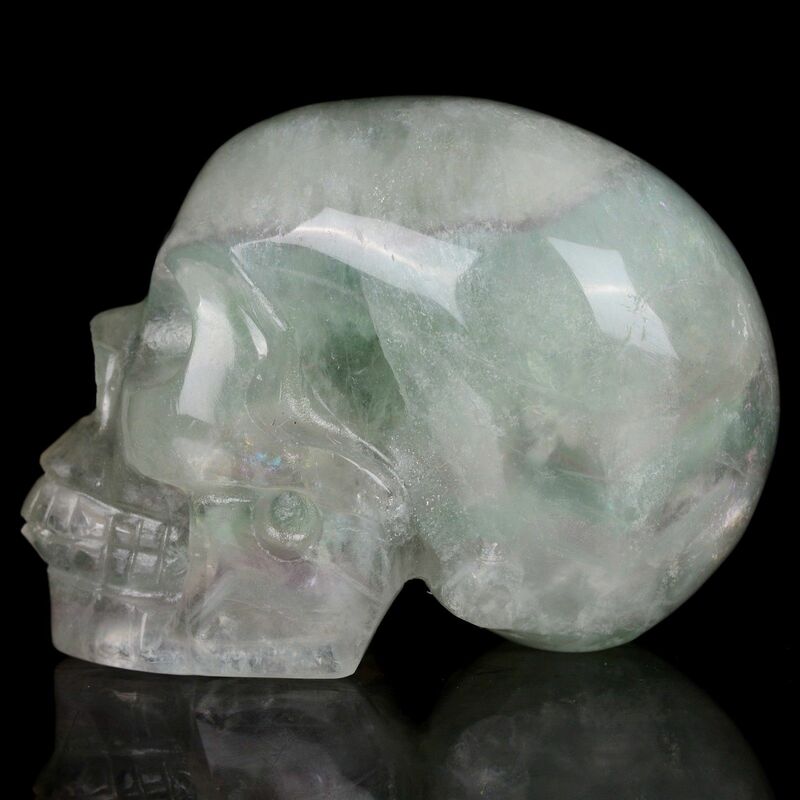 They are still considered as inspiration for those seeking the beauty in nature, those trying to solve the mysteries of the universe, where that want to open their consciousness to become wiser or for many powers. 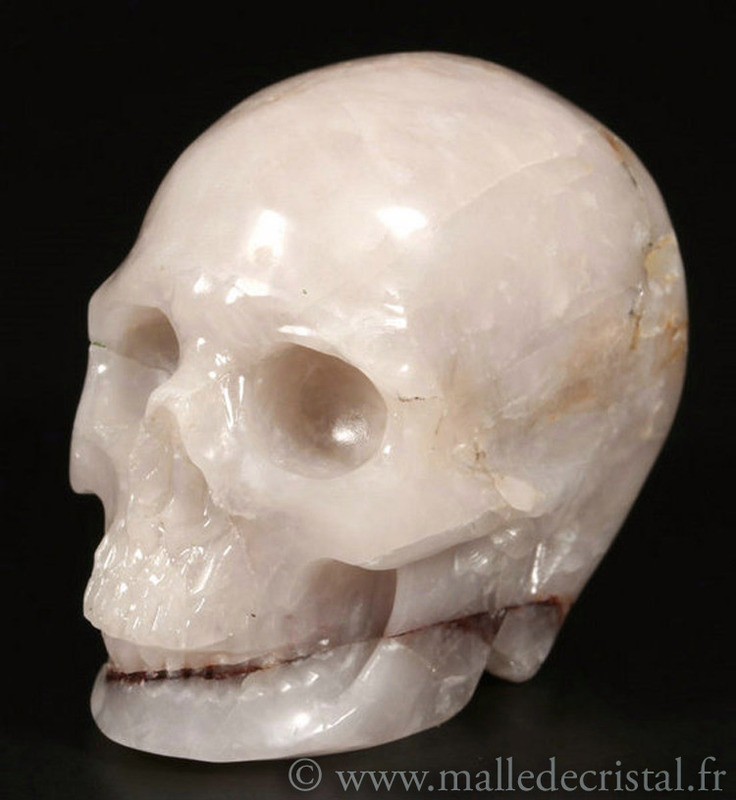 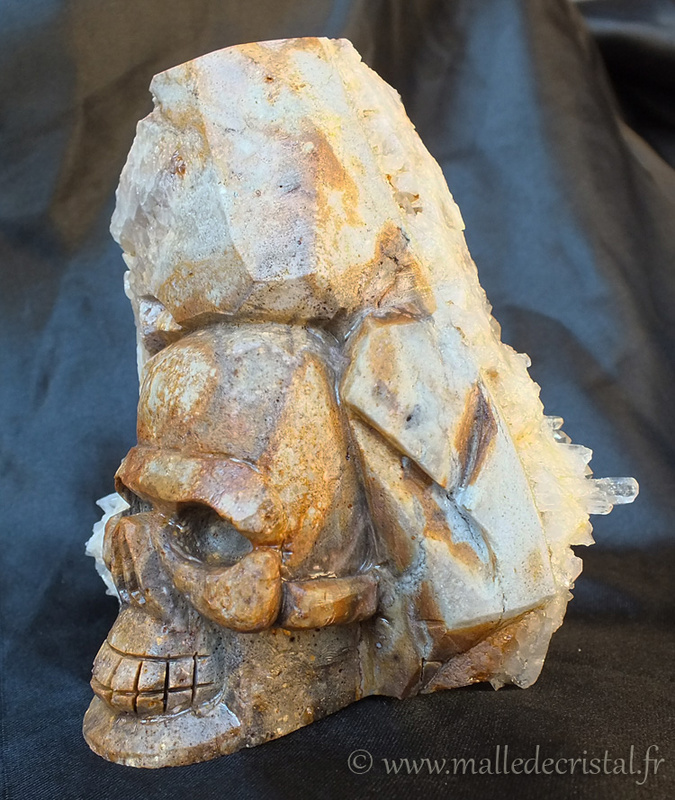 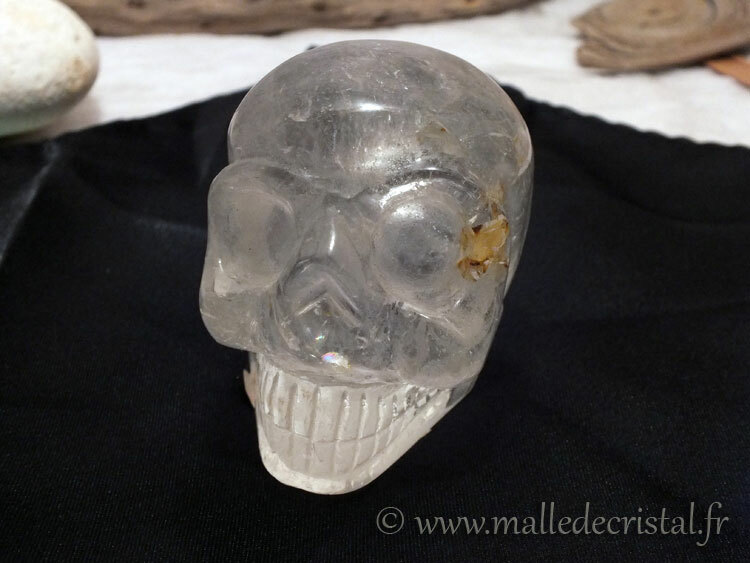 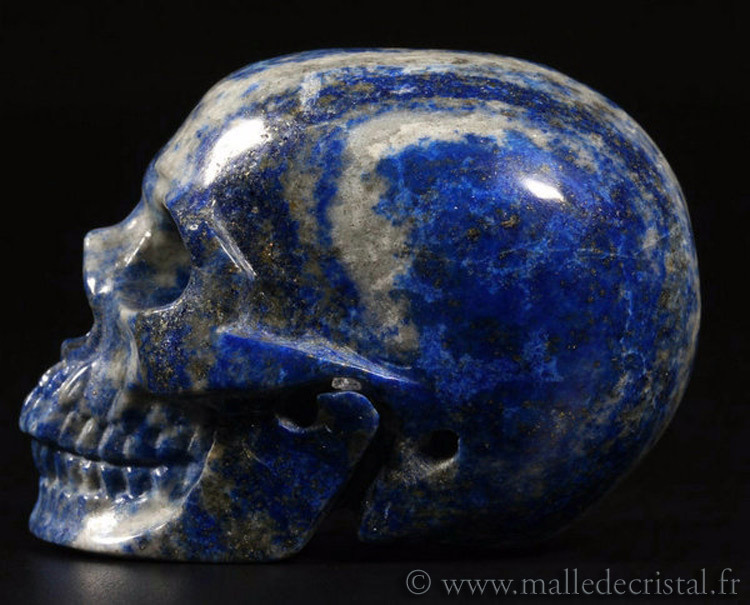 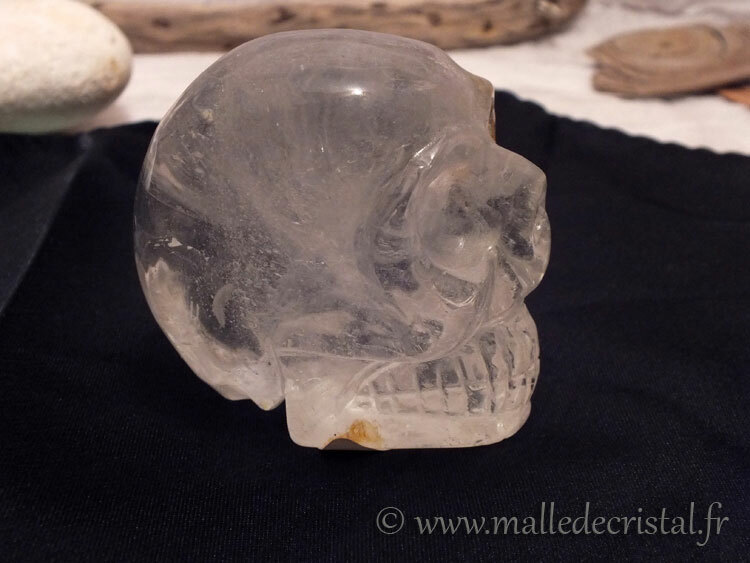 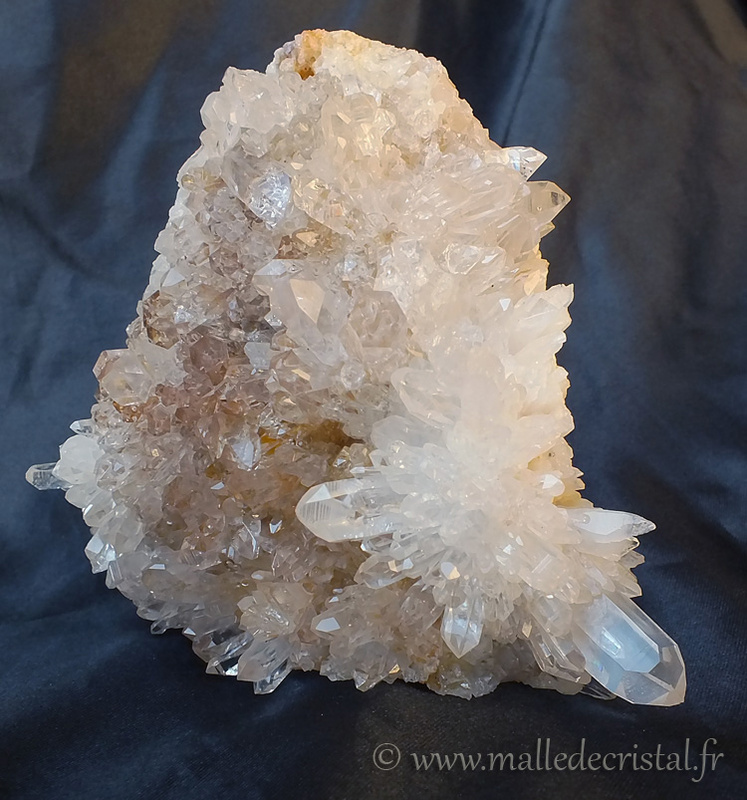 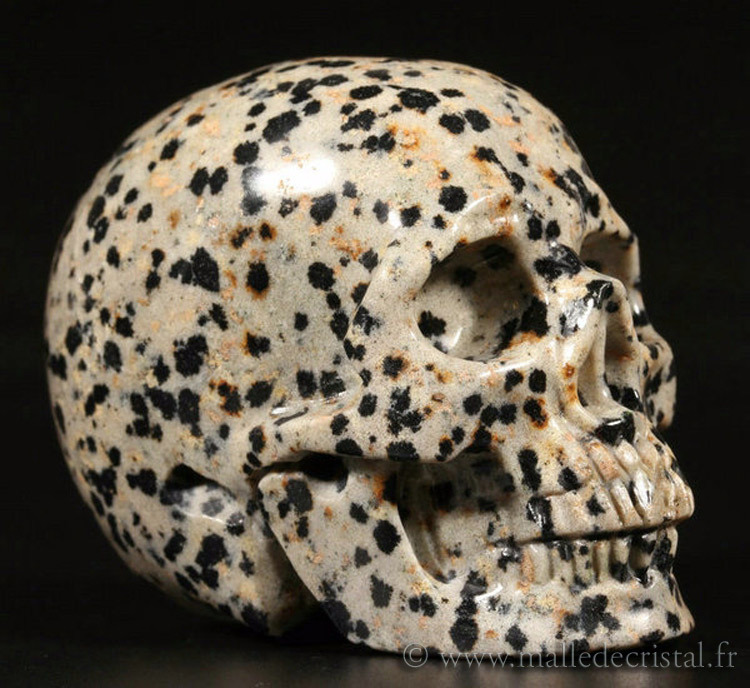 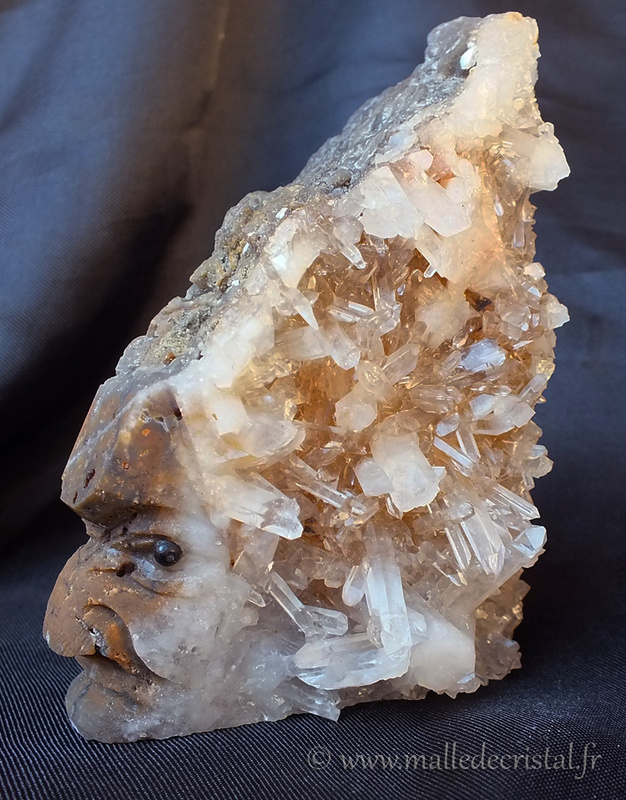 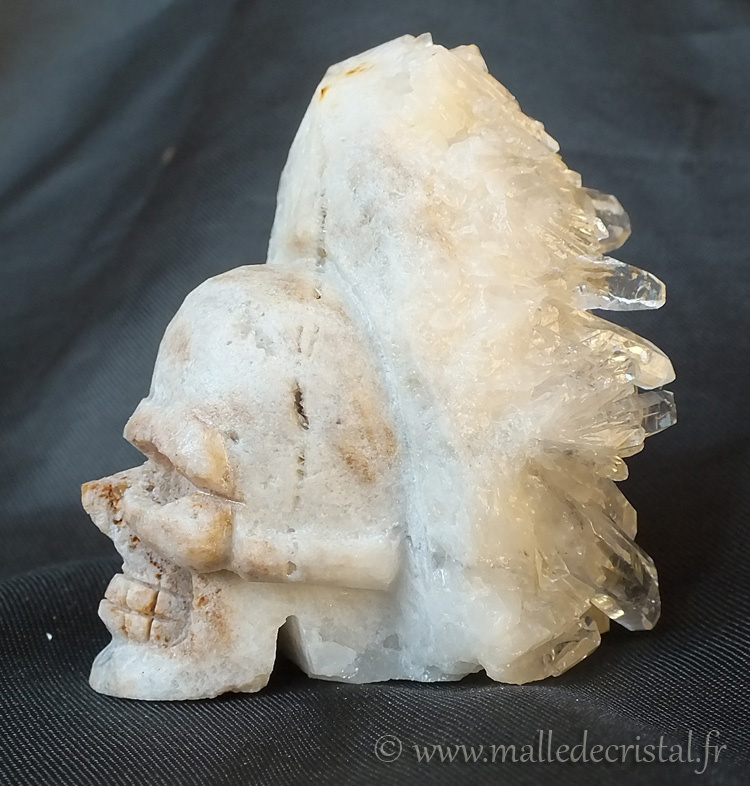 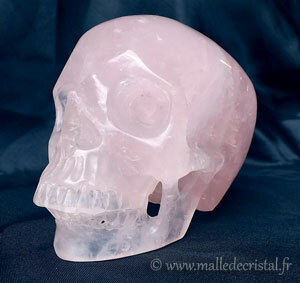 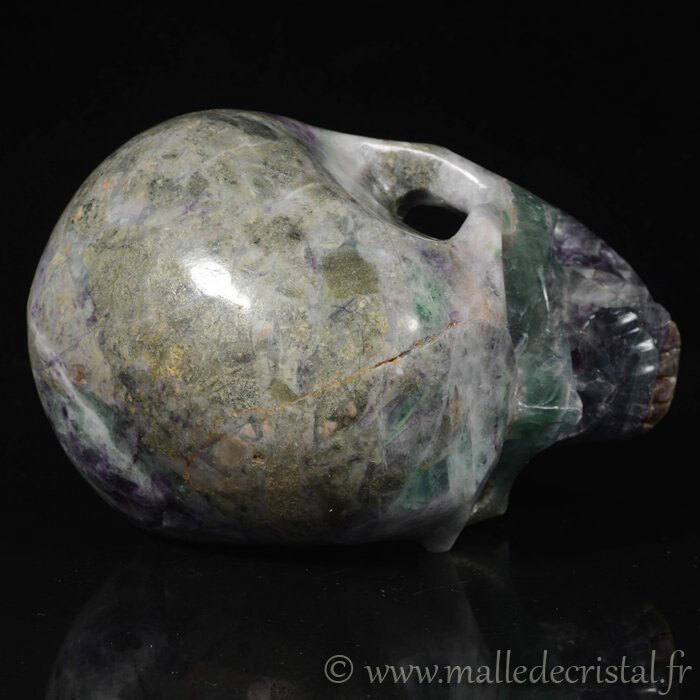 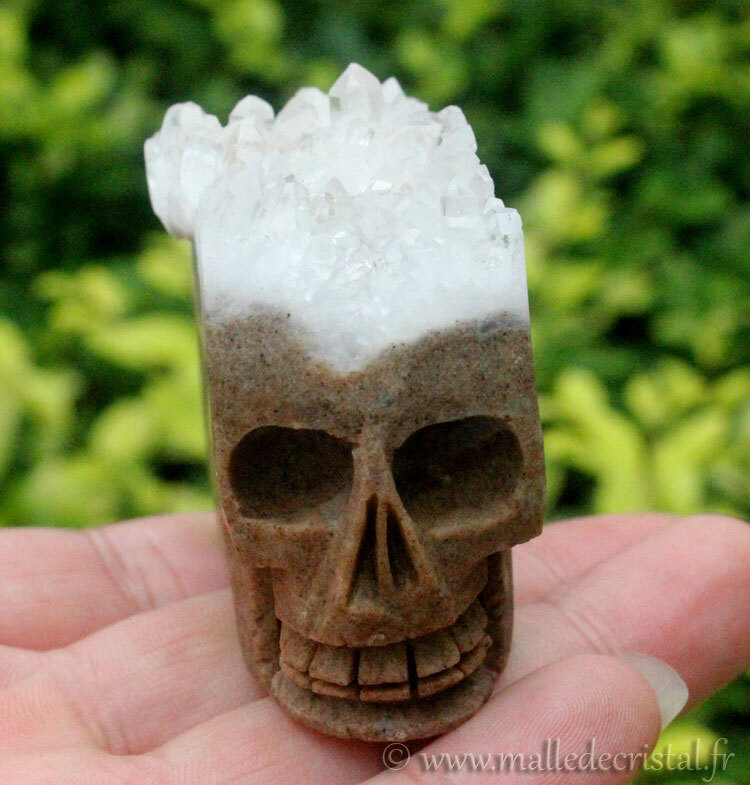 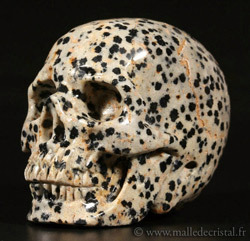 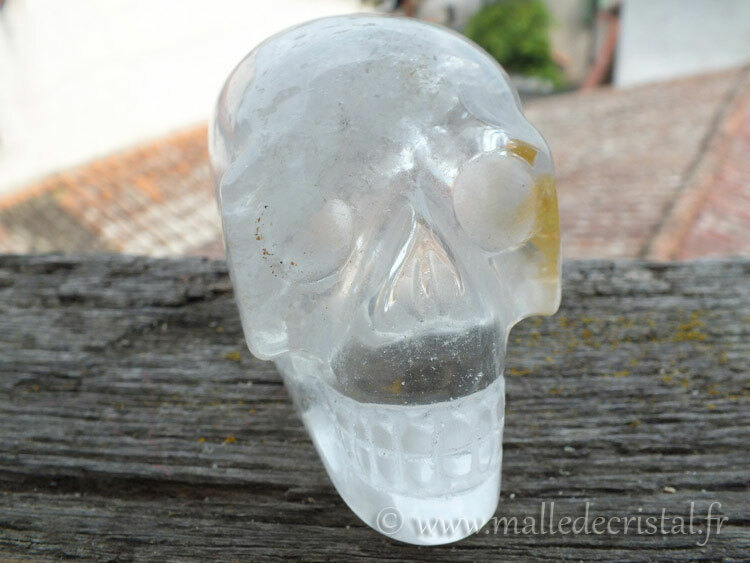 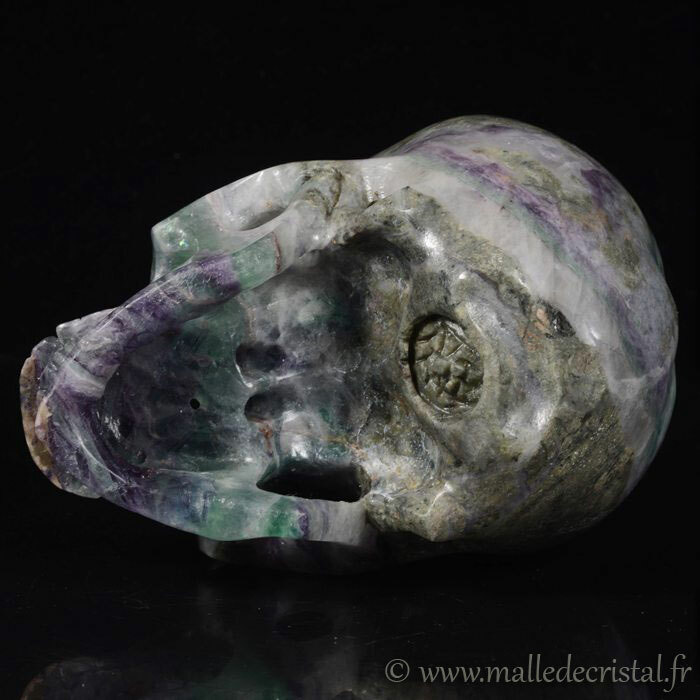 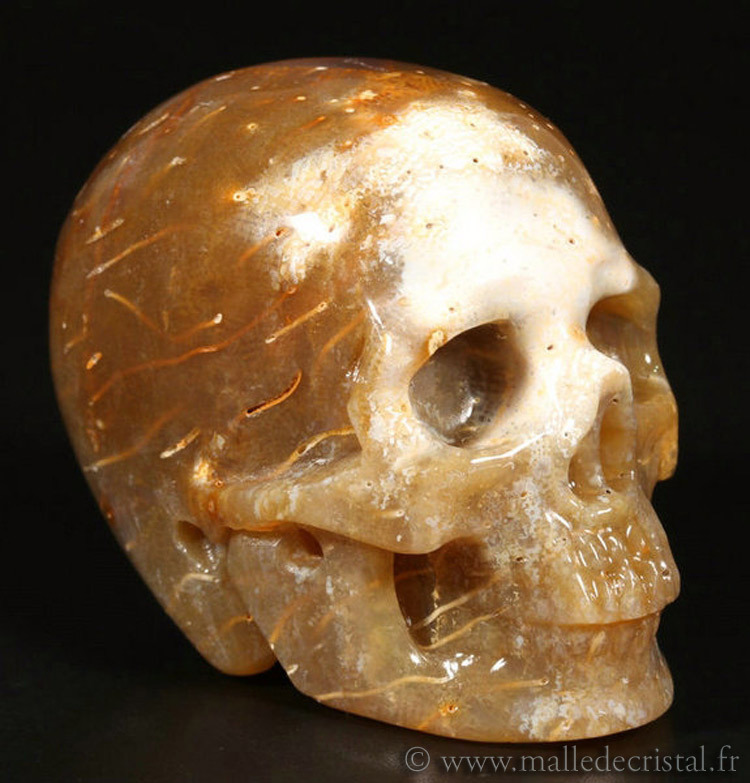 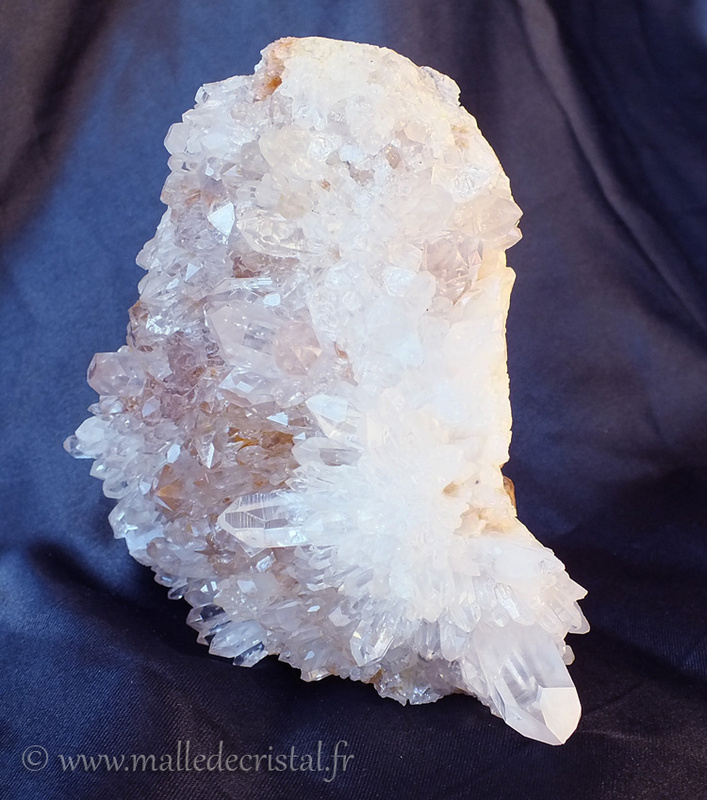 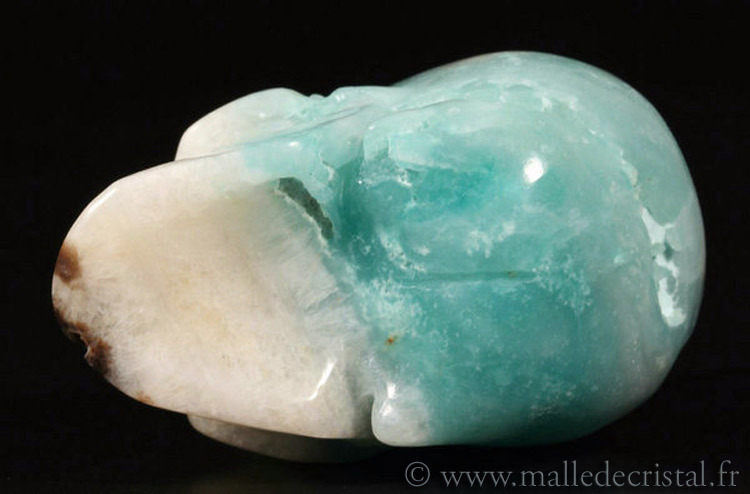 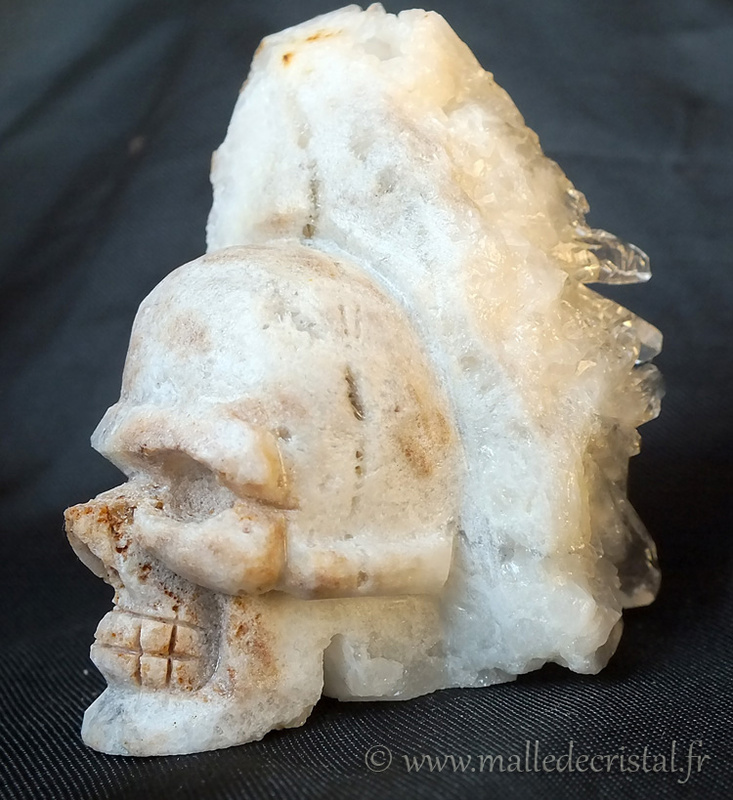 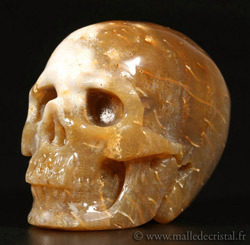 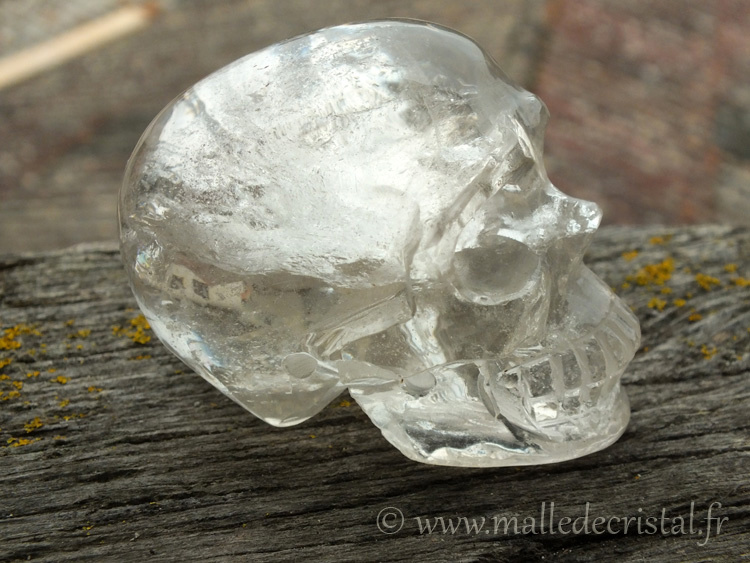 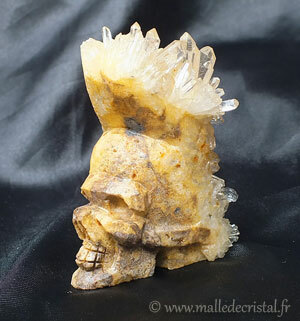 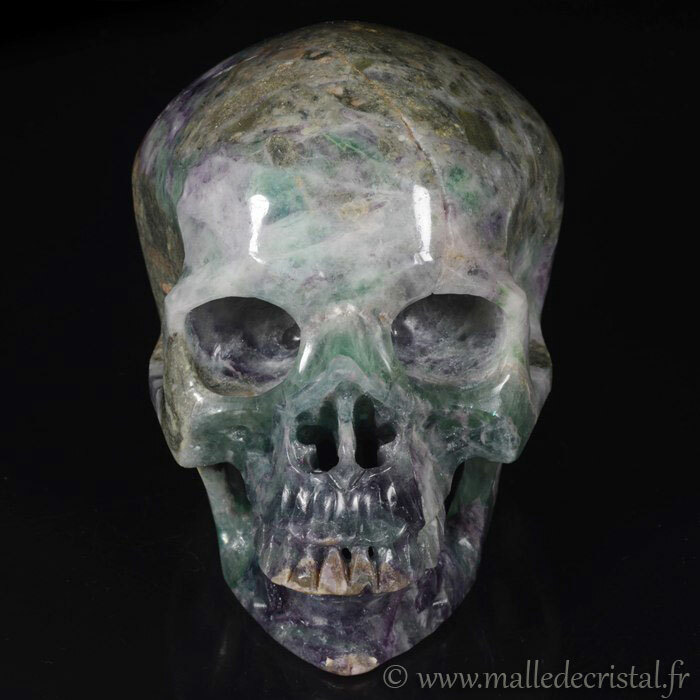 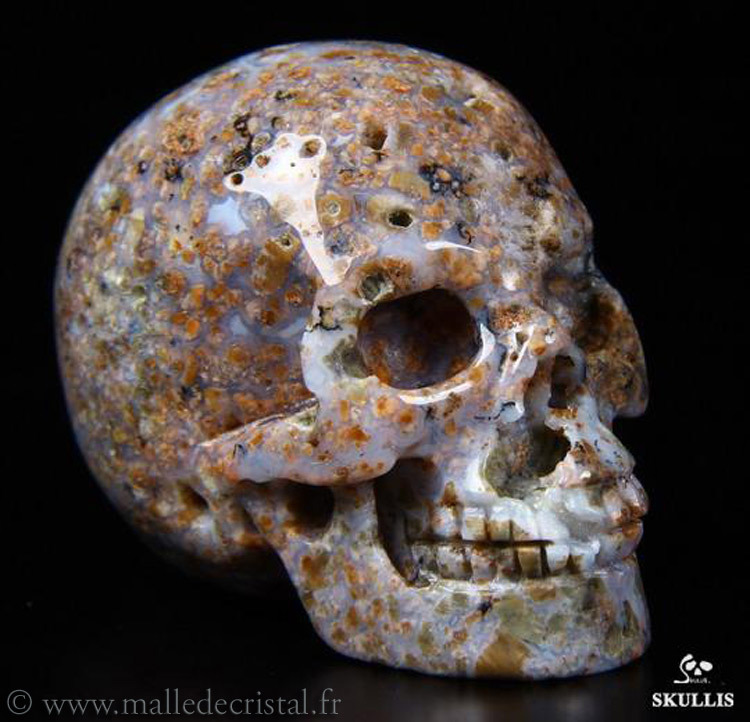 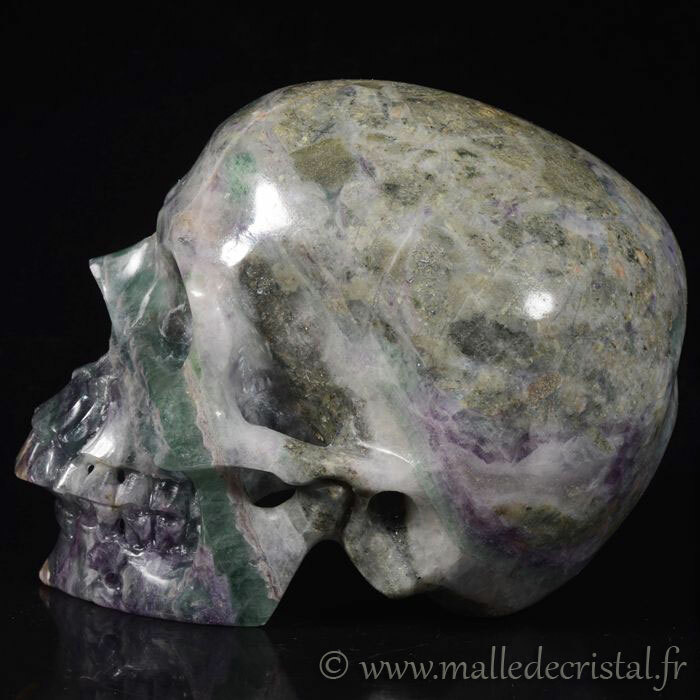 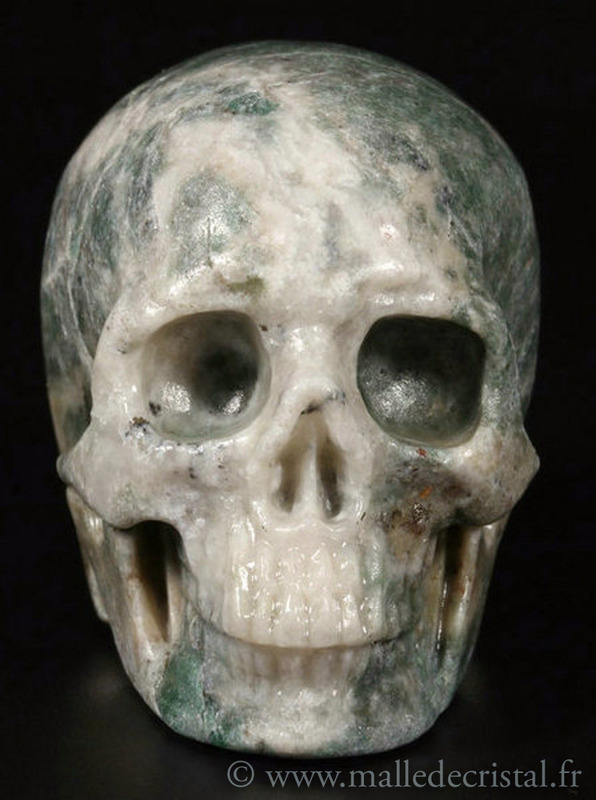 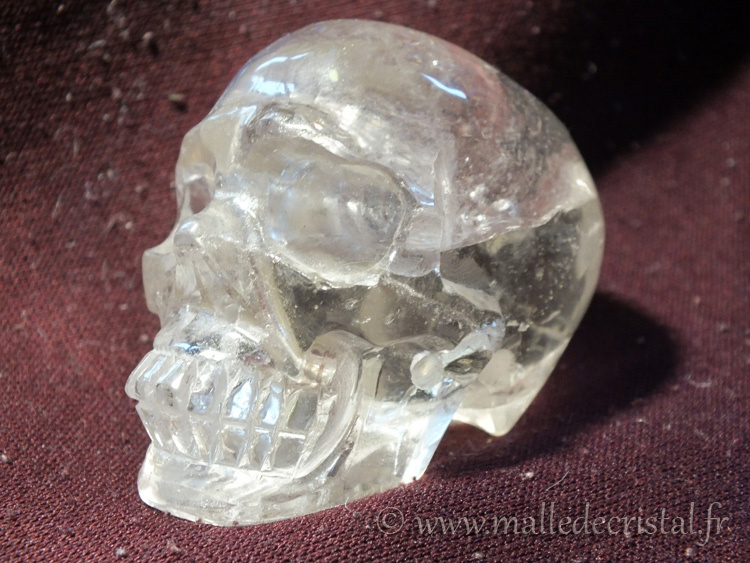 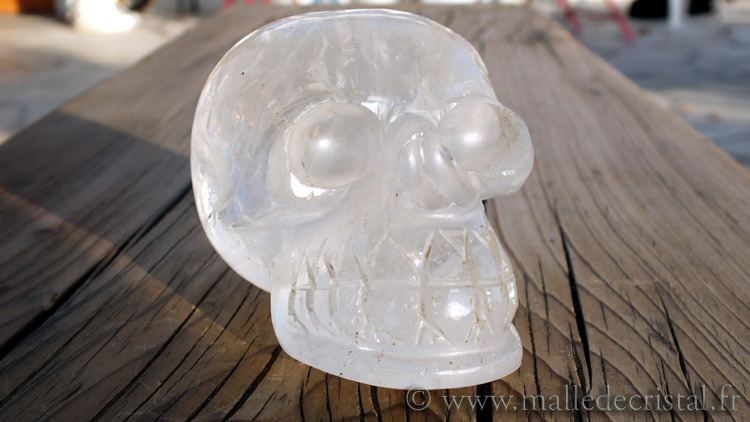 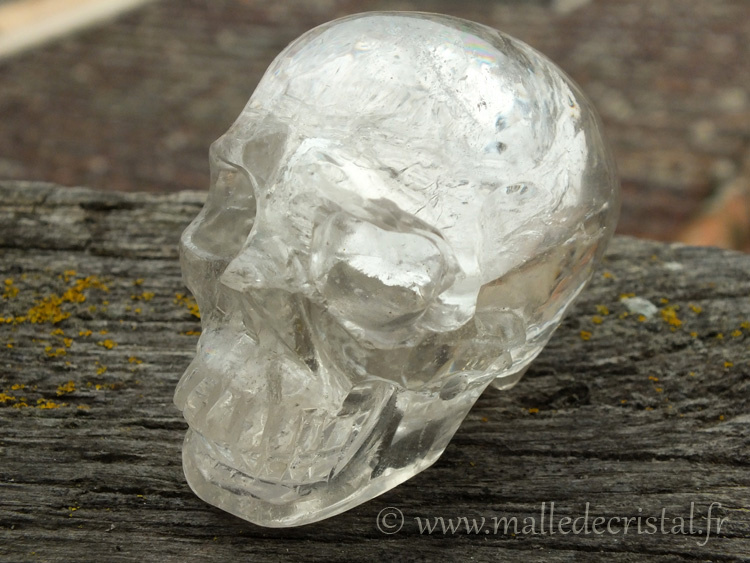 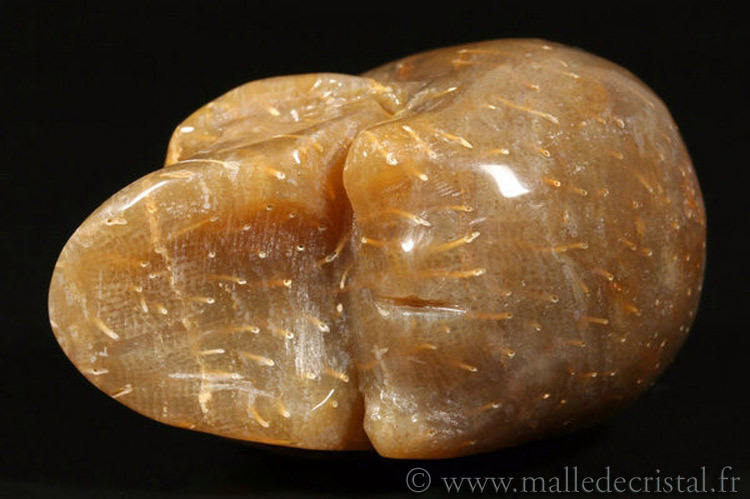 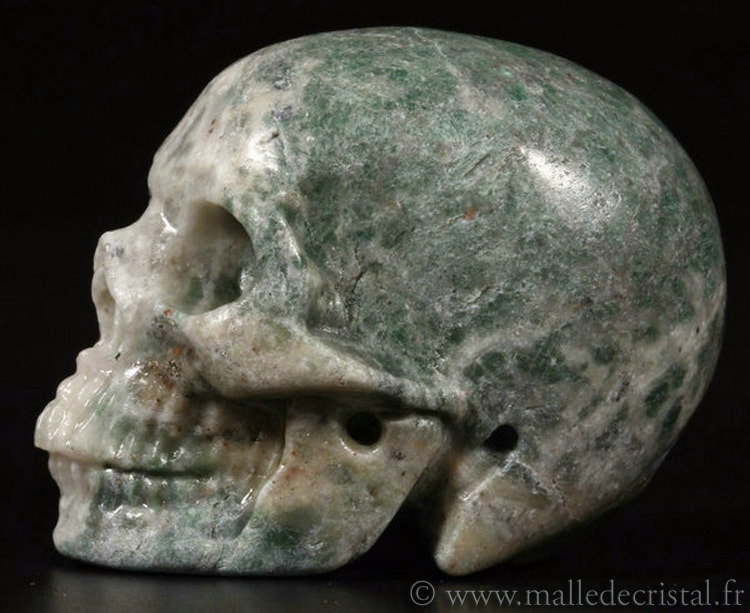 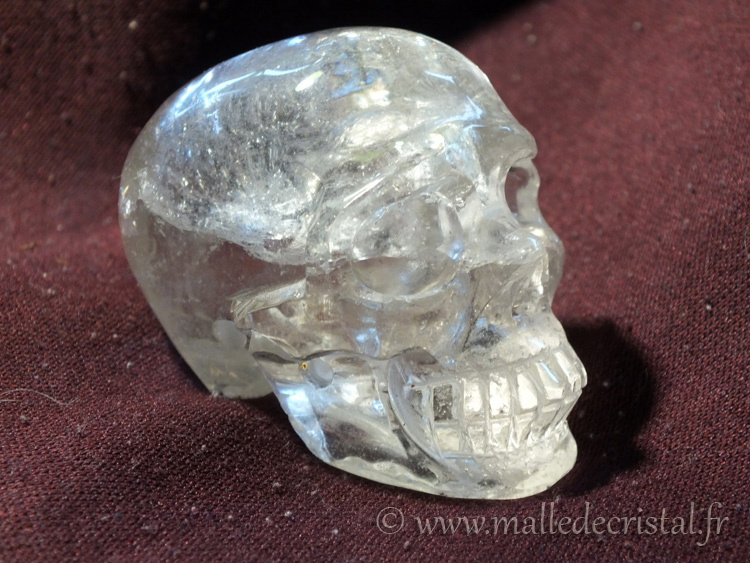 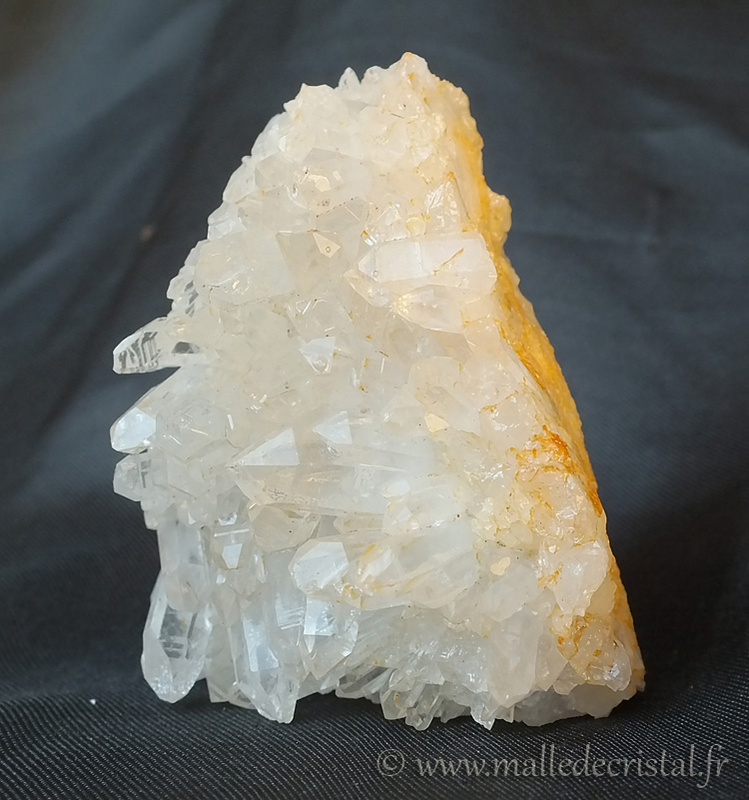 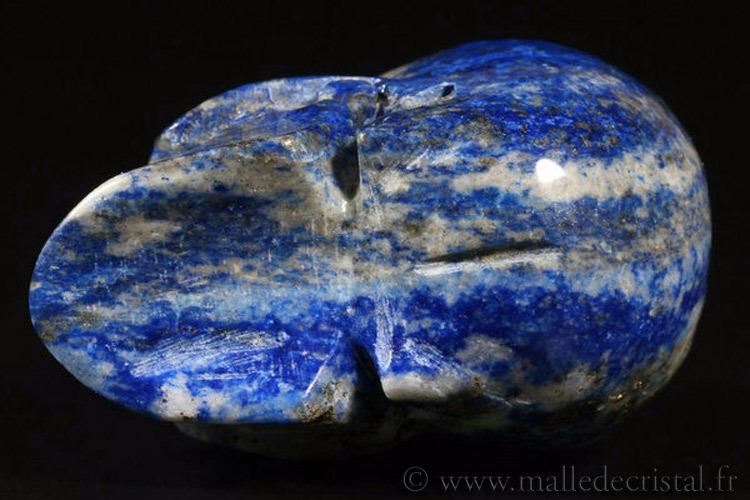 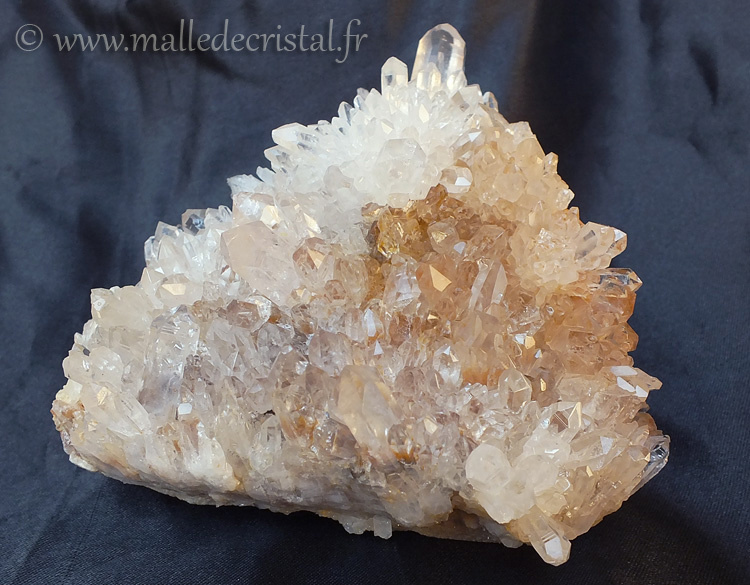 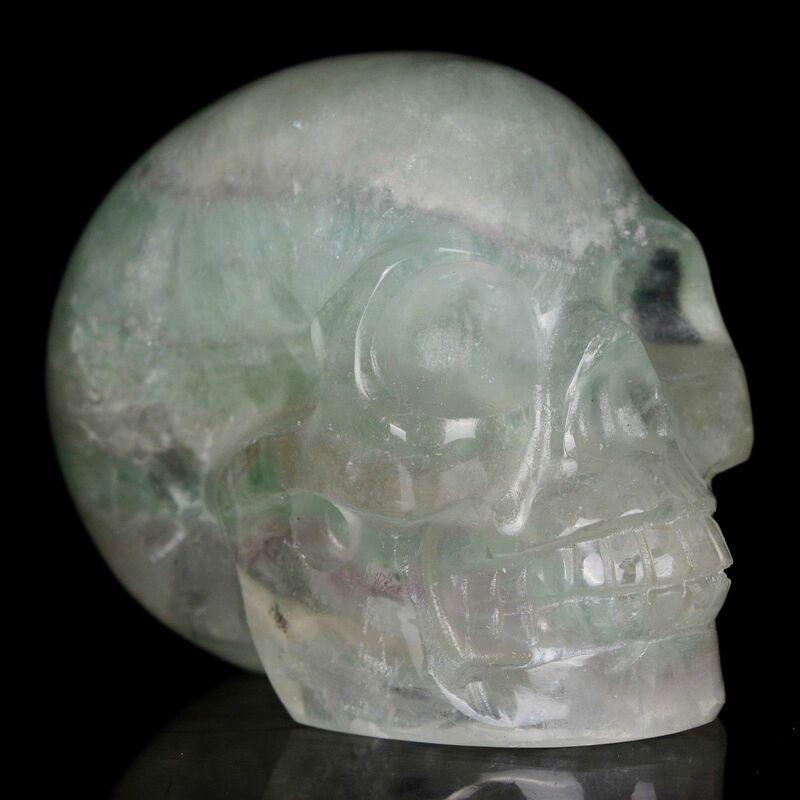 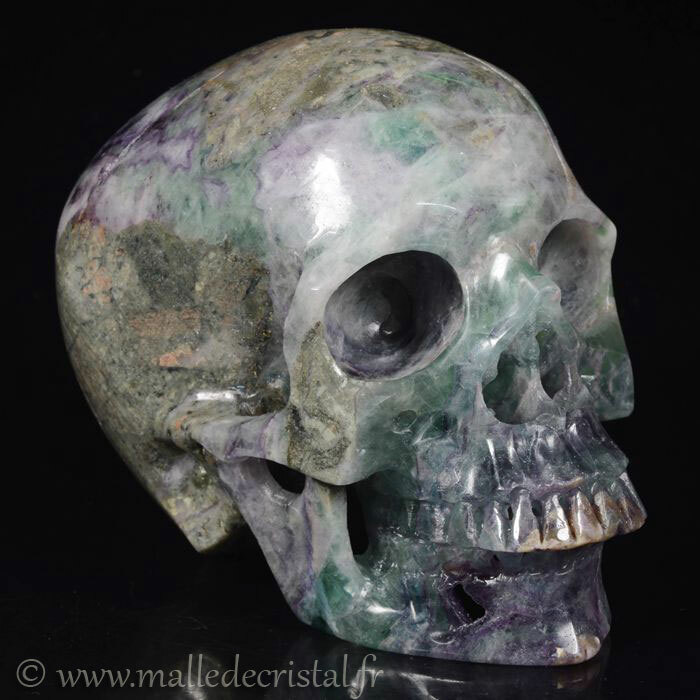 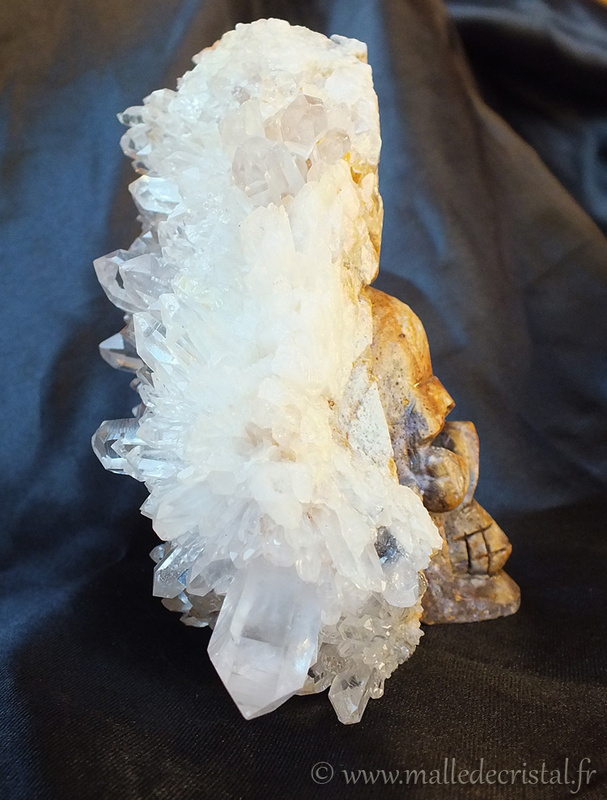 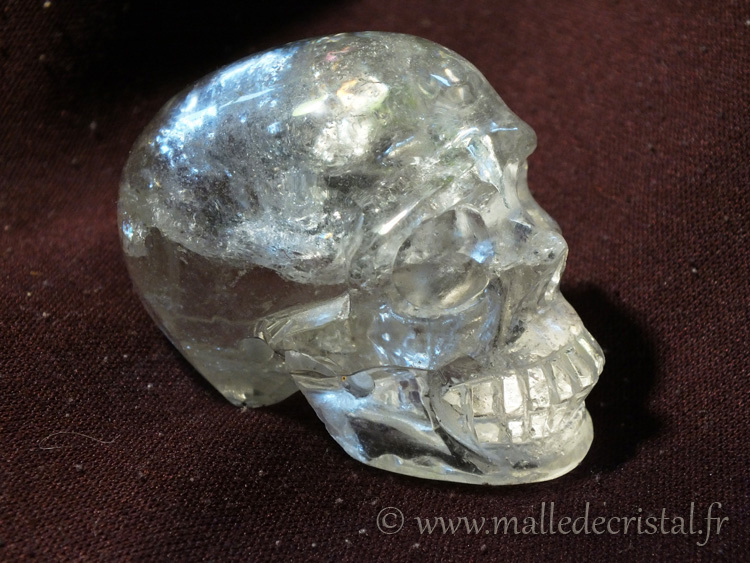 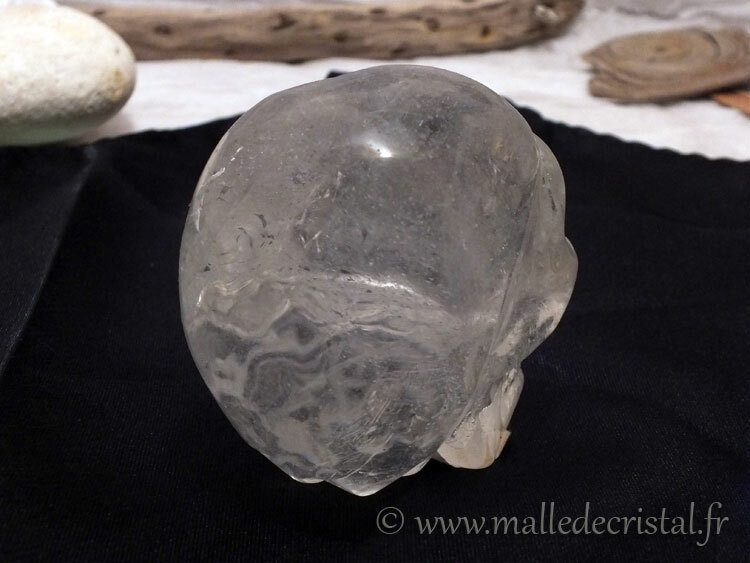 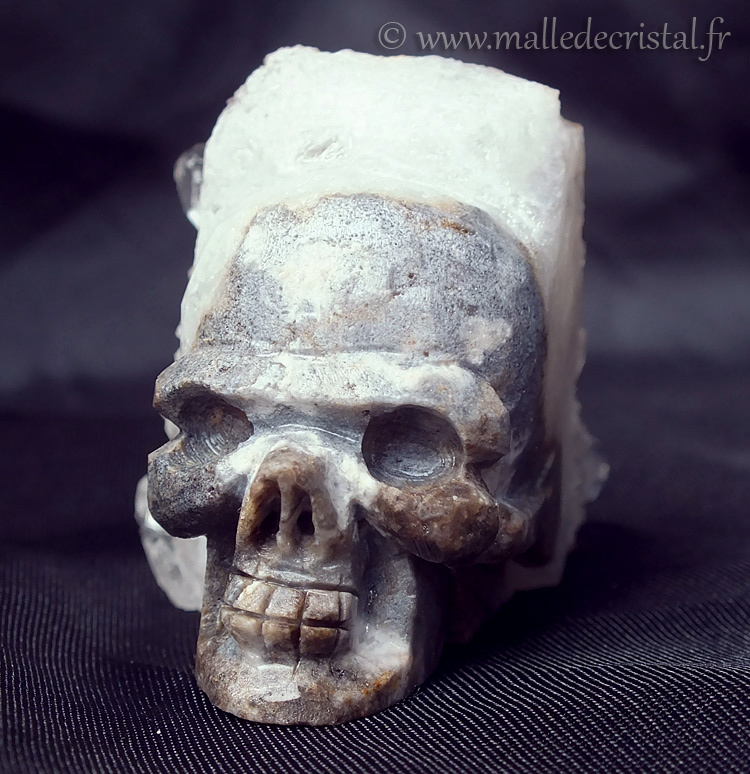 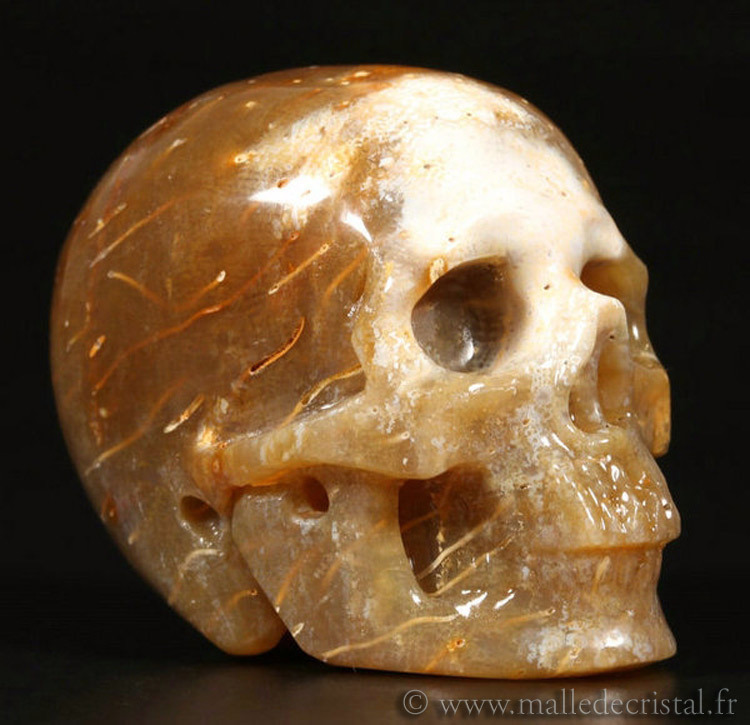 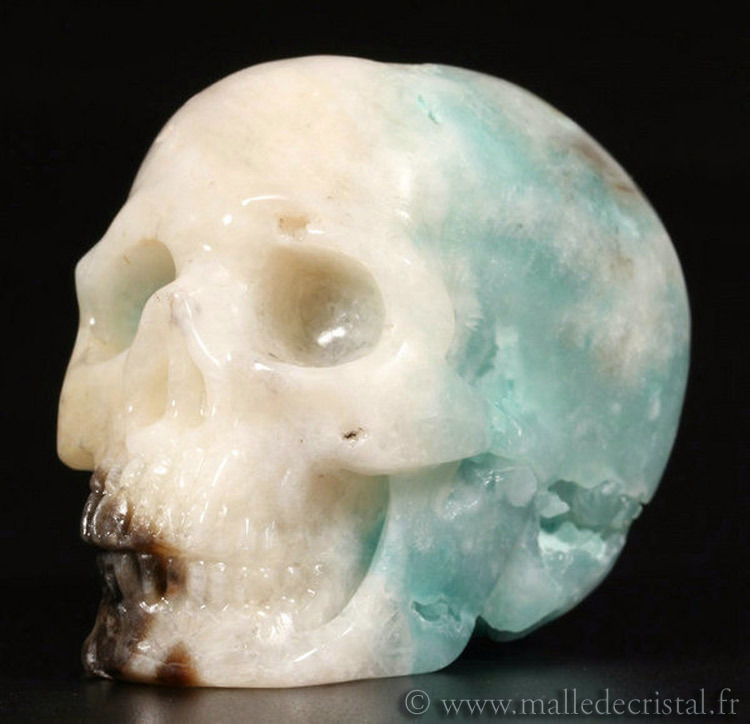 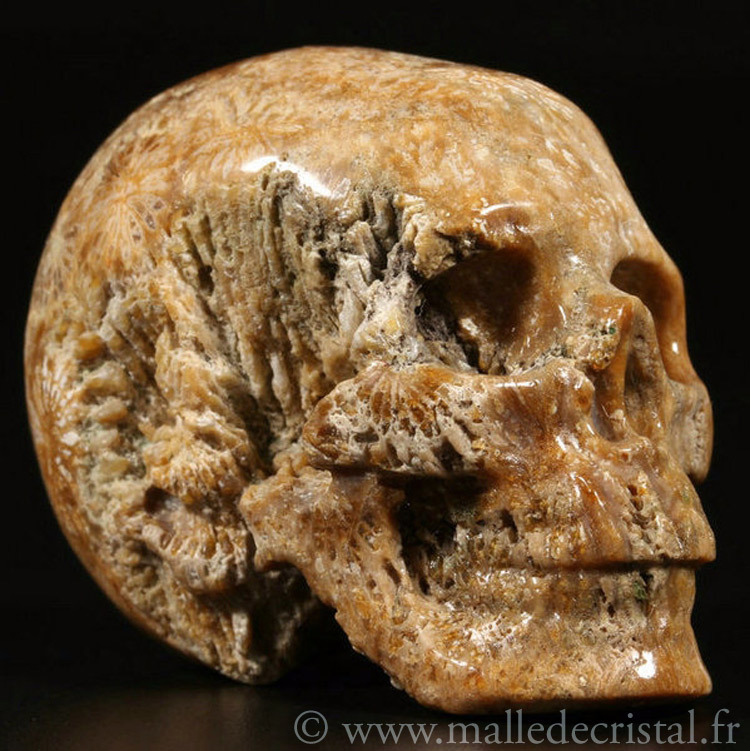 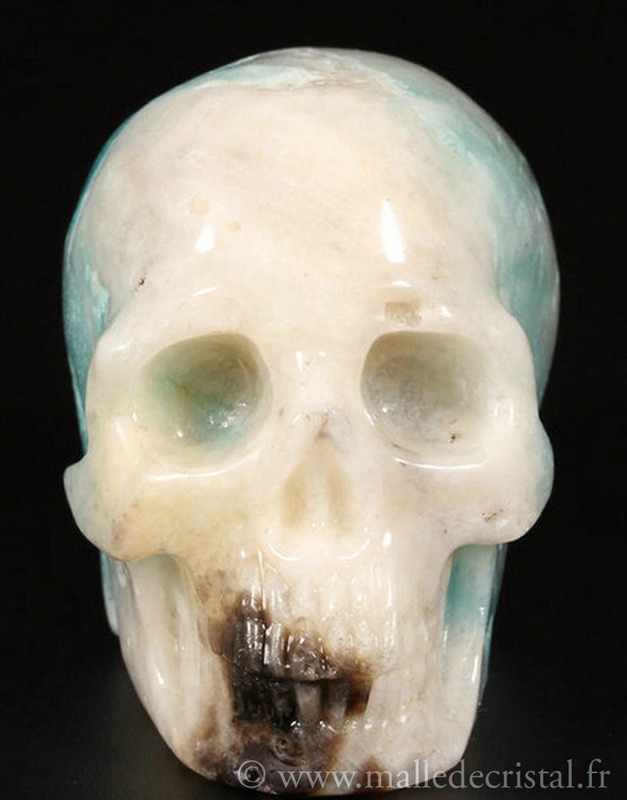 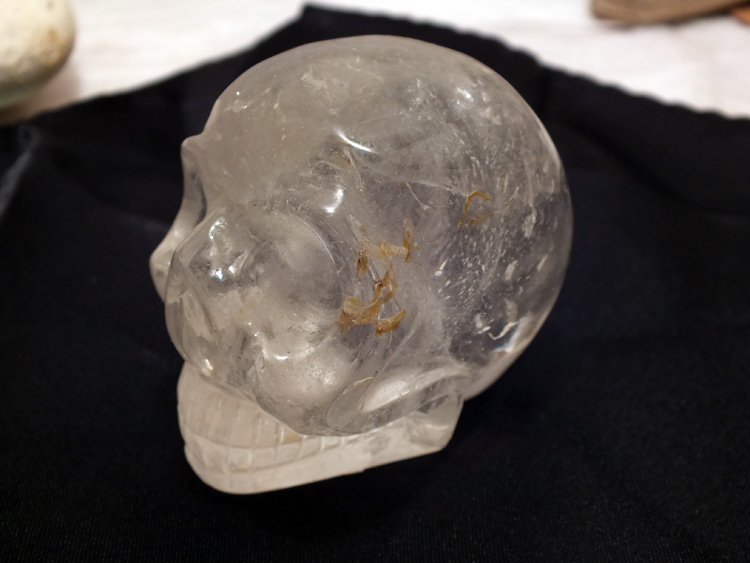 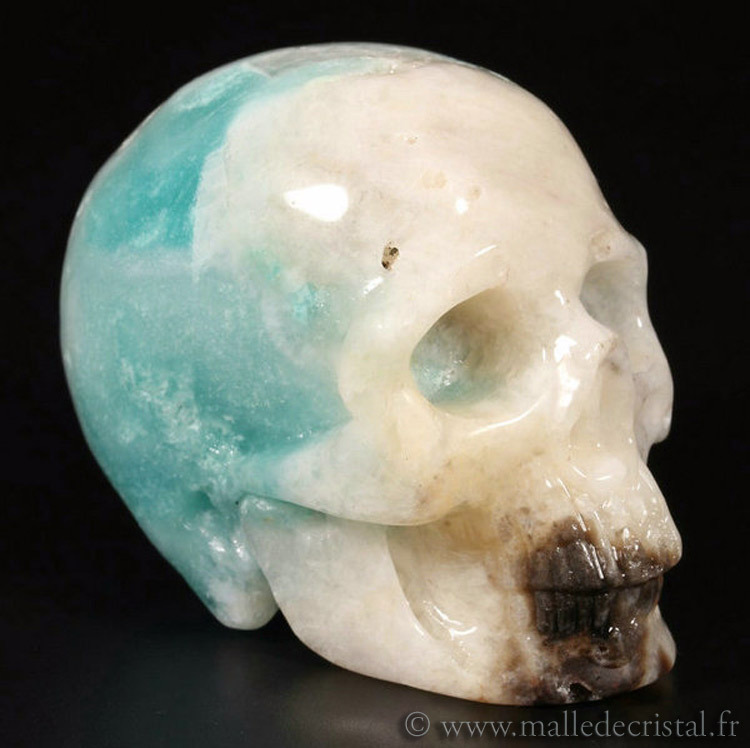 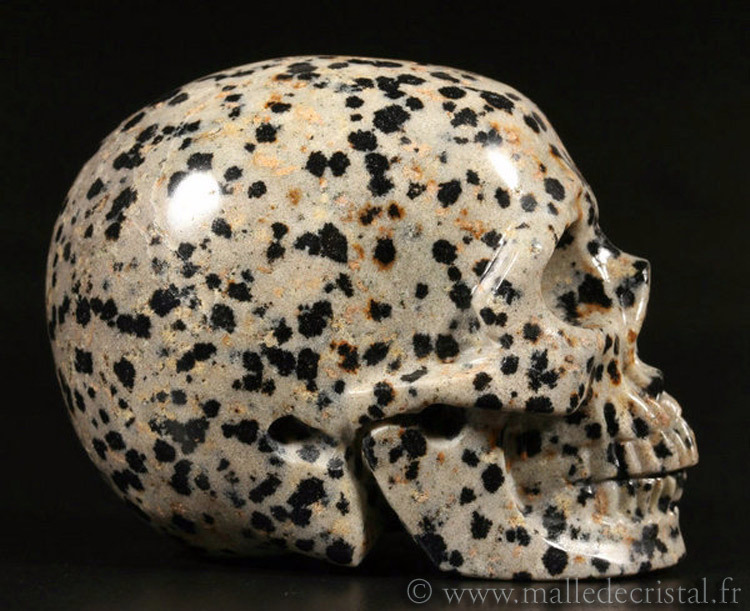 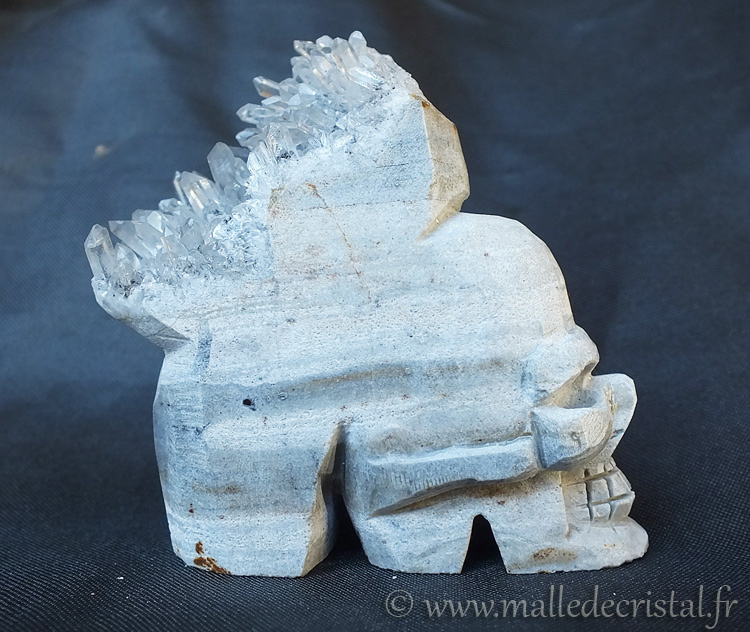 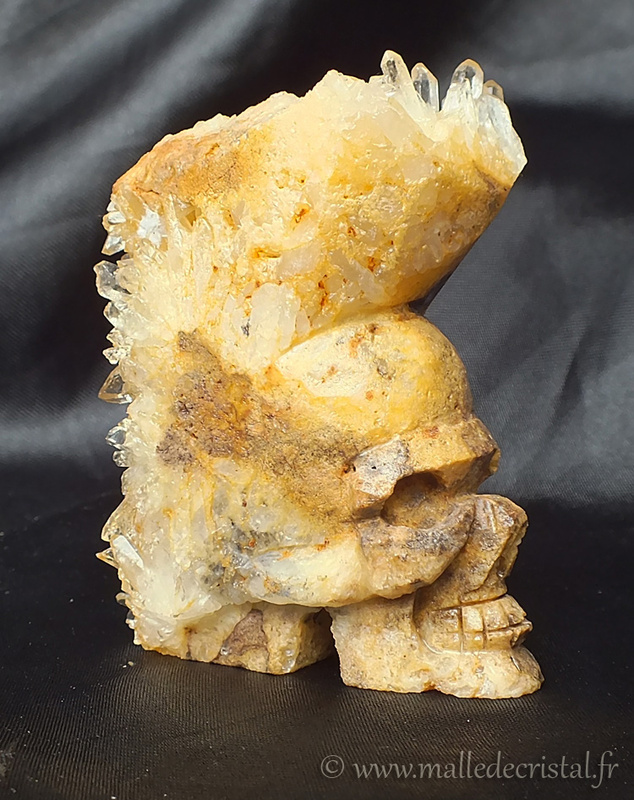 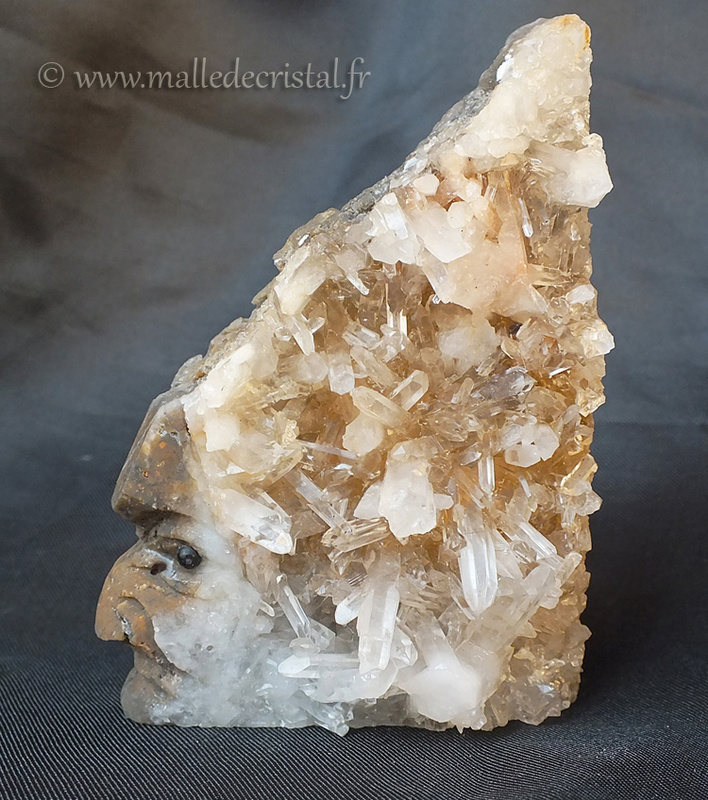 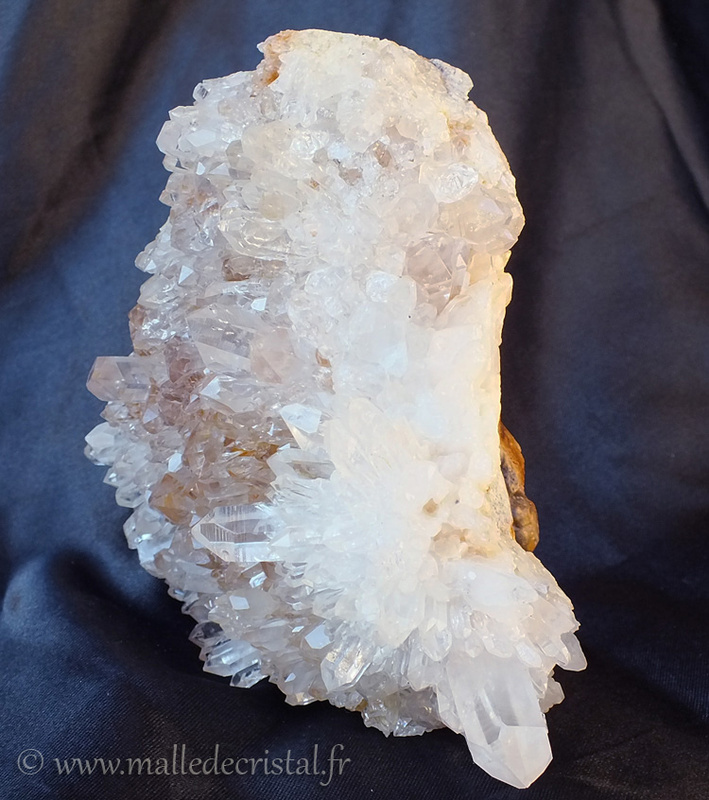 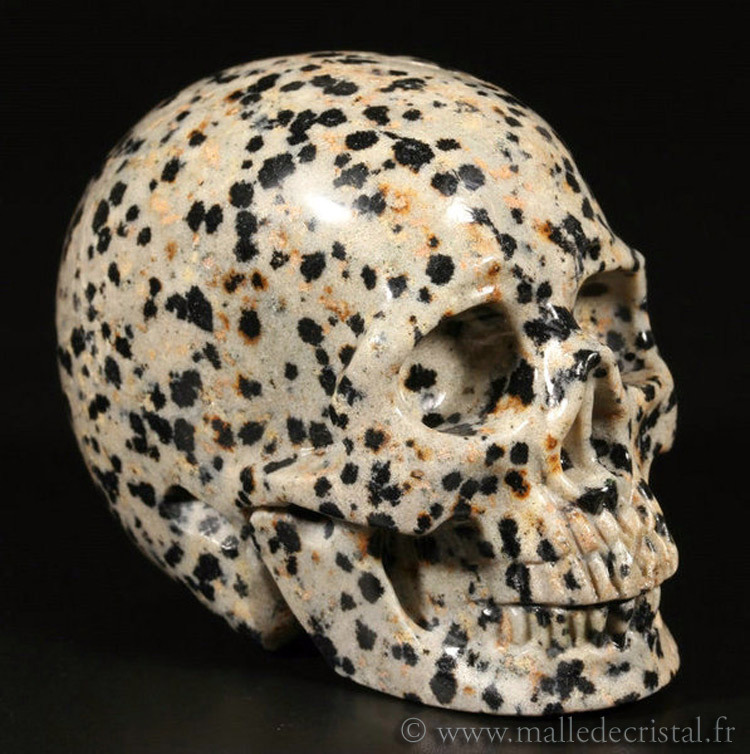 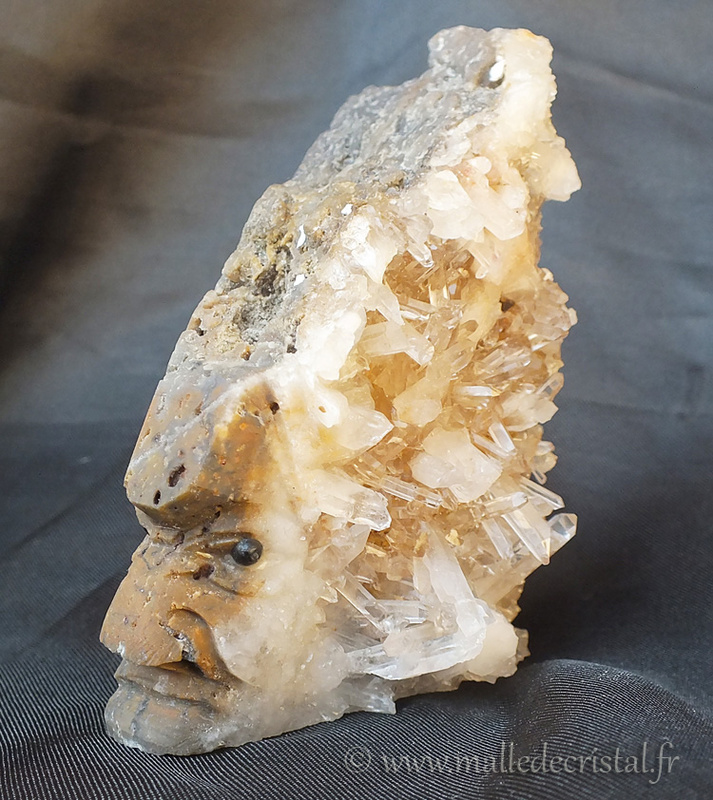 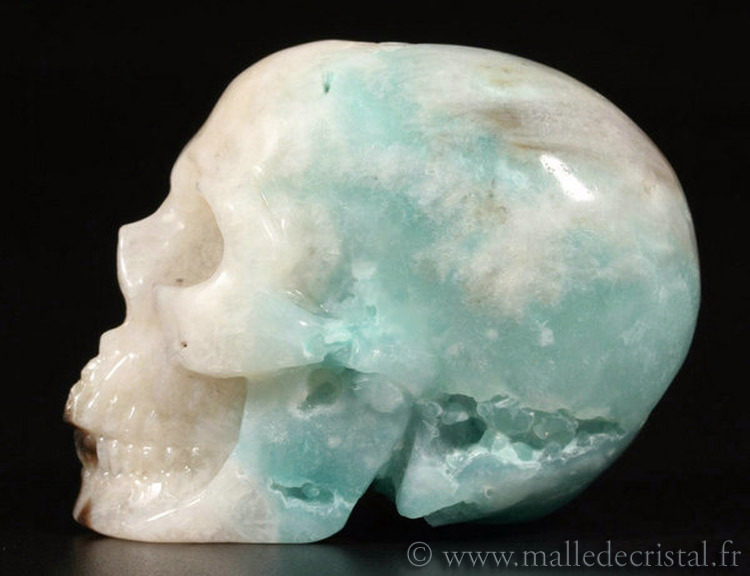 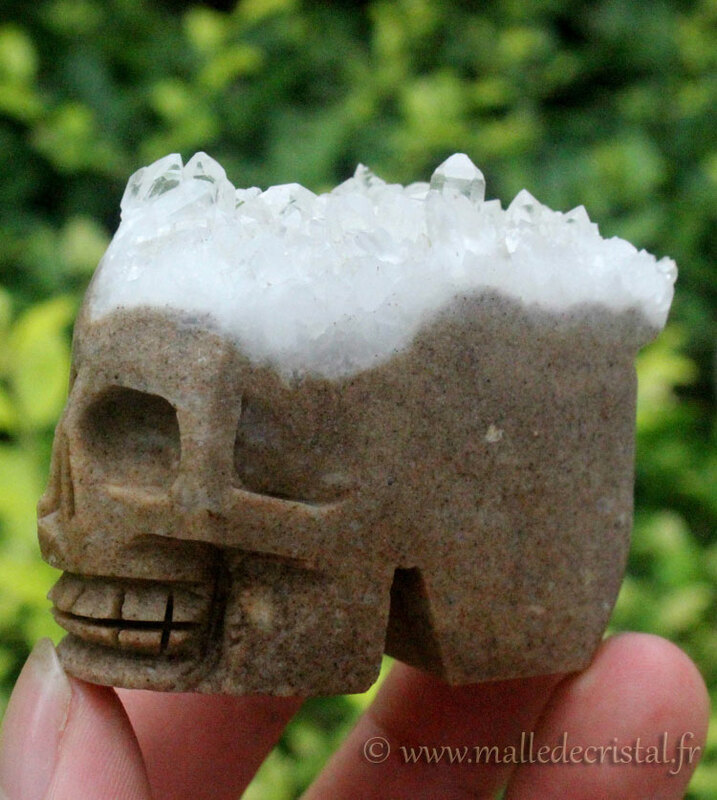 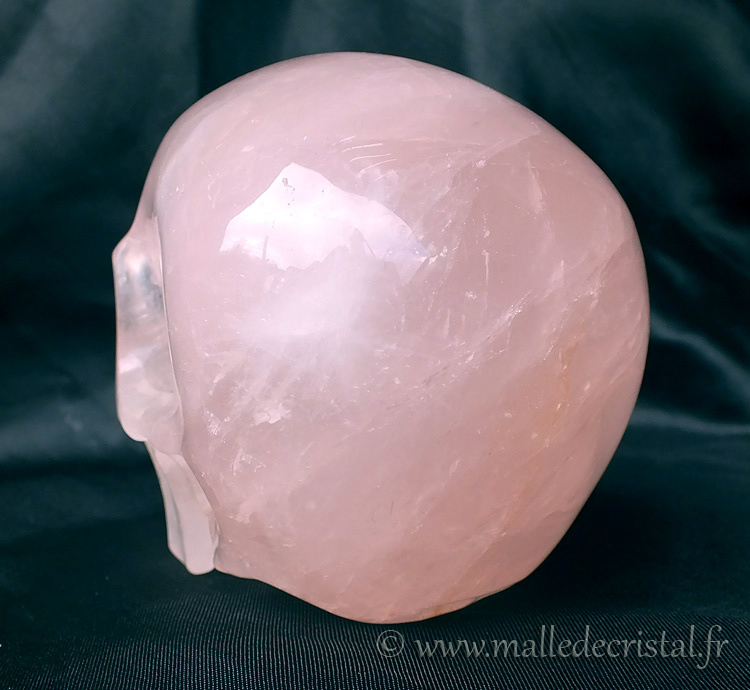 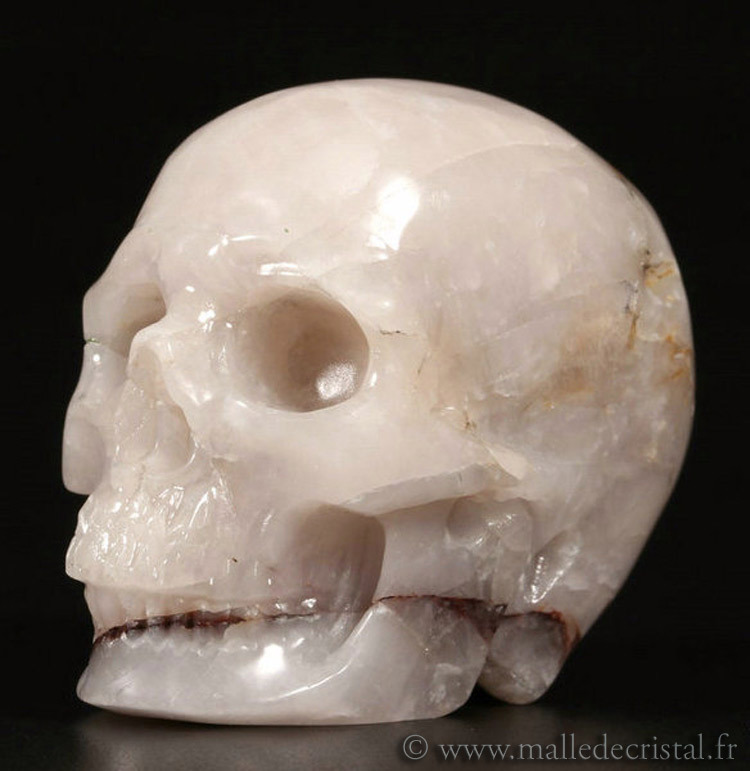 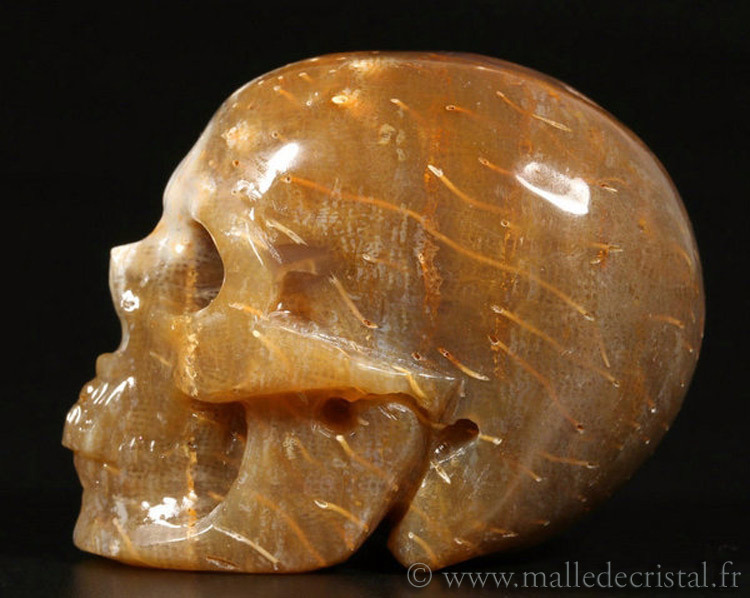 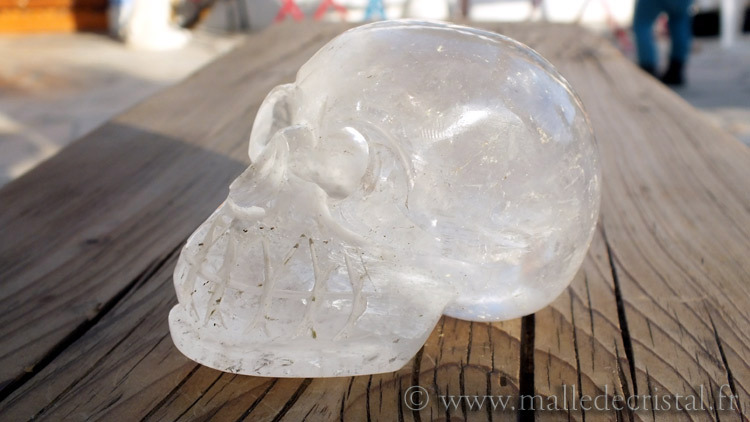 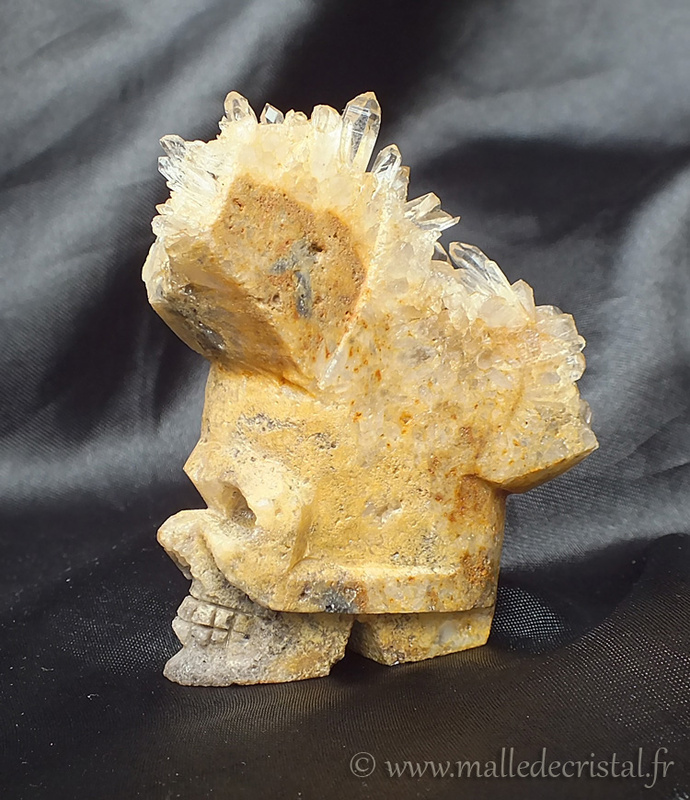 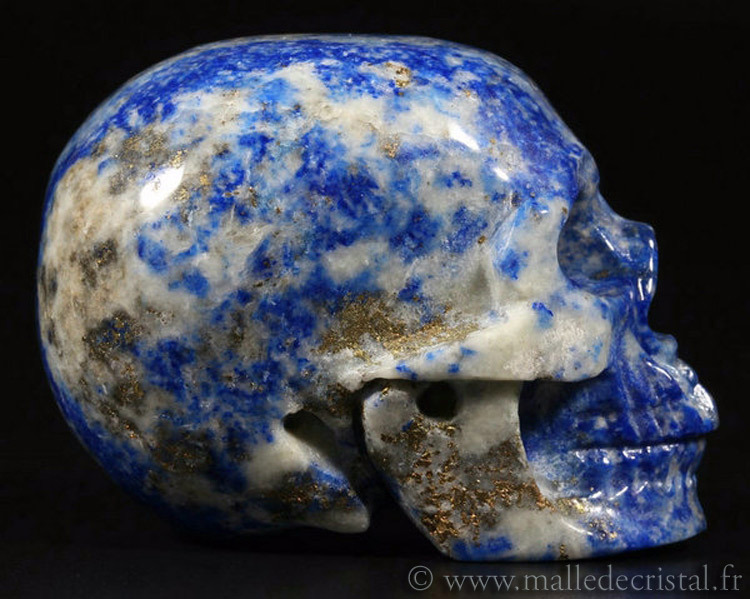 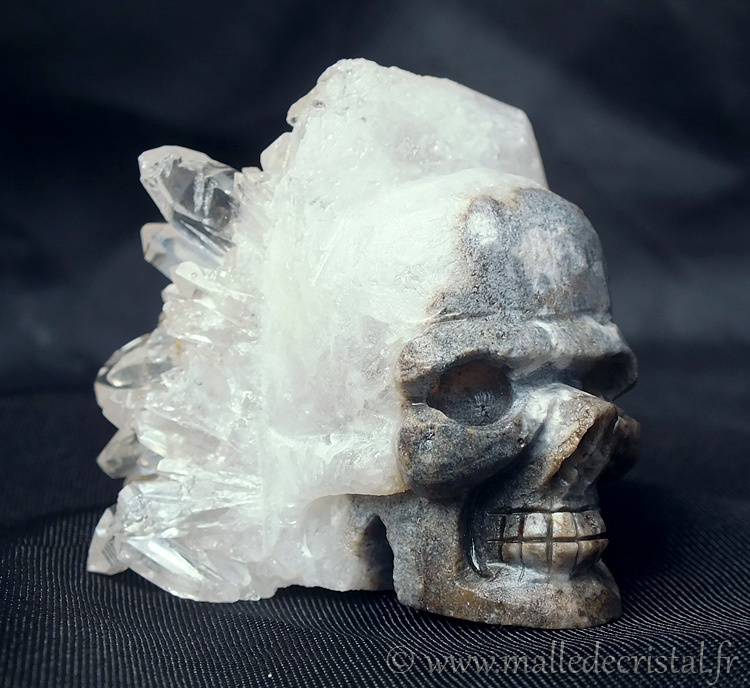 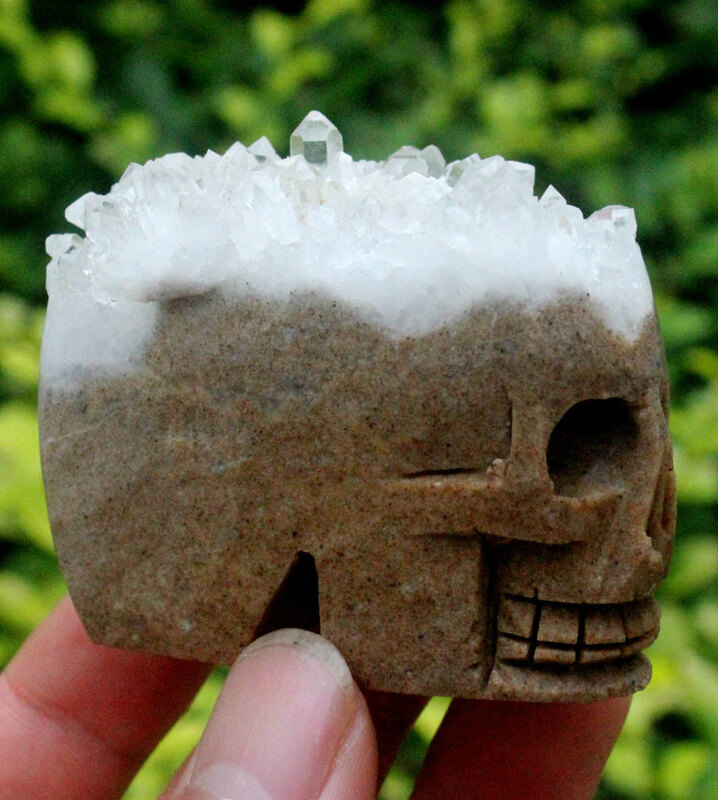 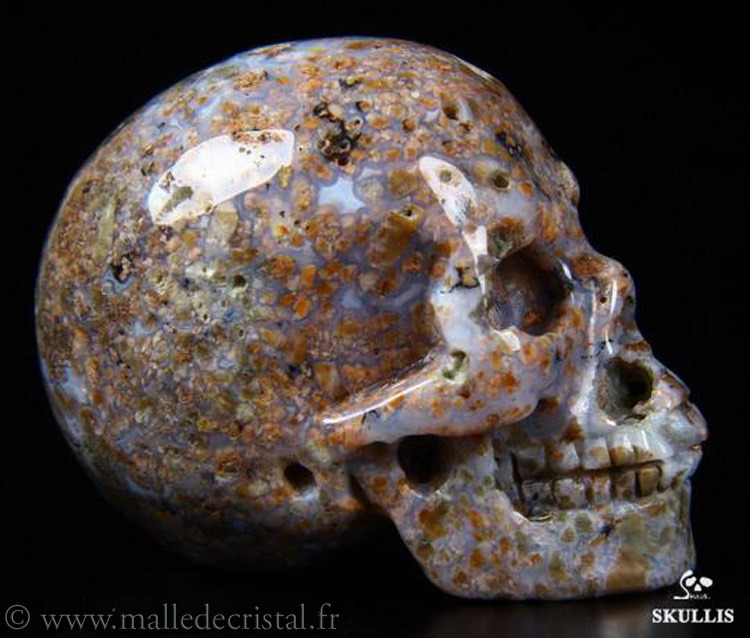 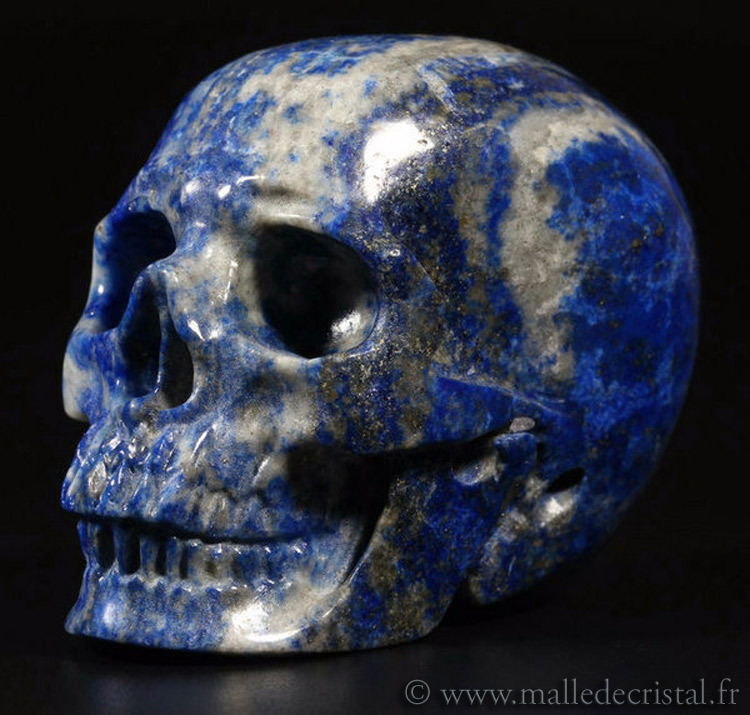 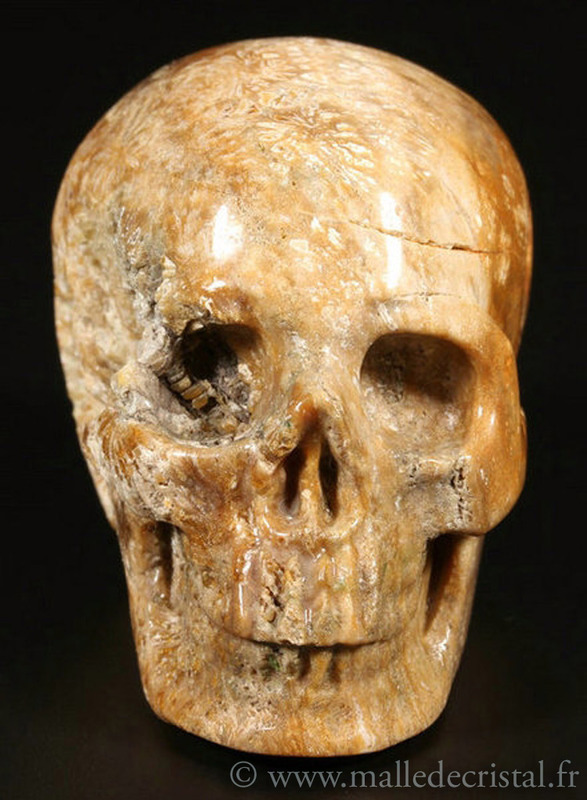 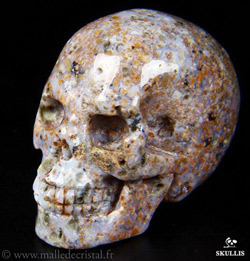 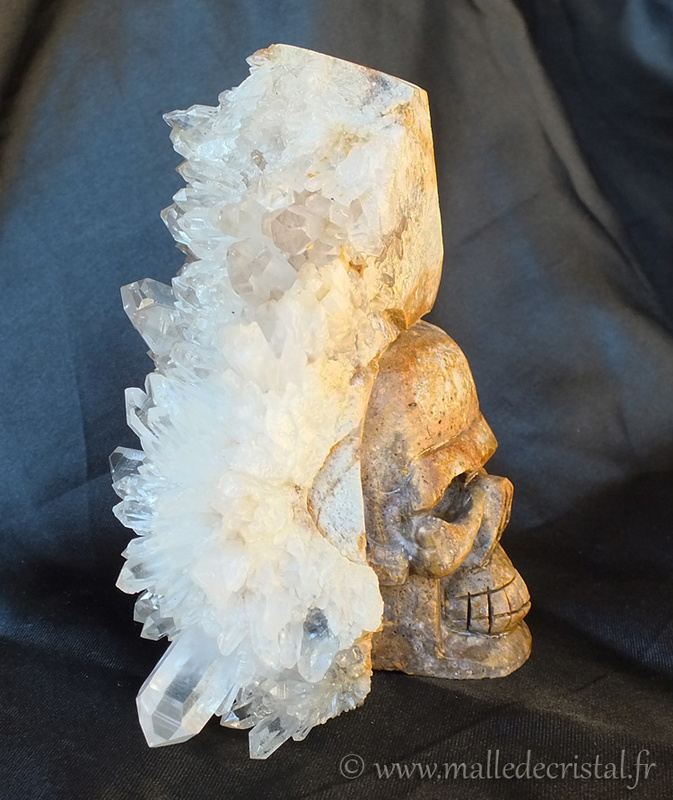 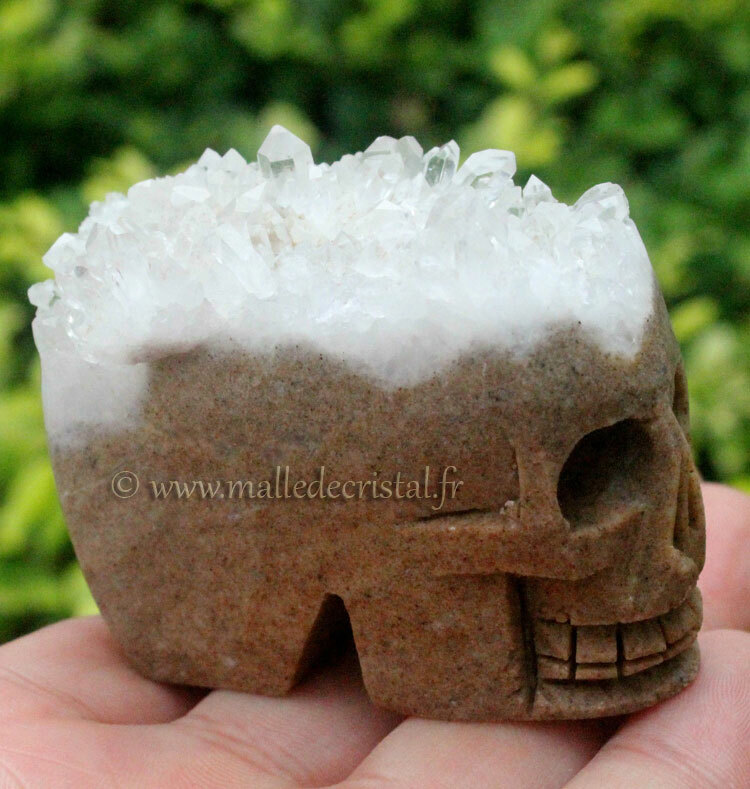 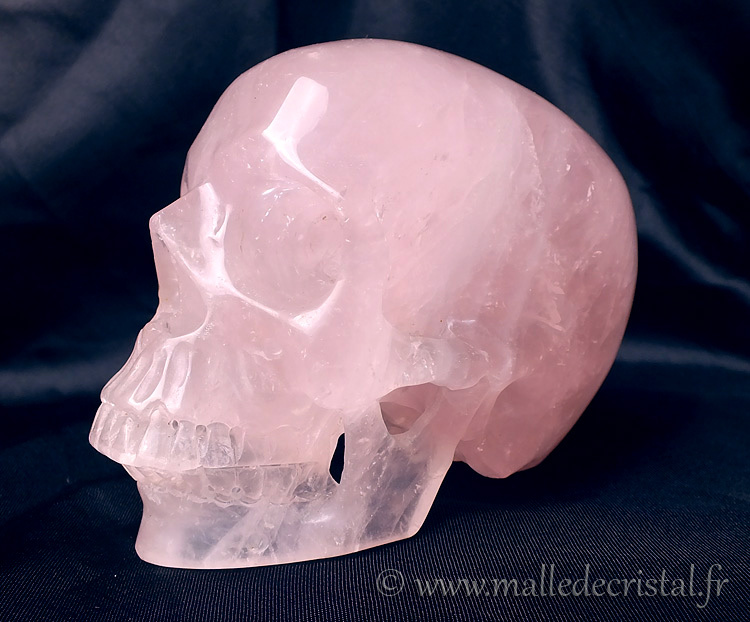 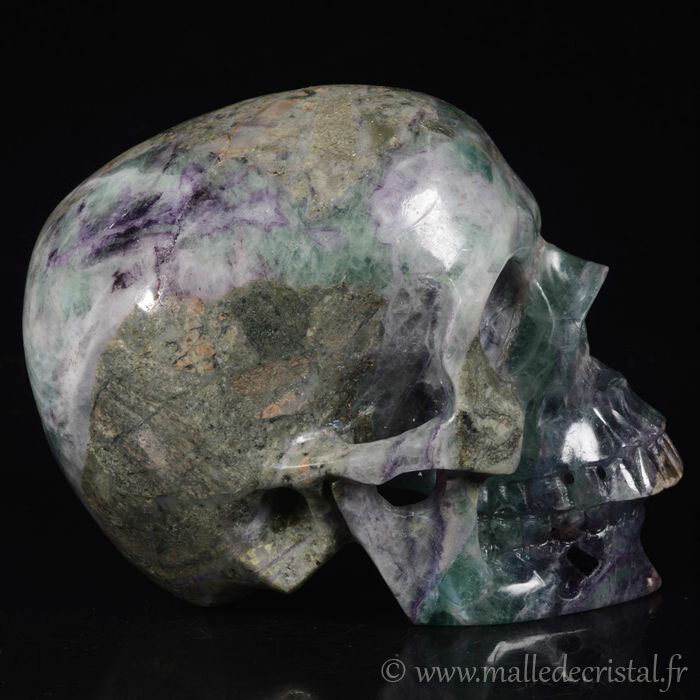 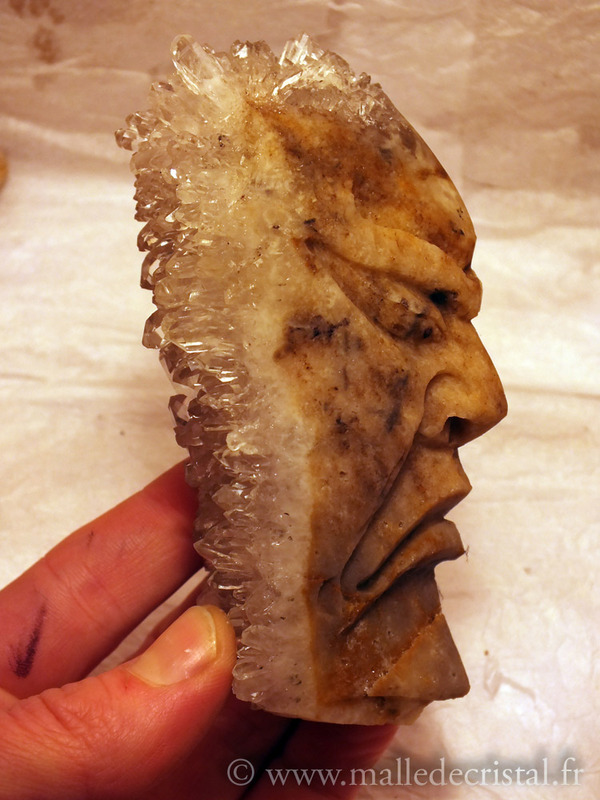 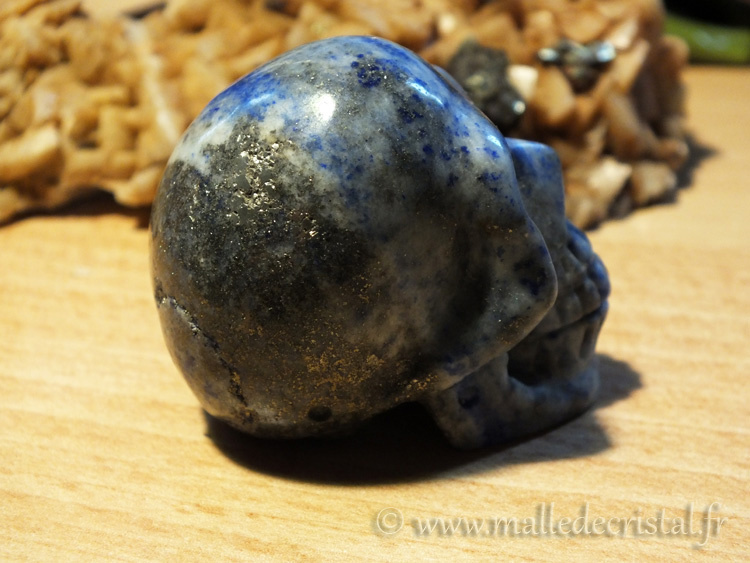 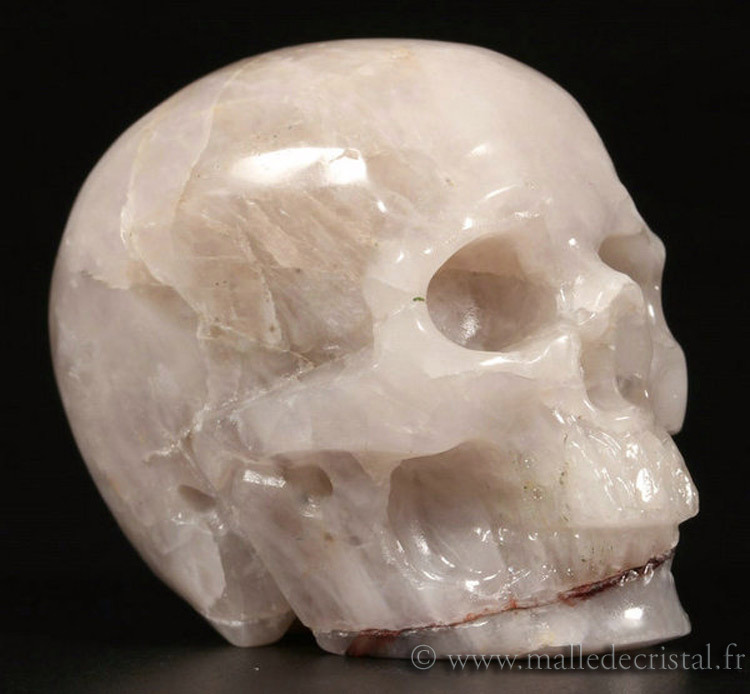 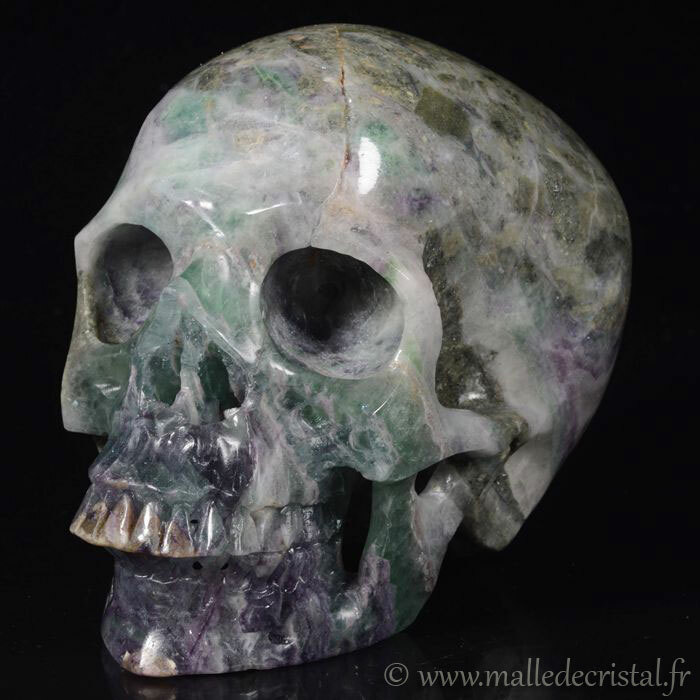 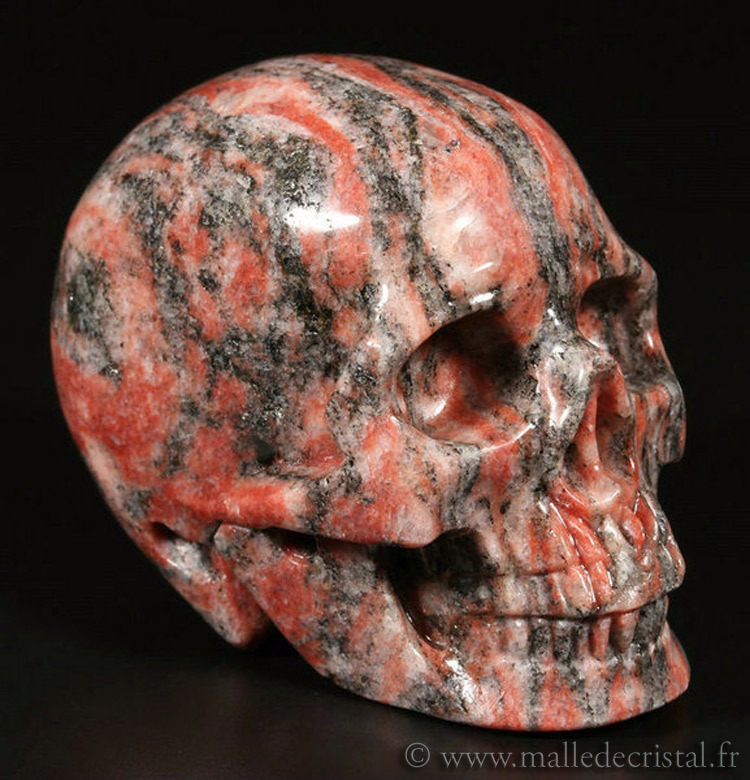 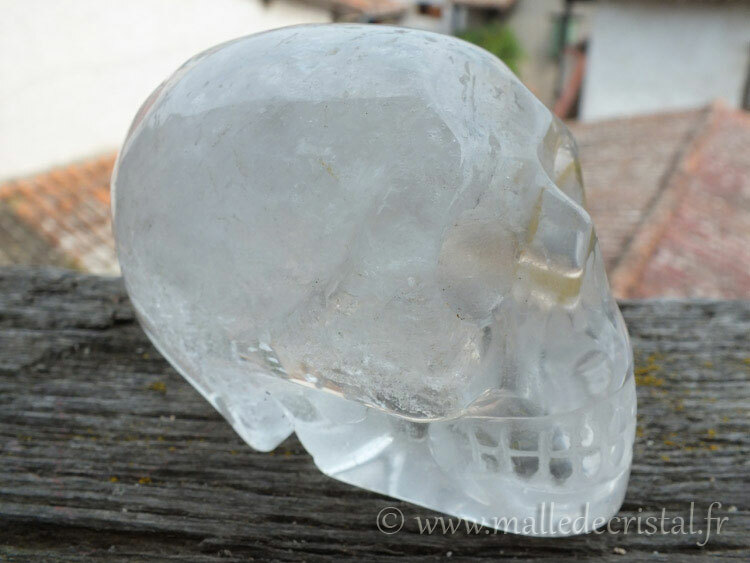 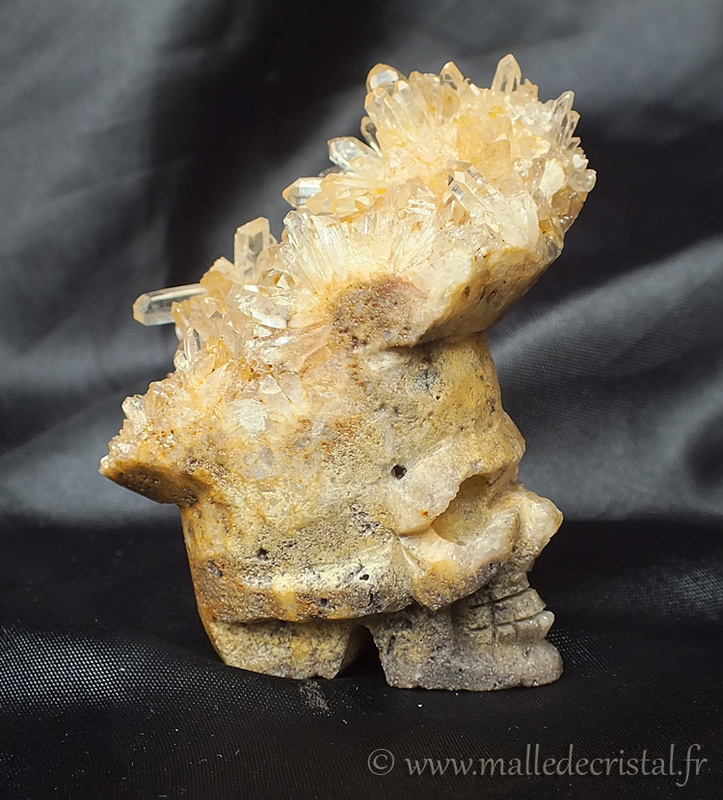 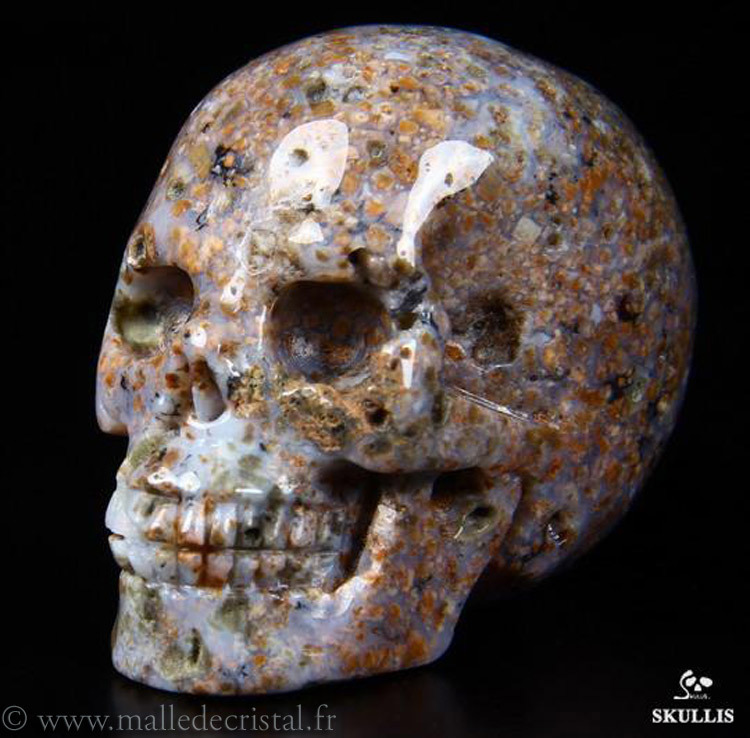 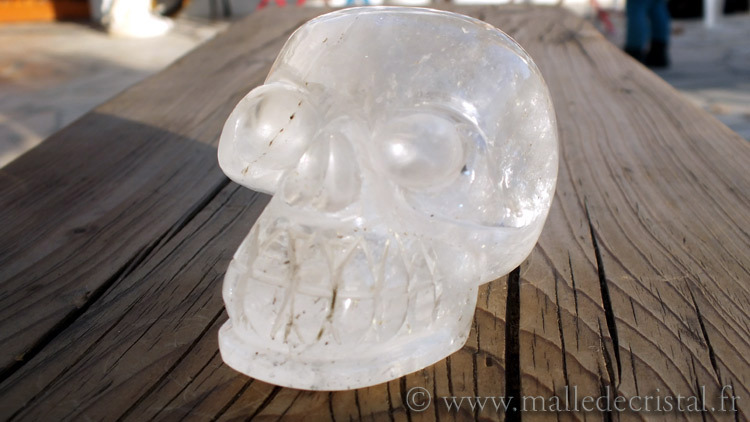 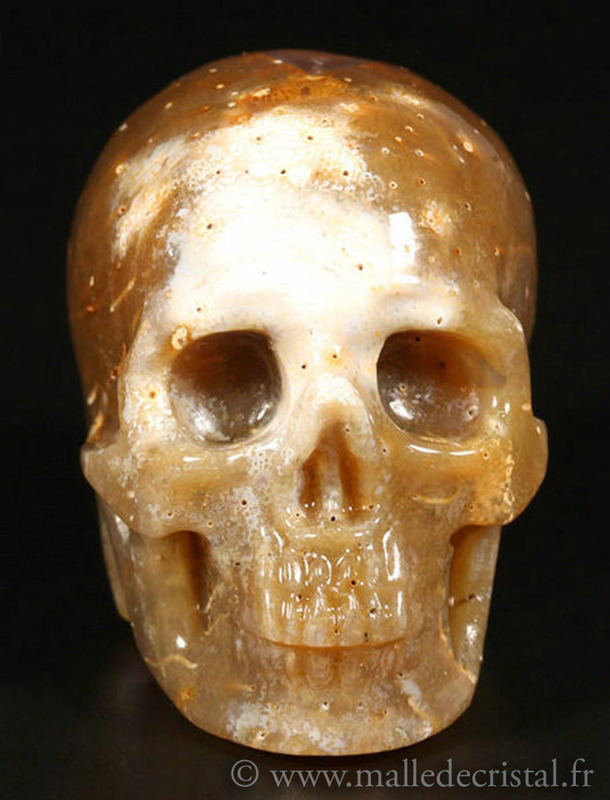 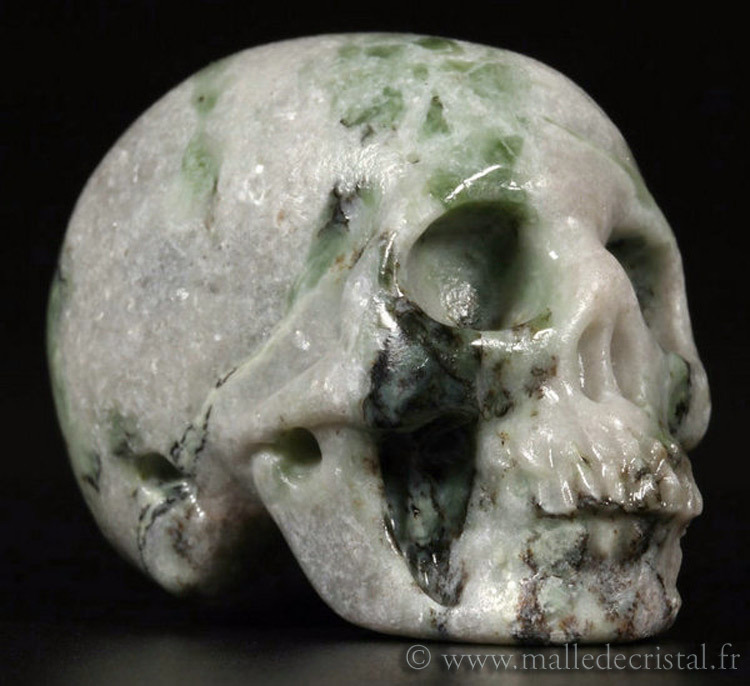 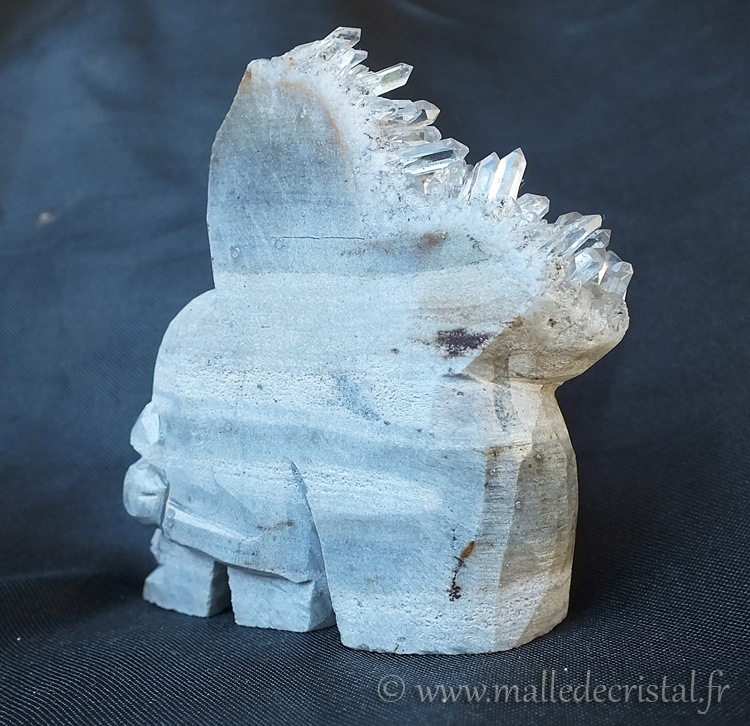 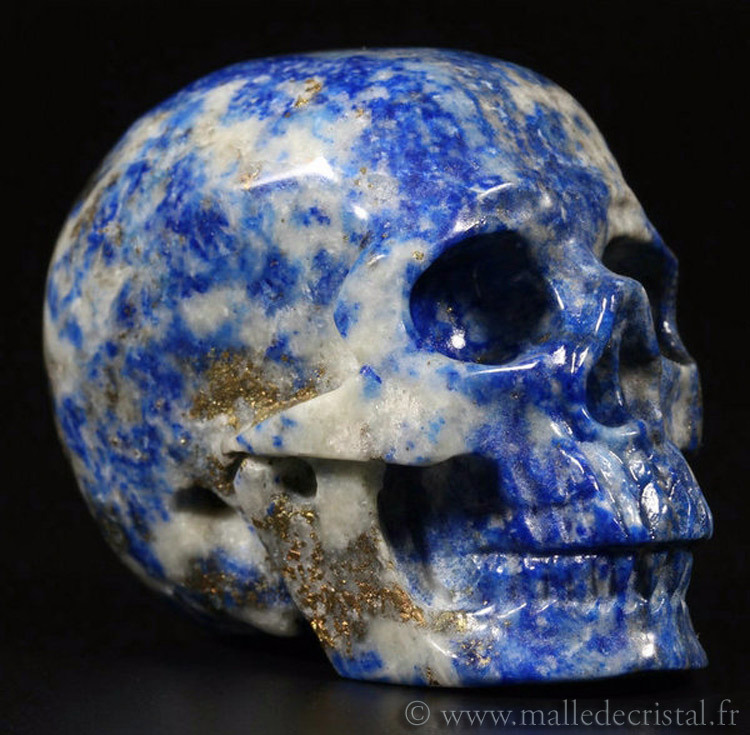 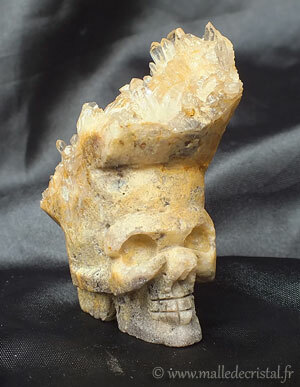 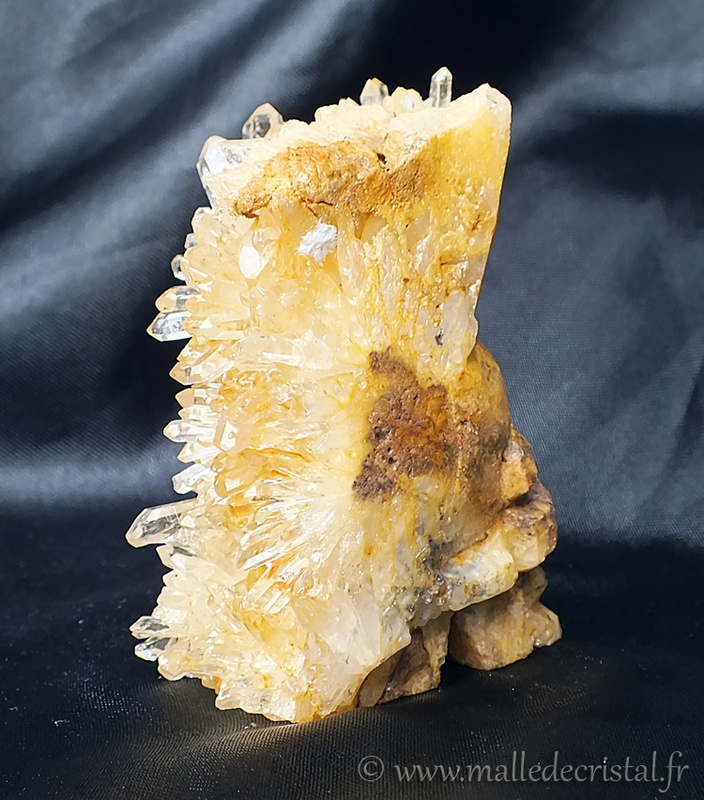 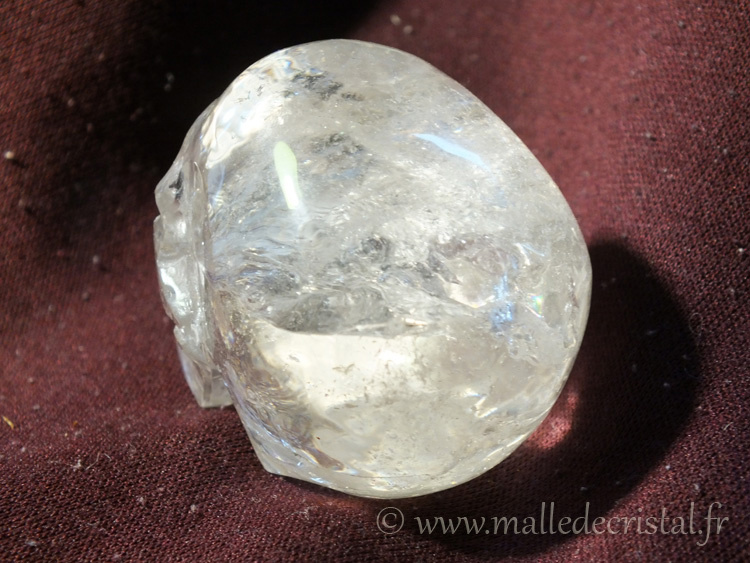 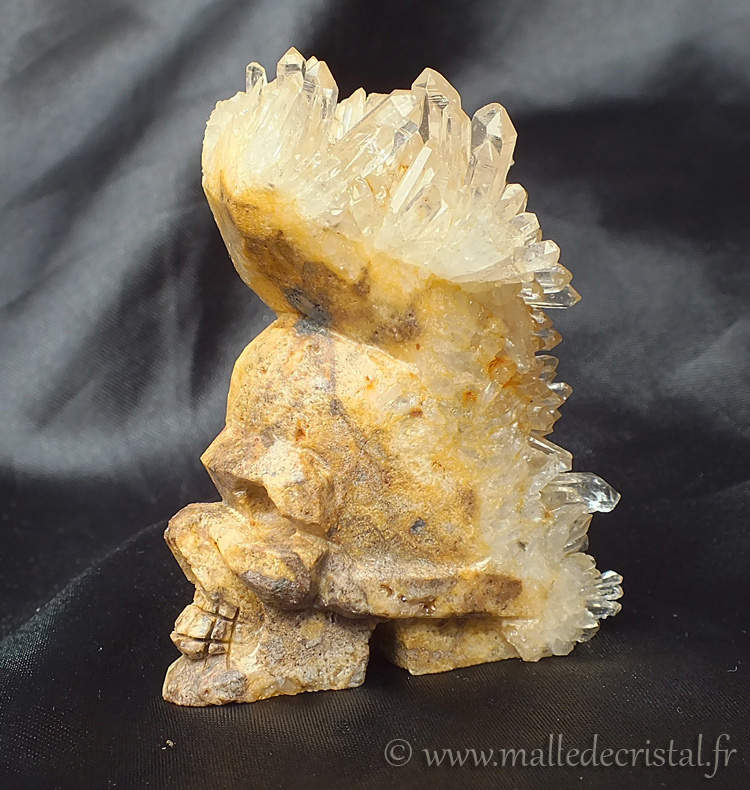 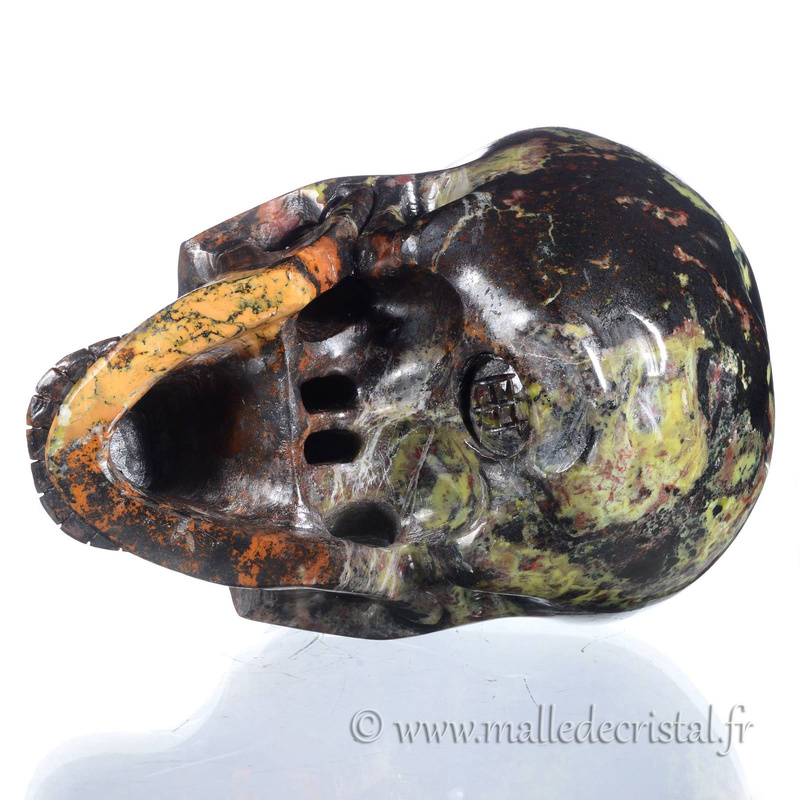 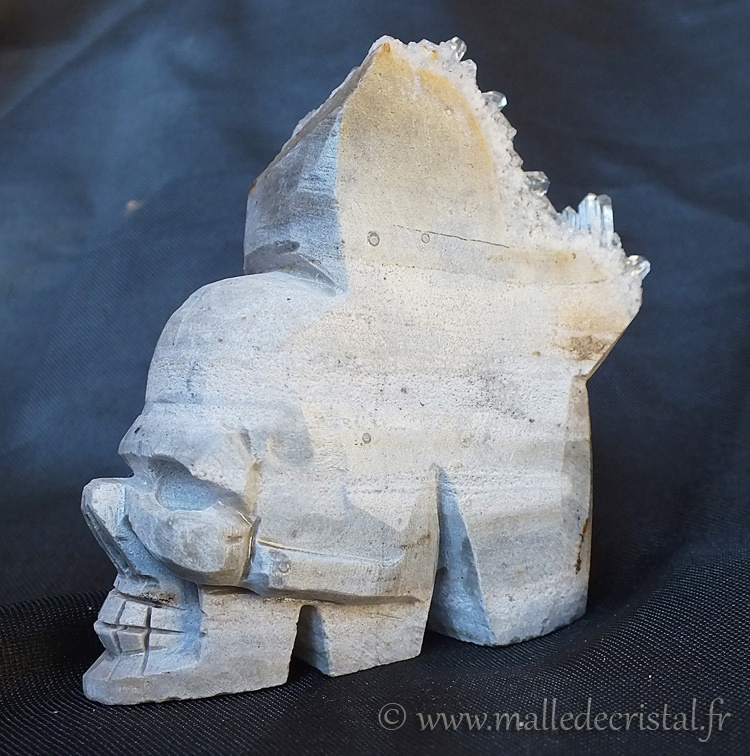 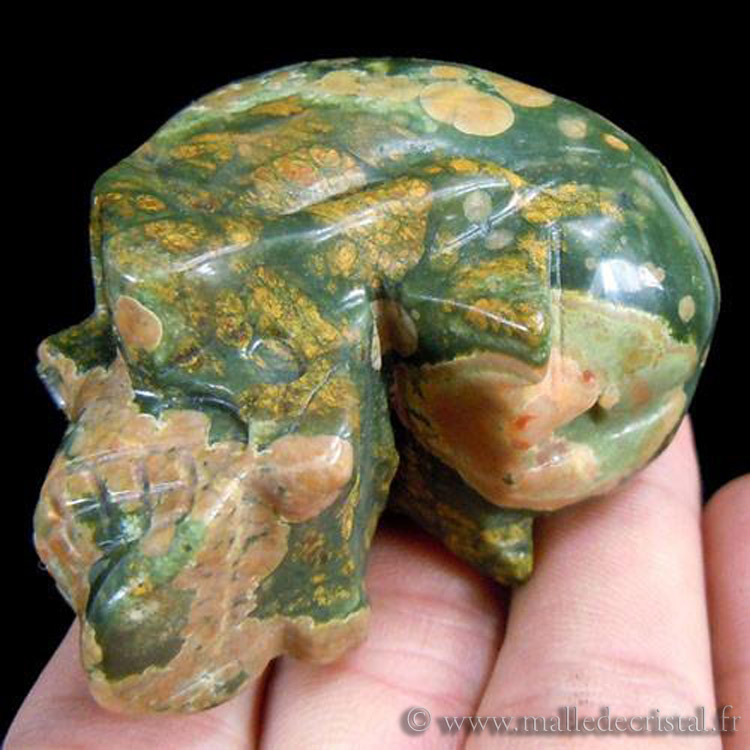 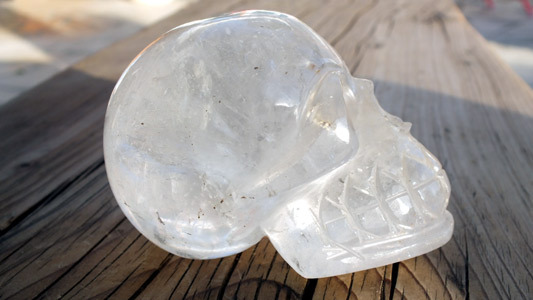 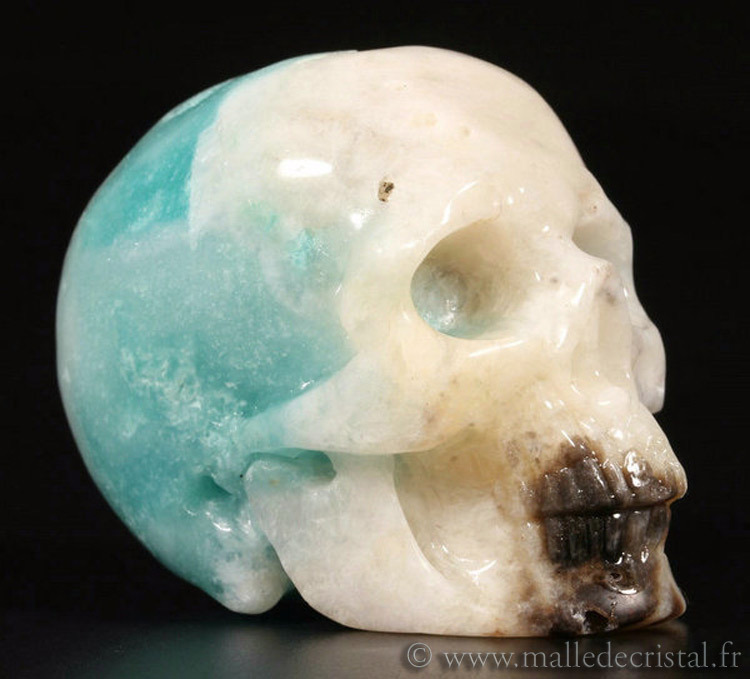 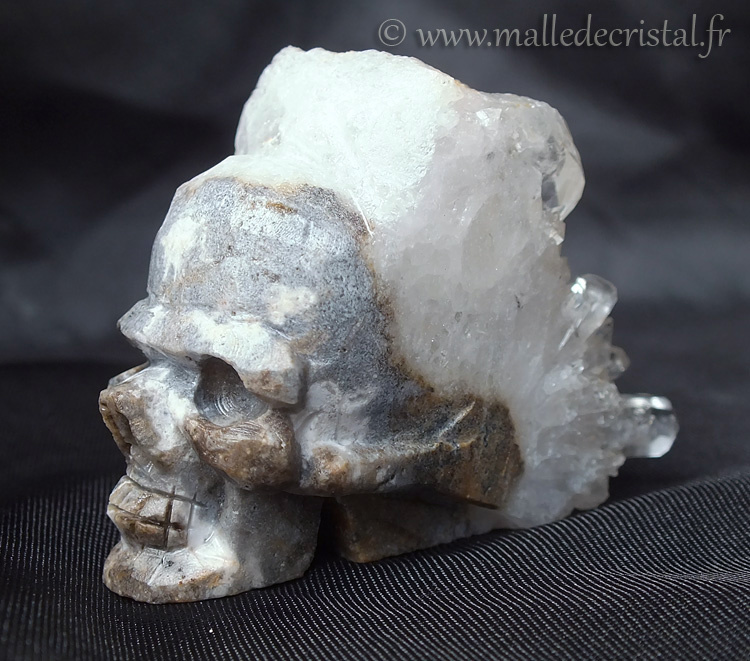 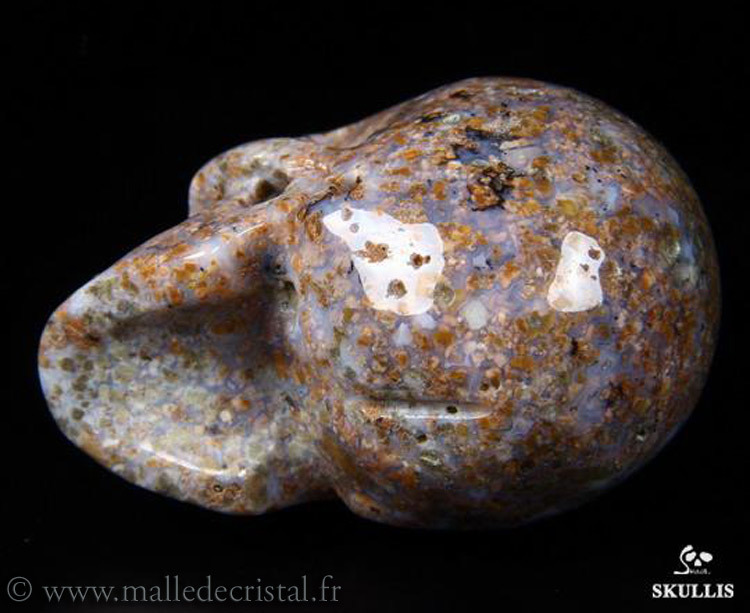 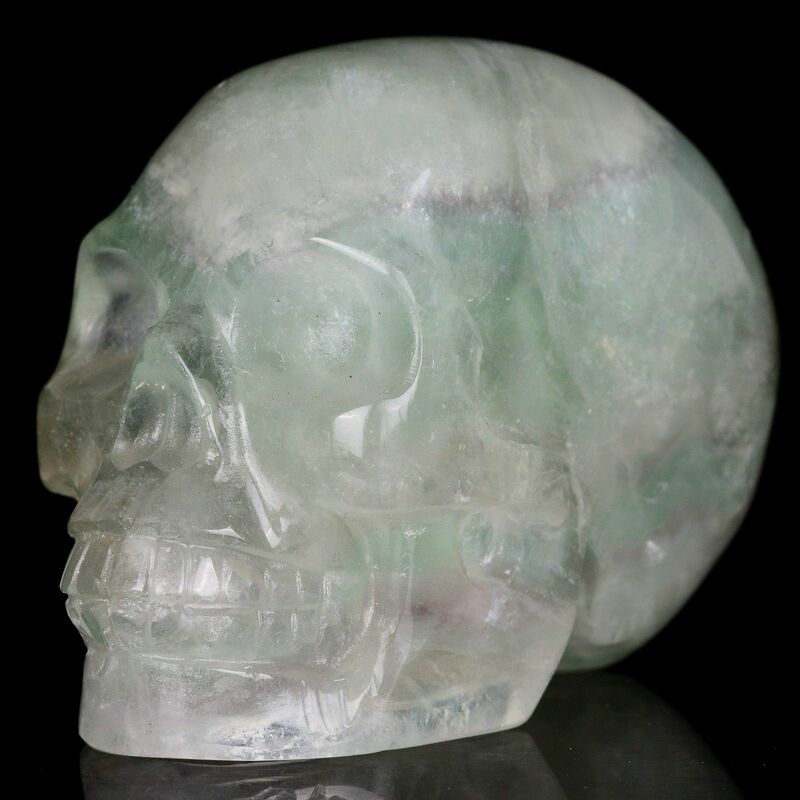 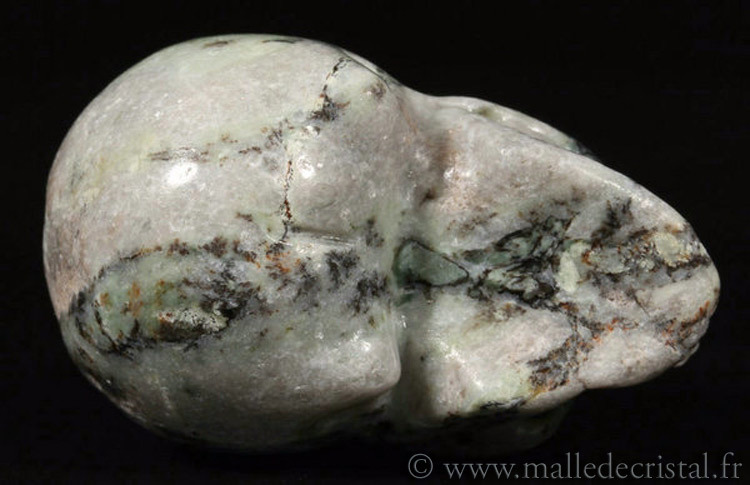 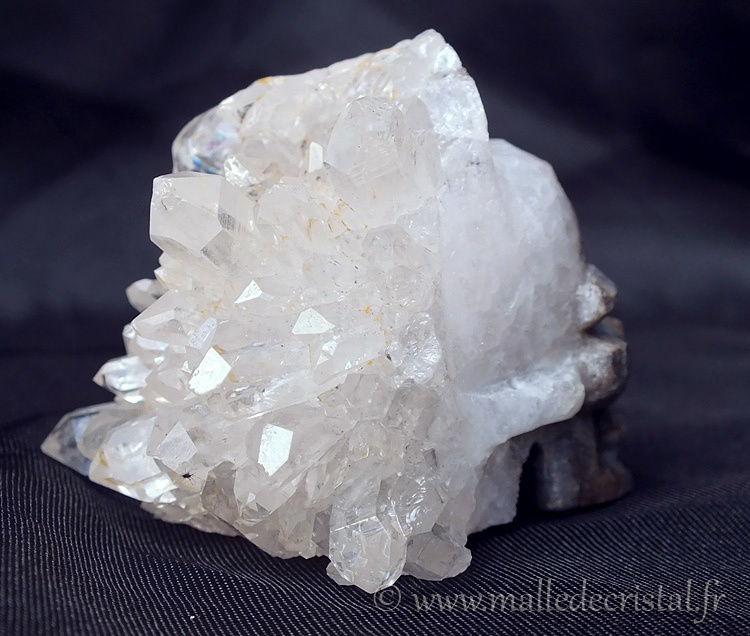 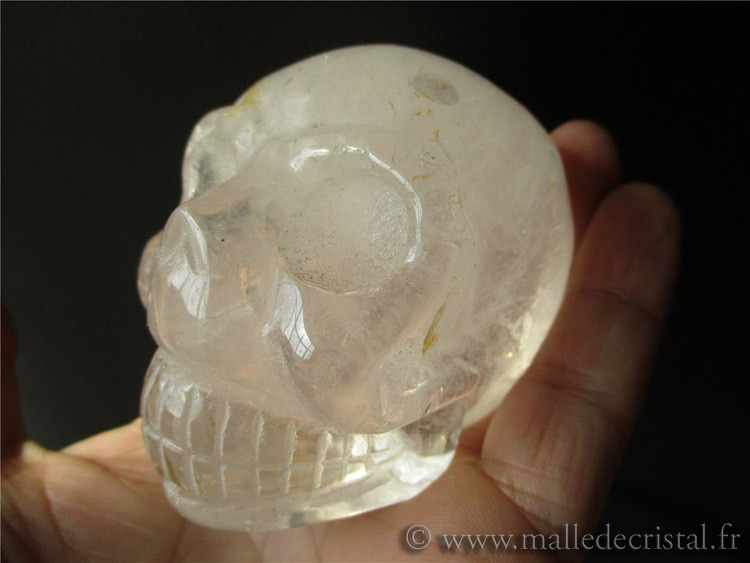 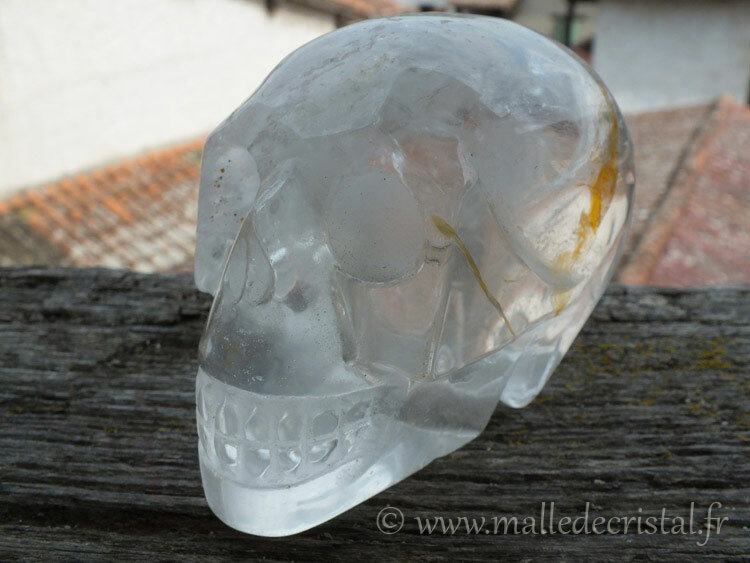 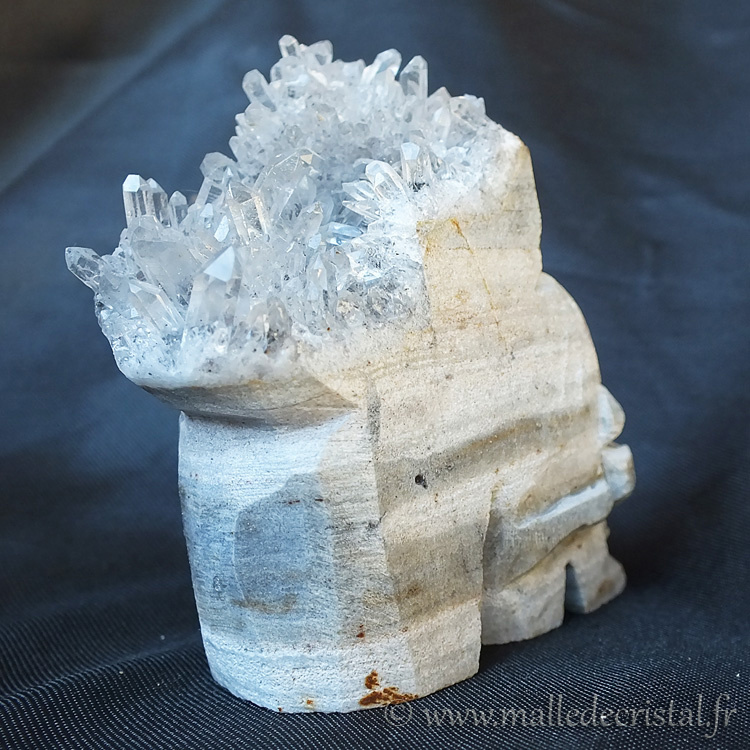 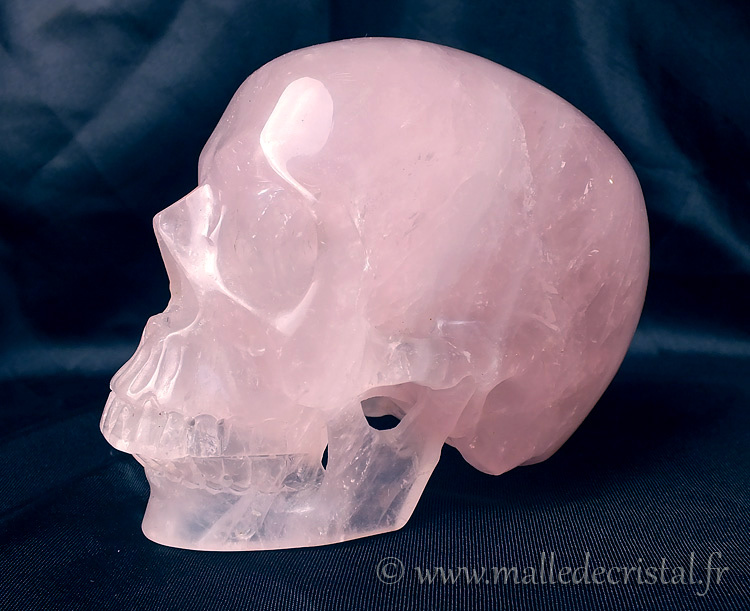 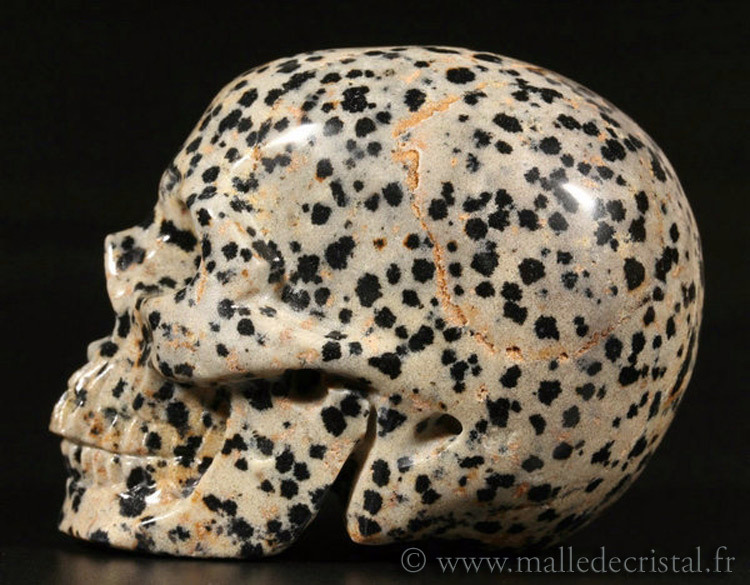 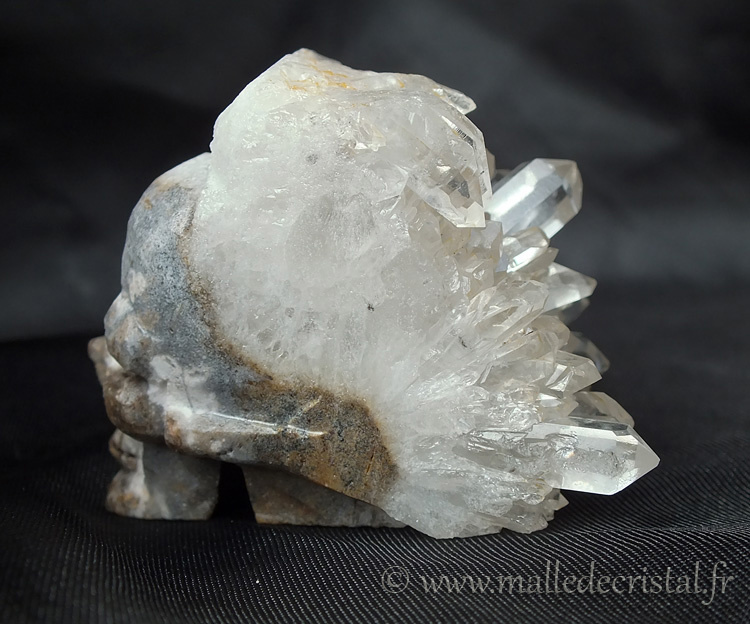 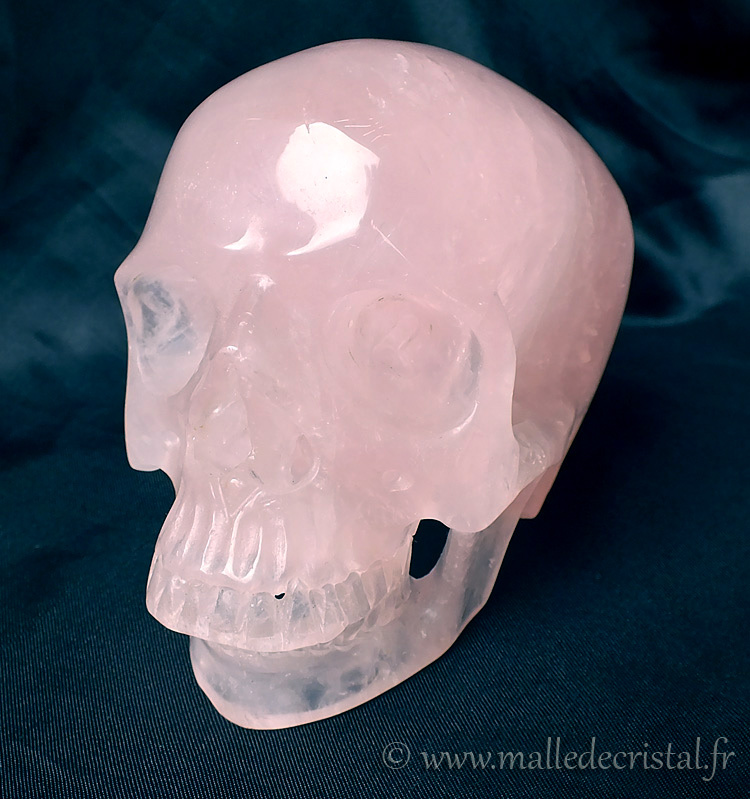 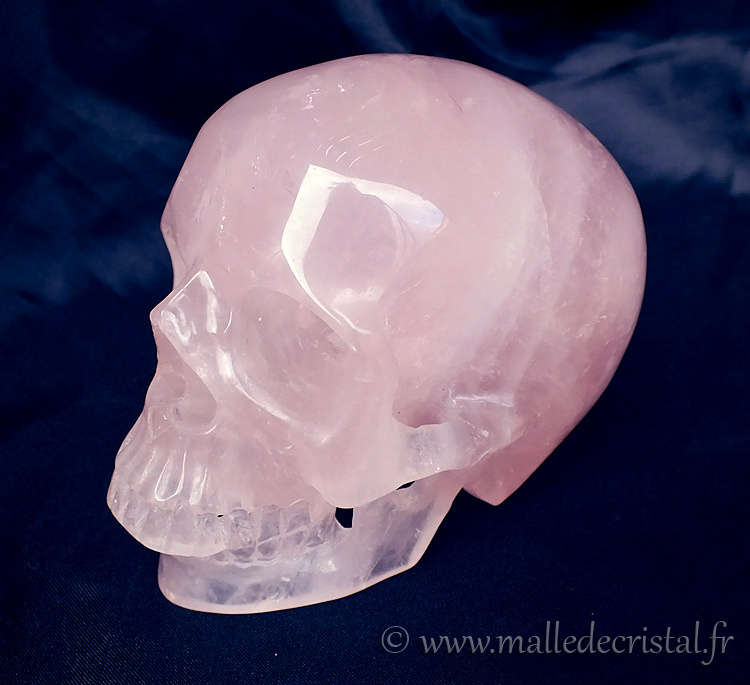 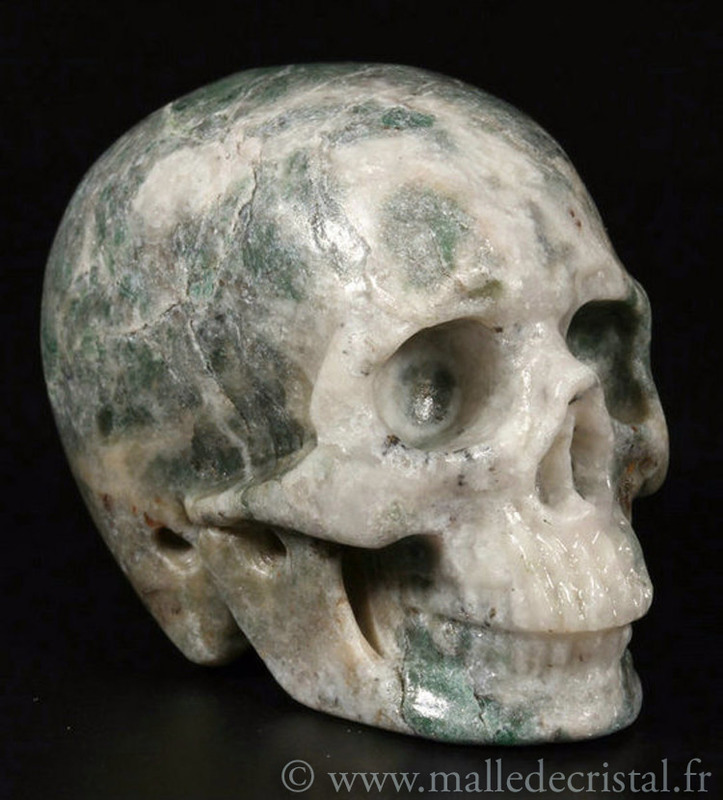 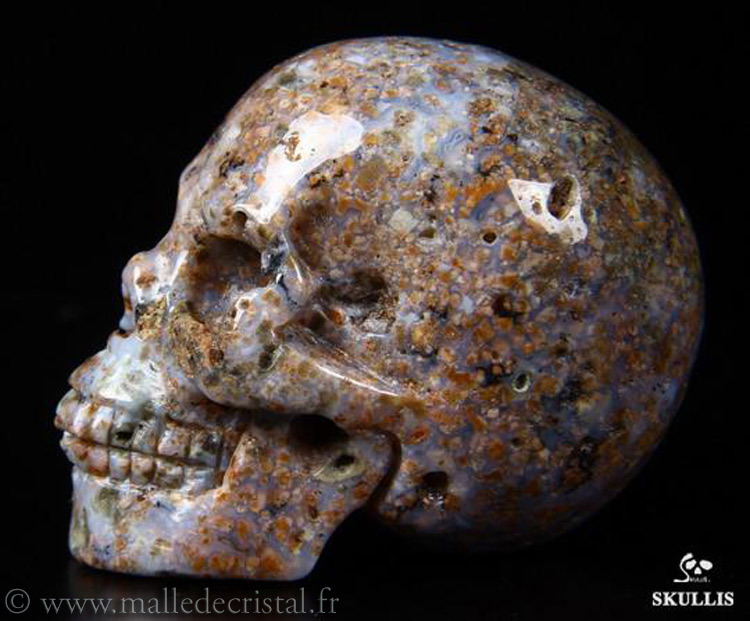 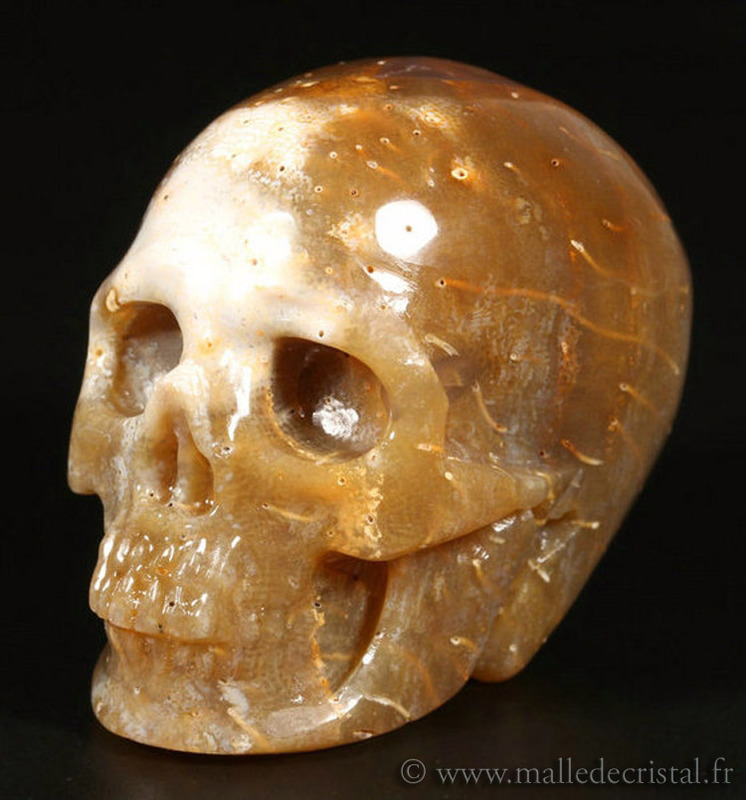 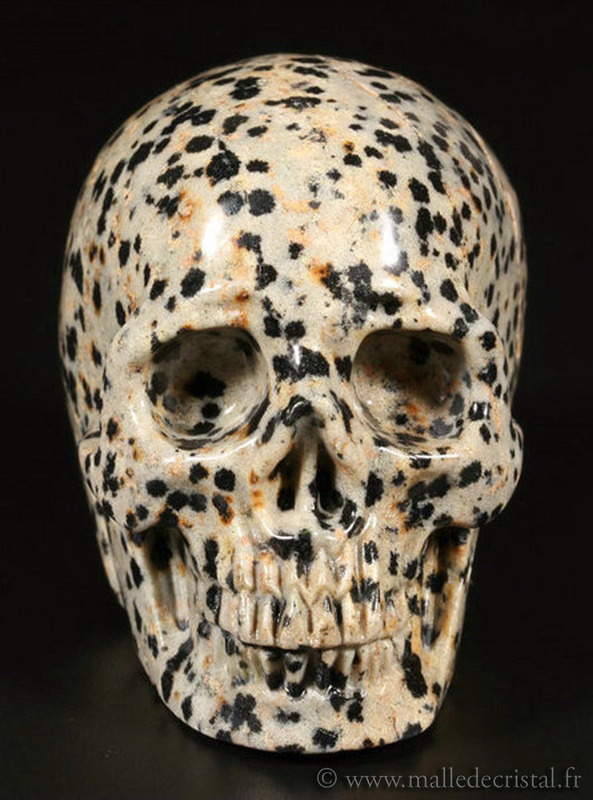 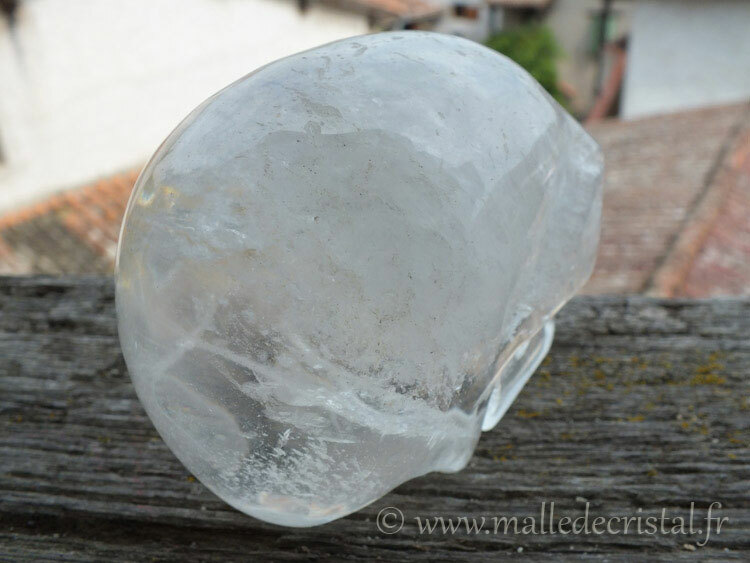 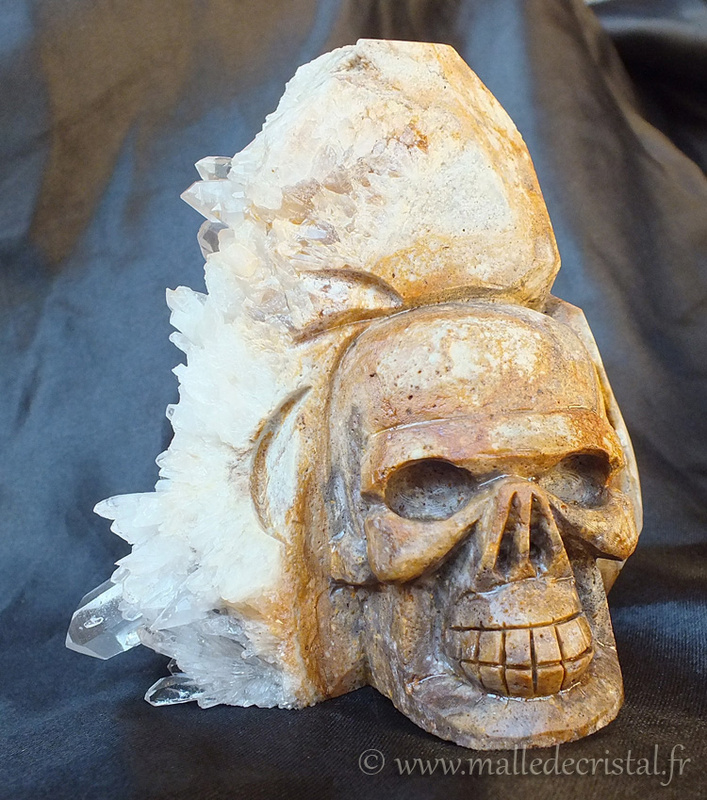 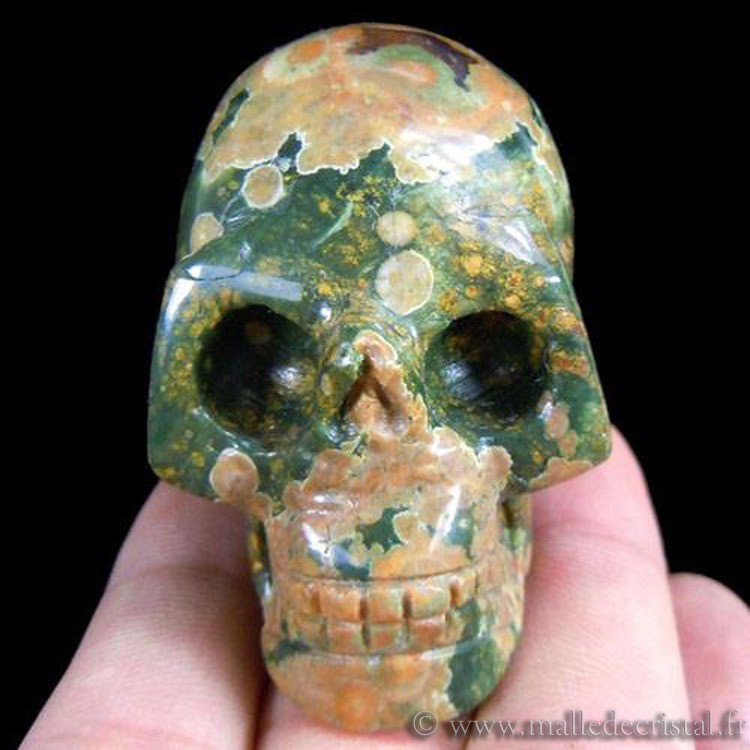 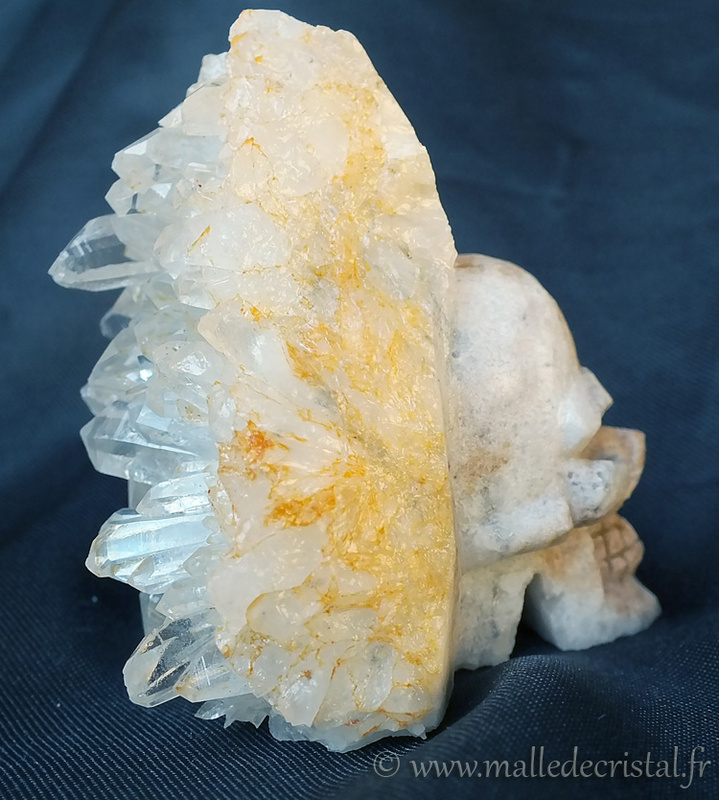 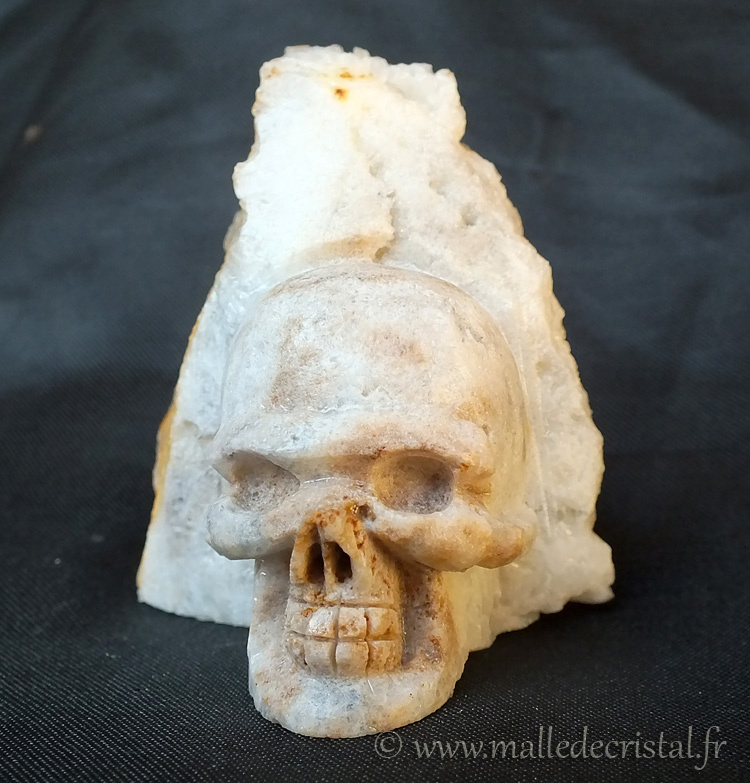 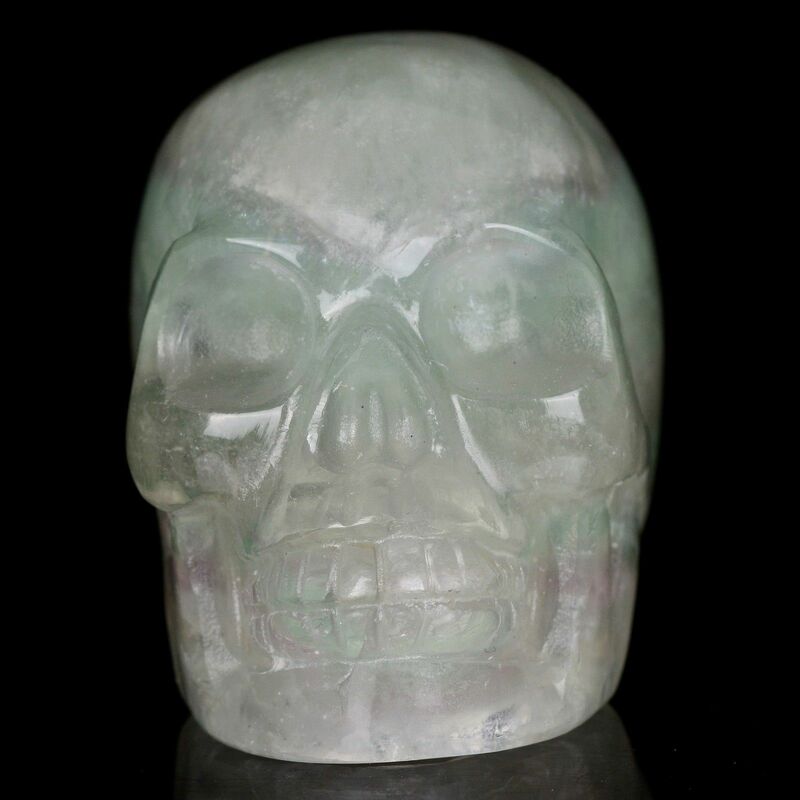 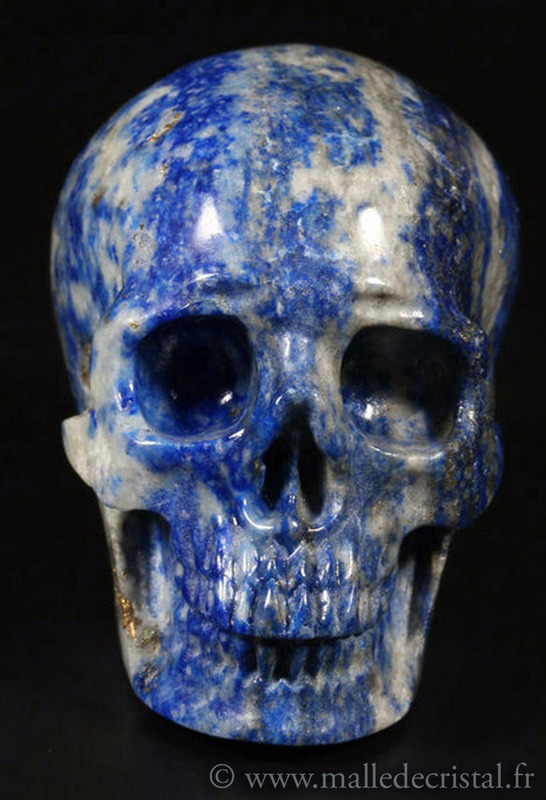 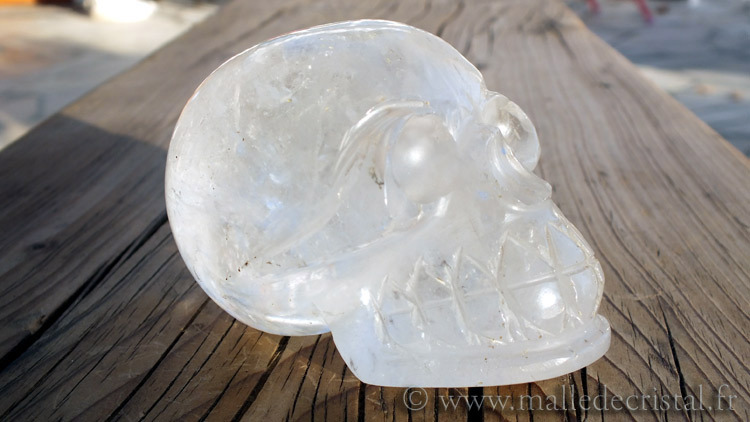 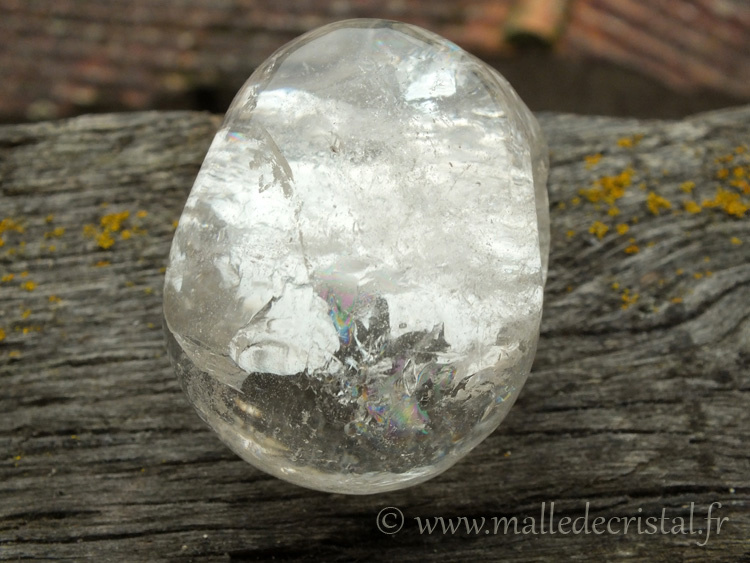 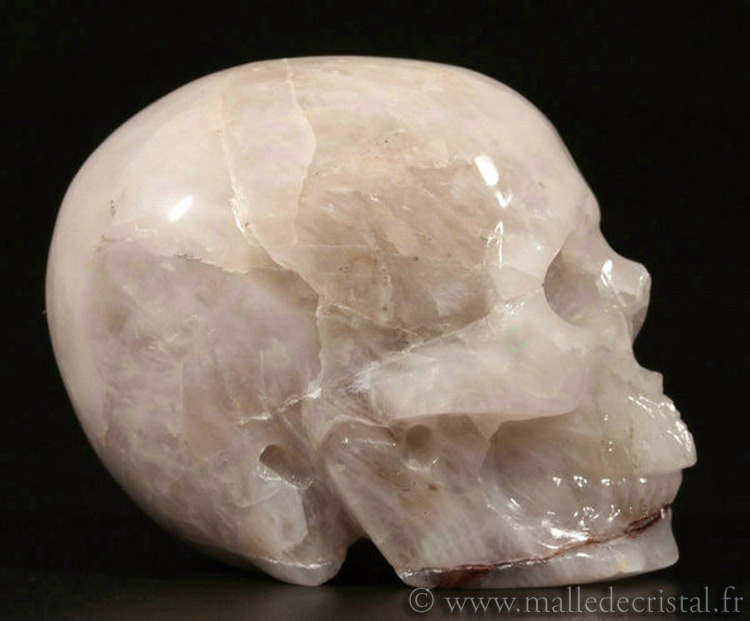 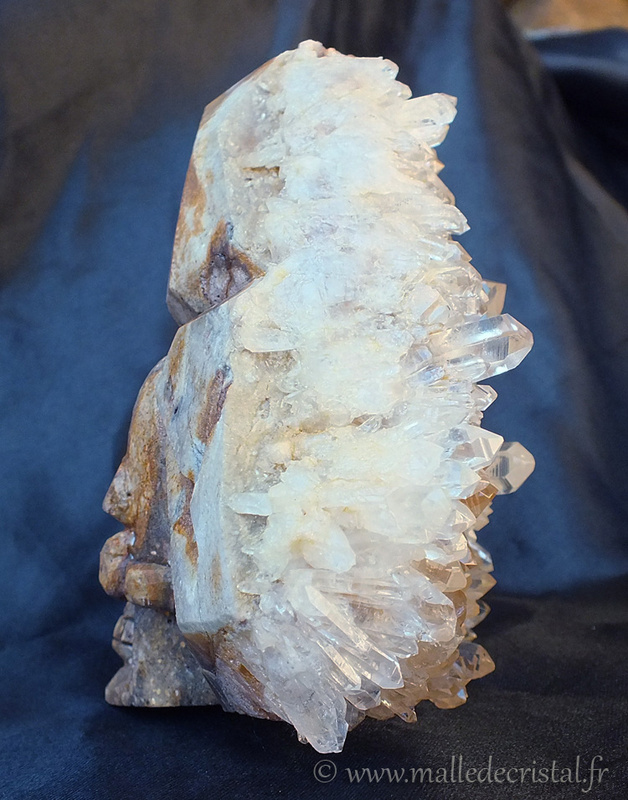 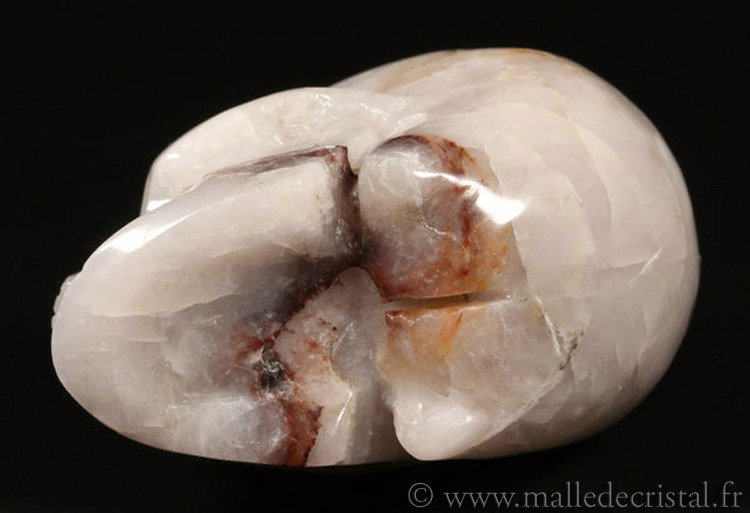 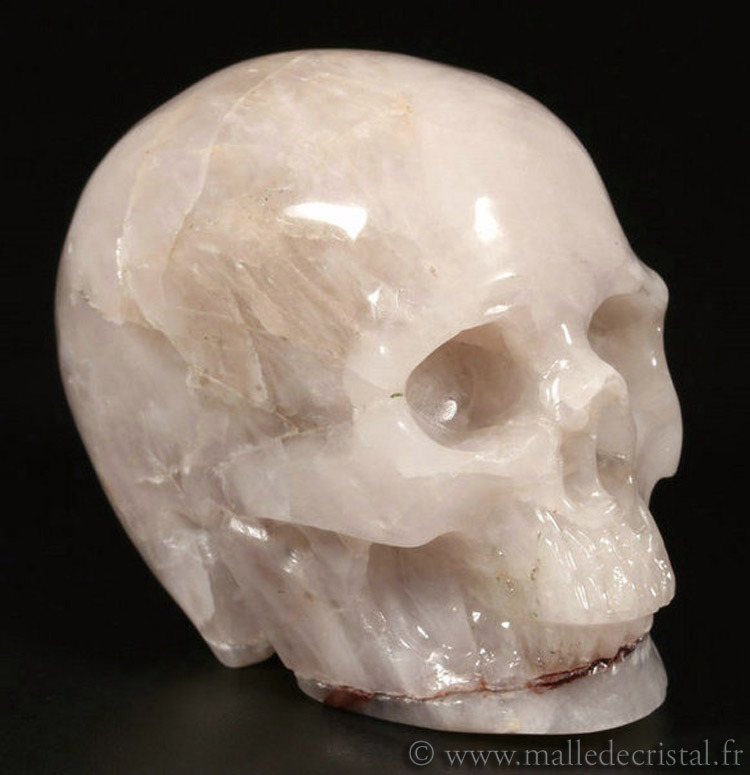 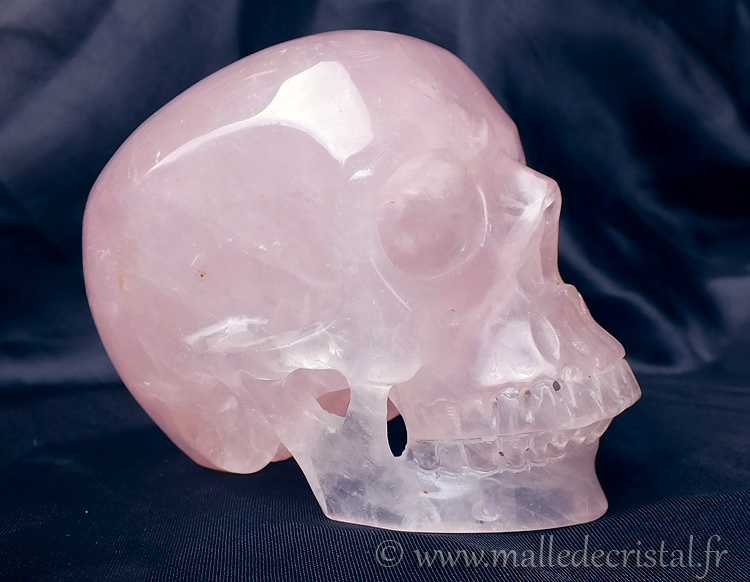 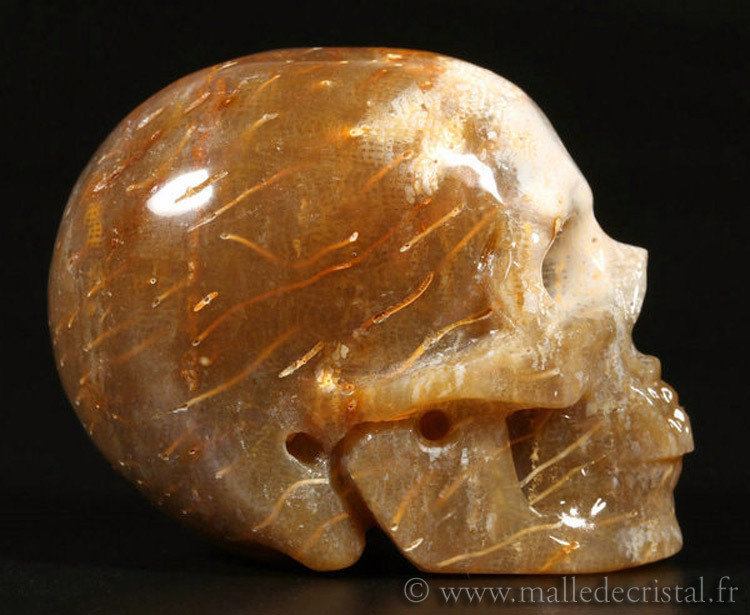 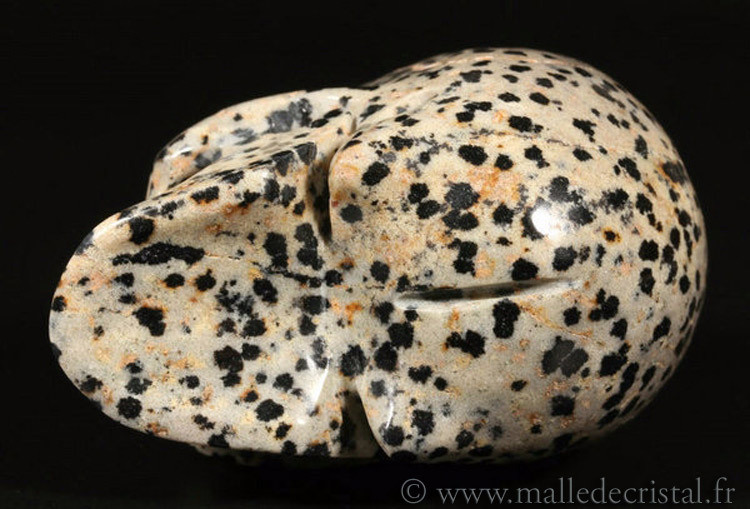 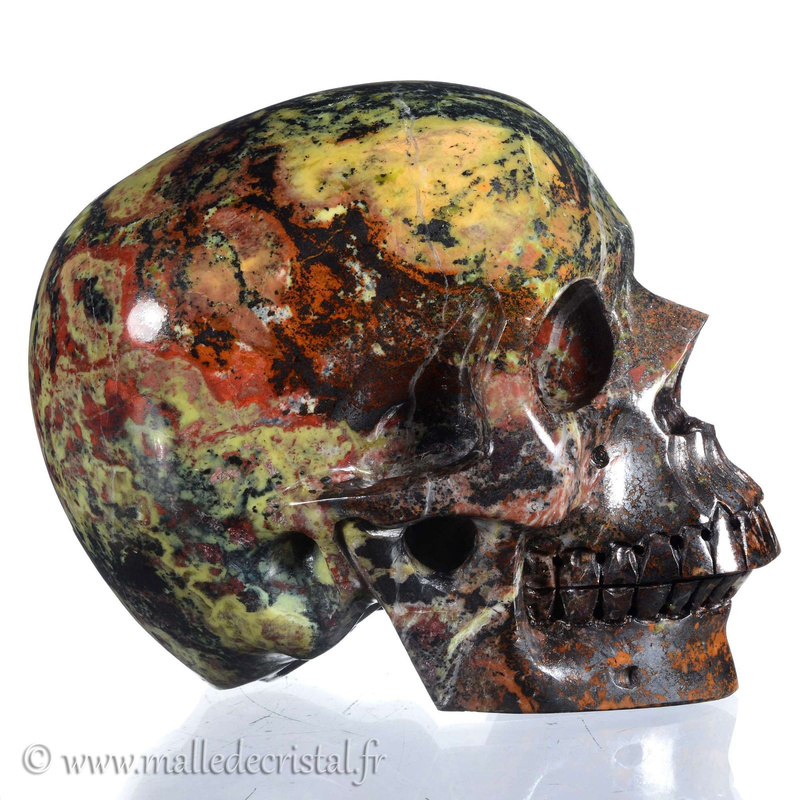 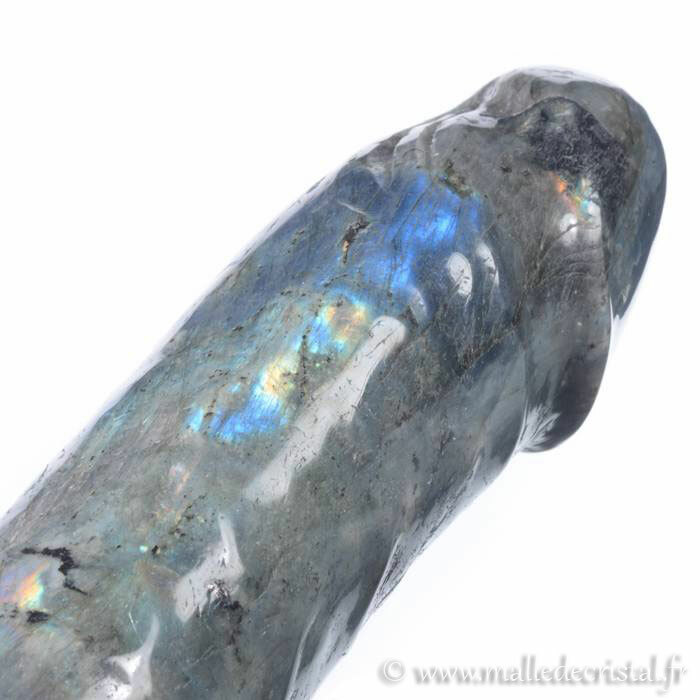 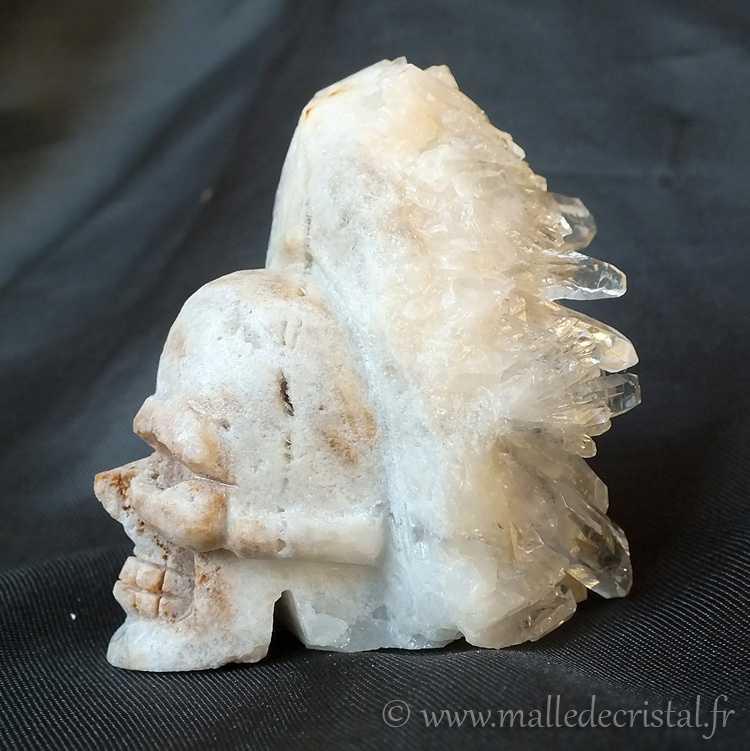 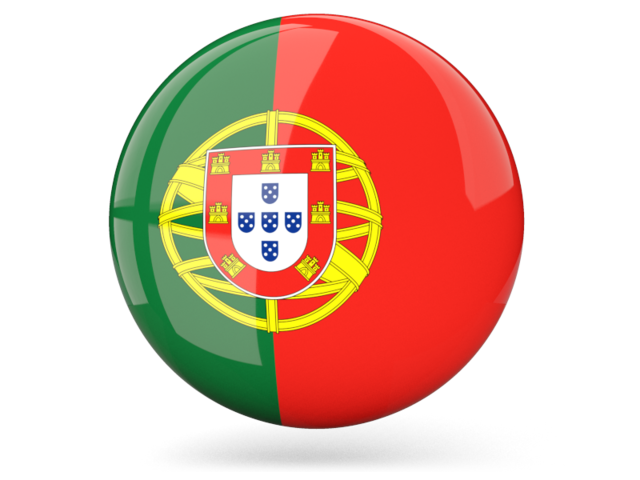 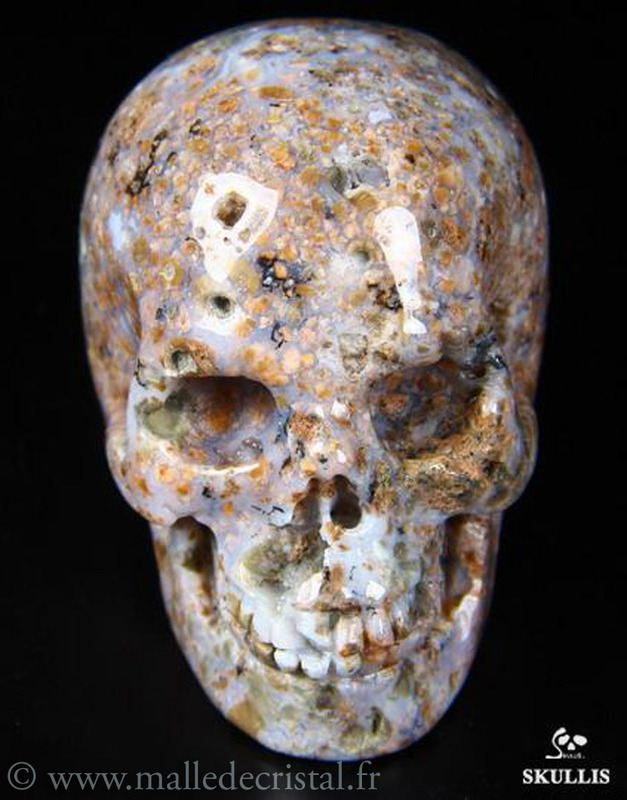 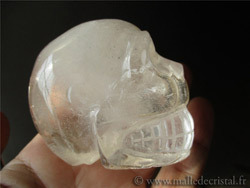 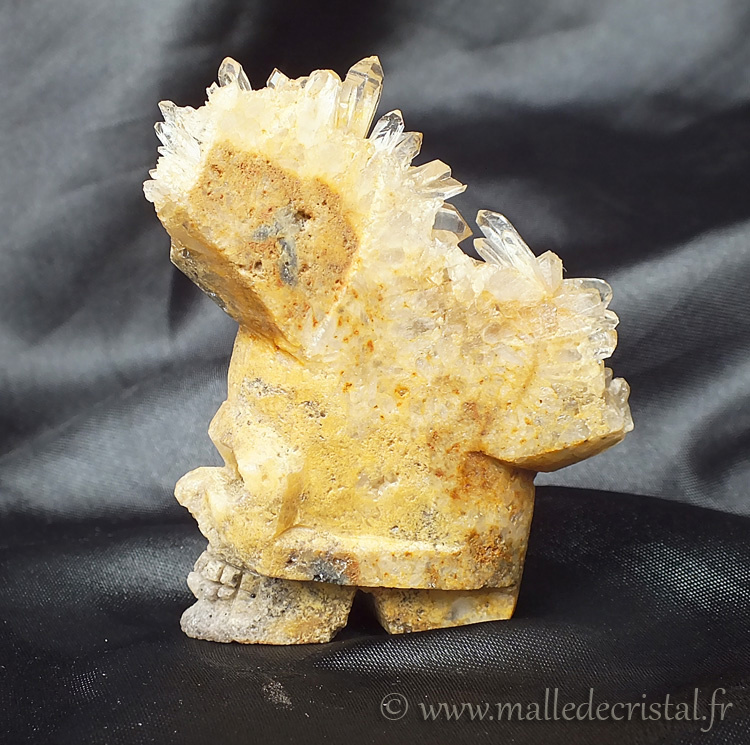 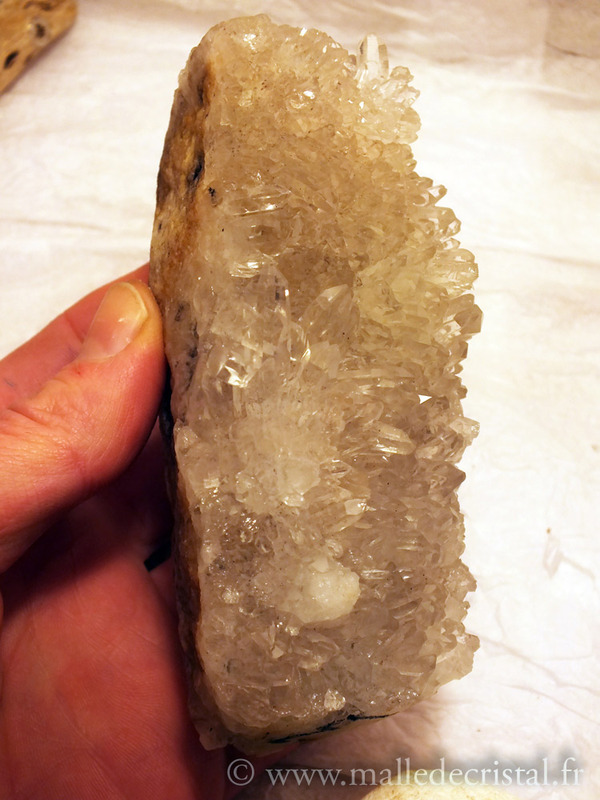 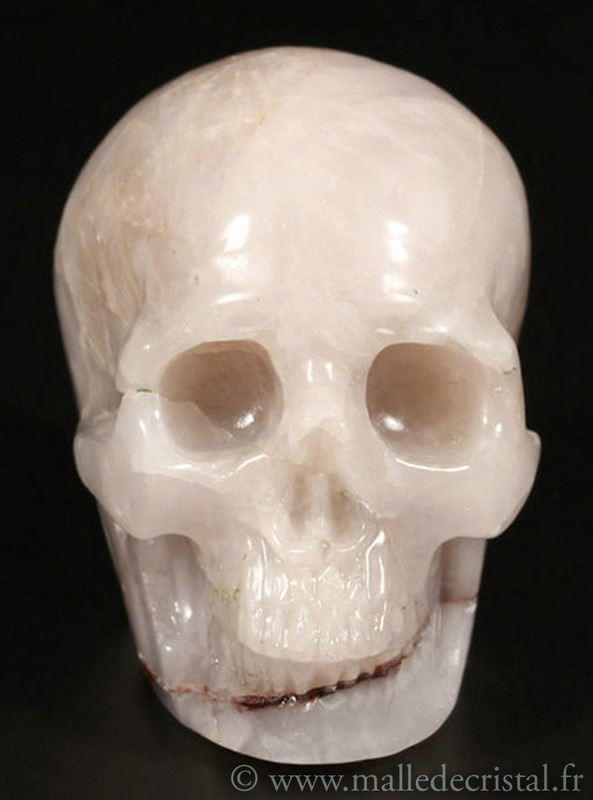 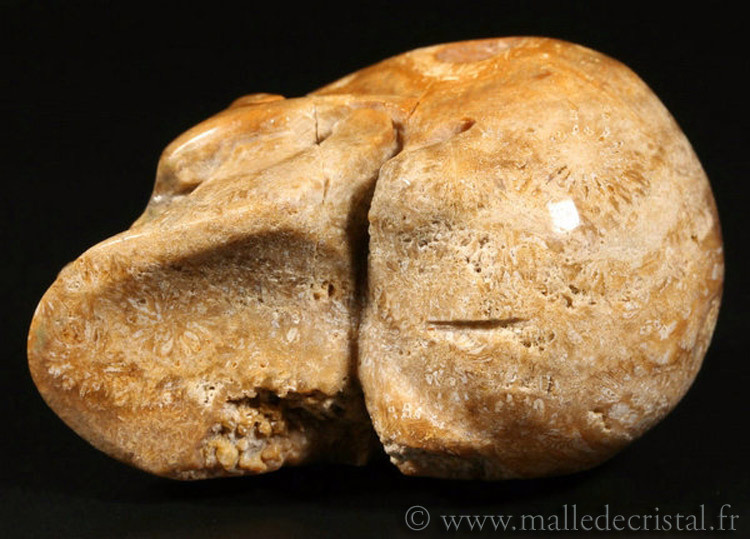 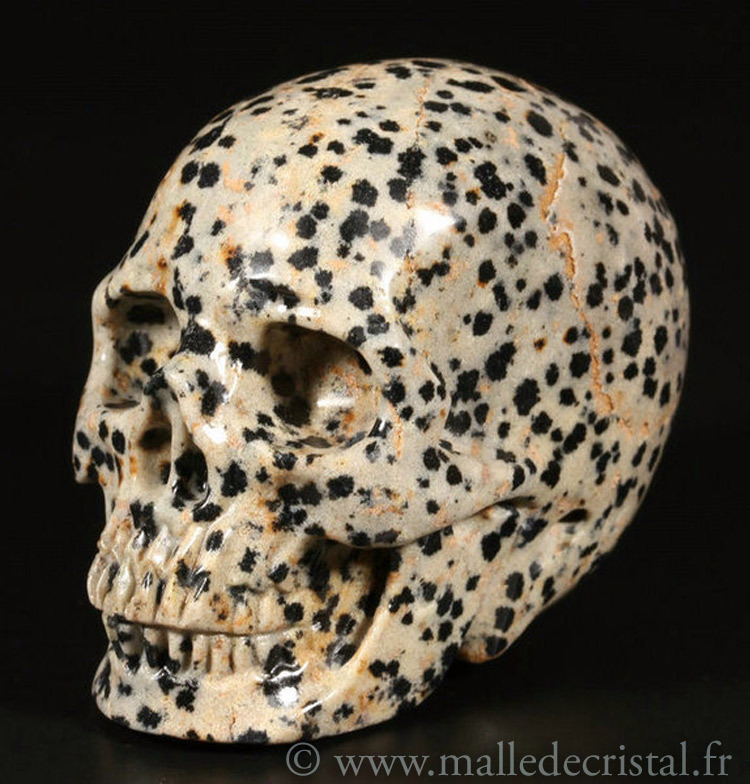 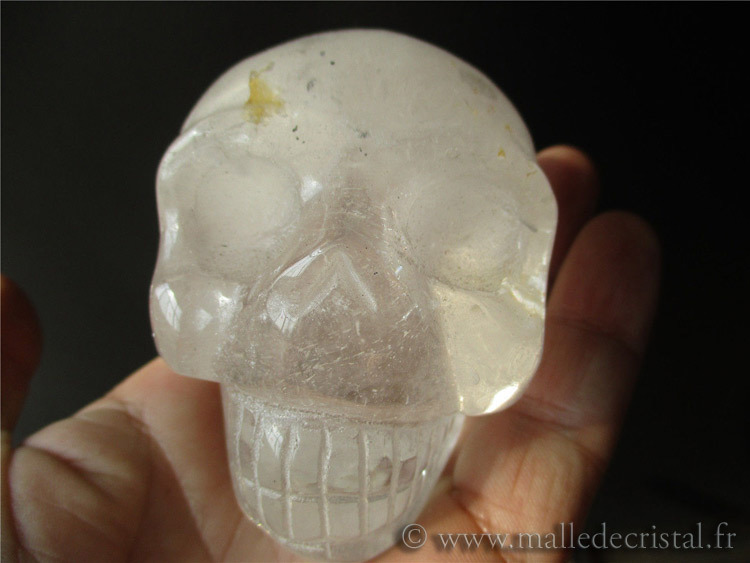 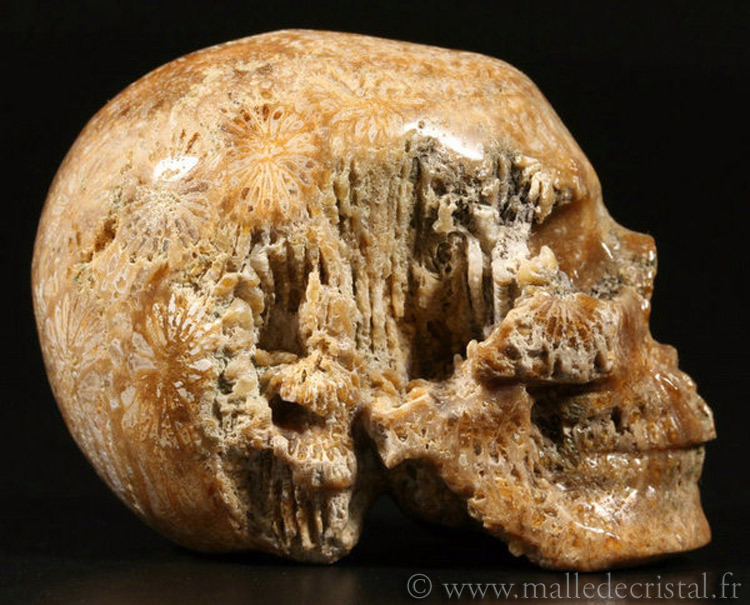 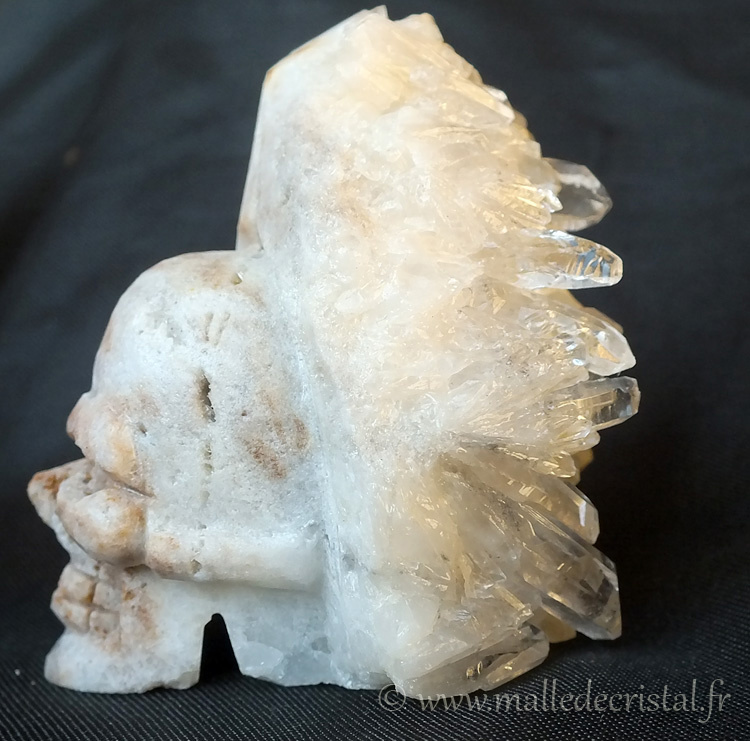 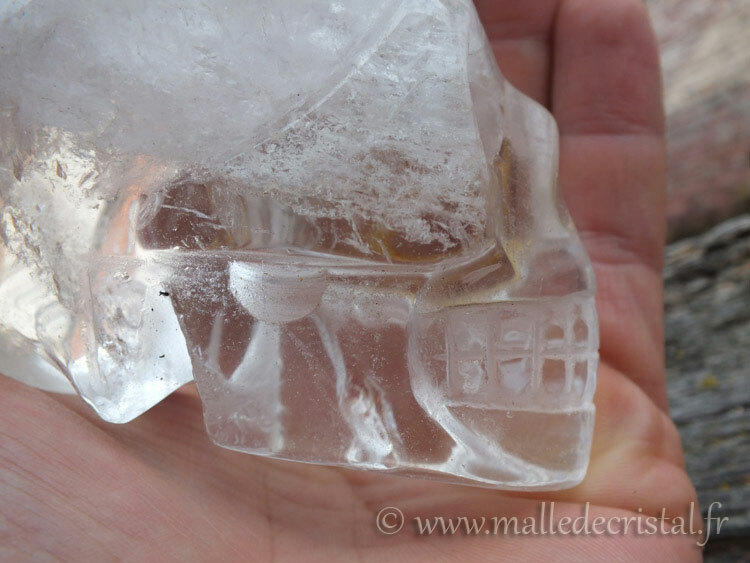 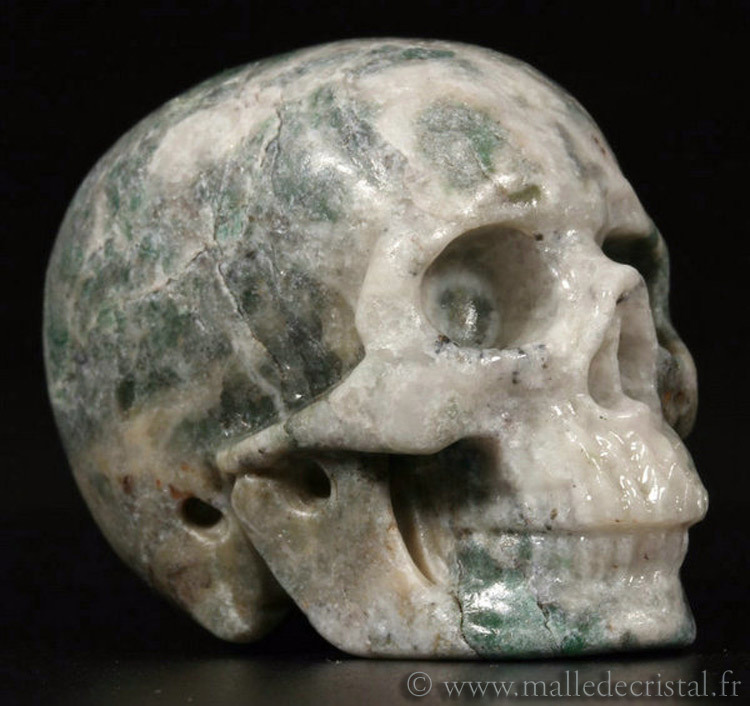 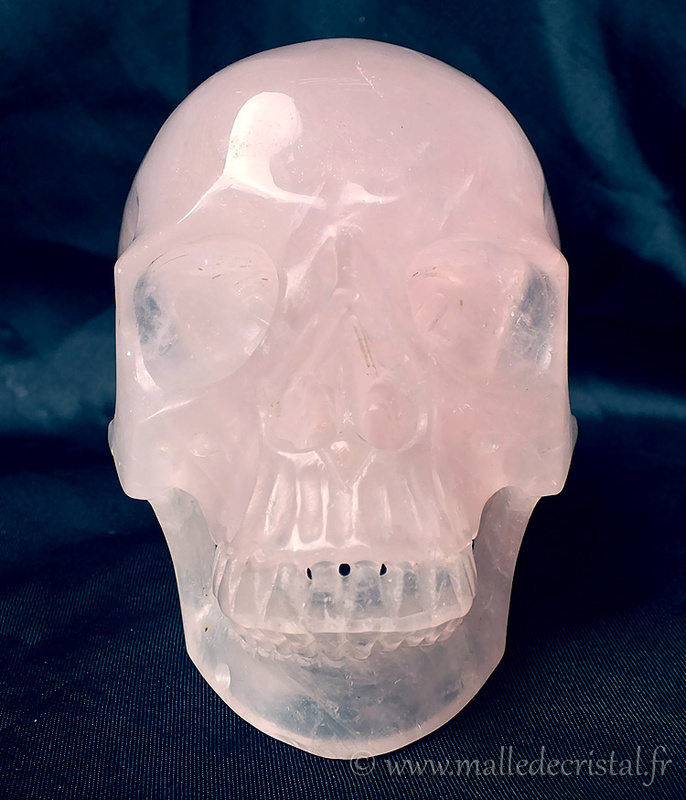 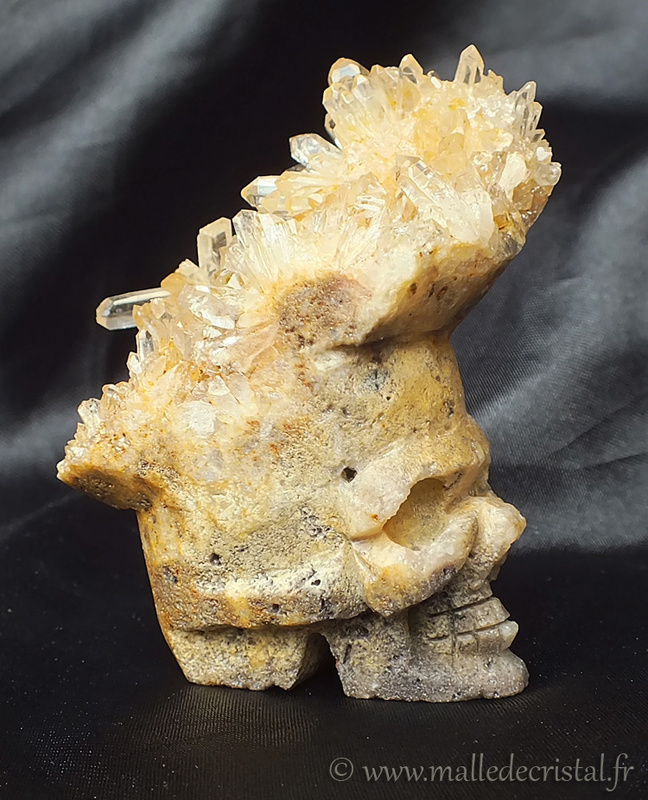 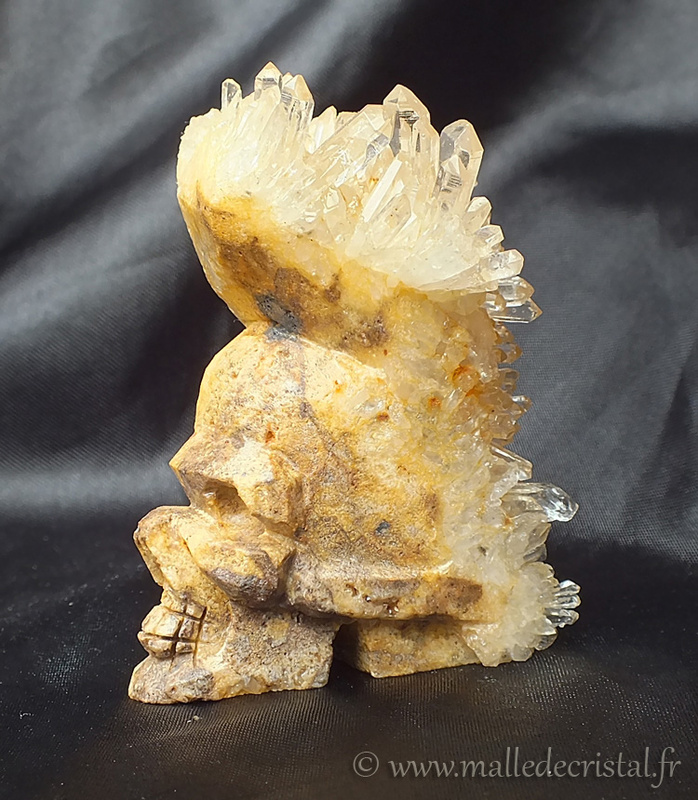 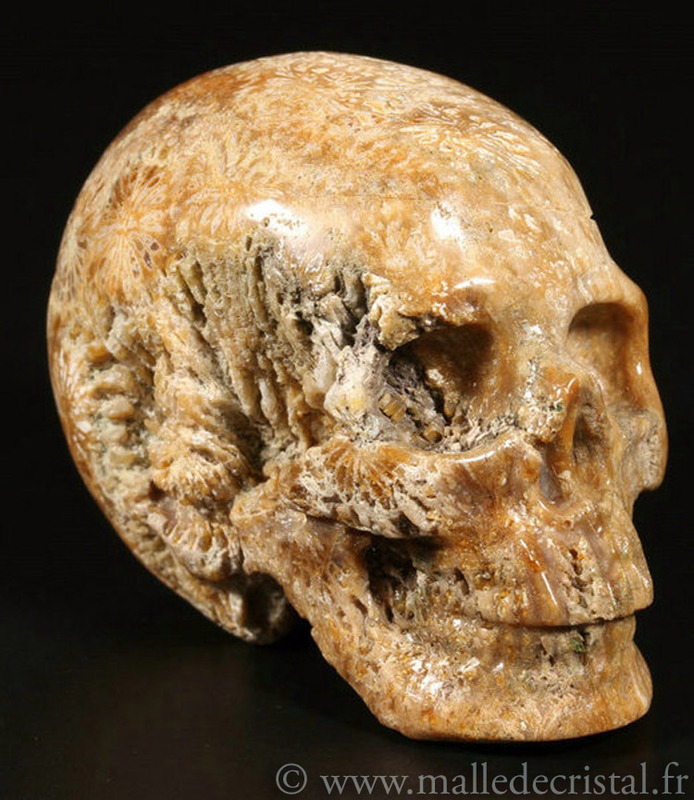 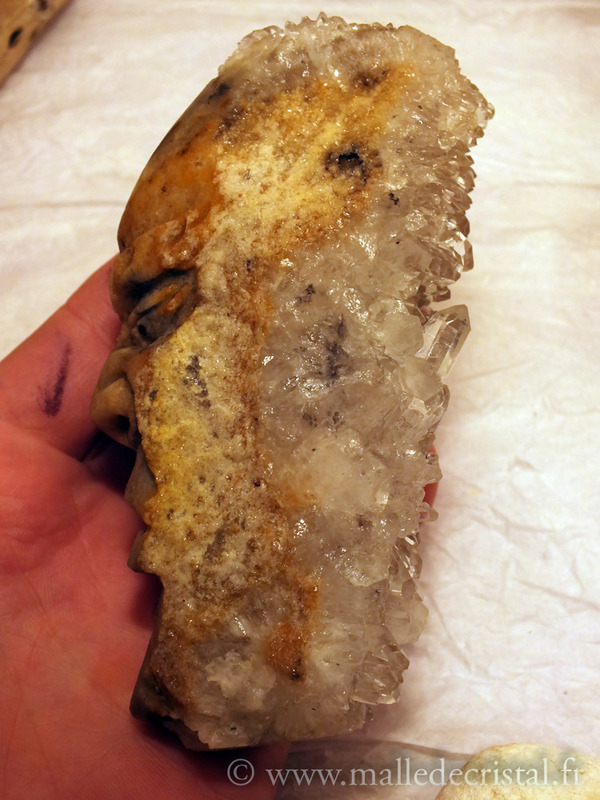 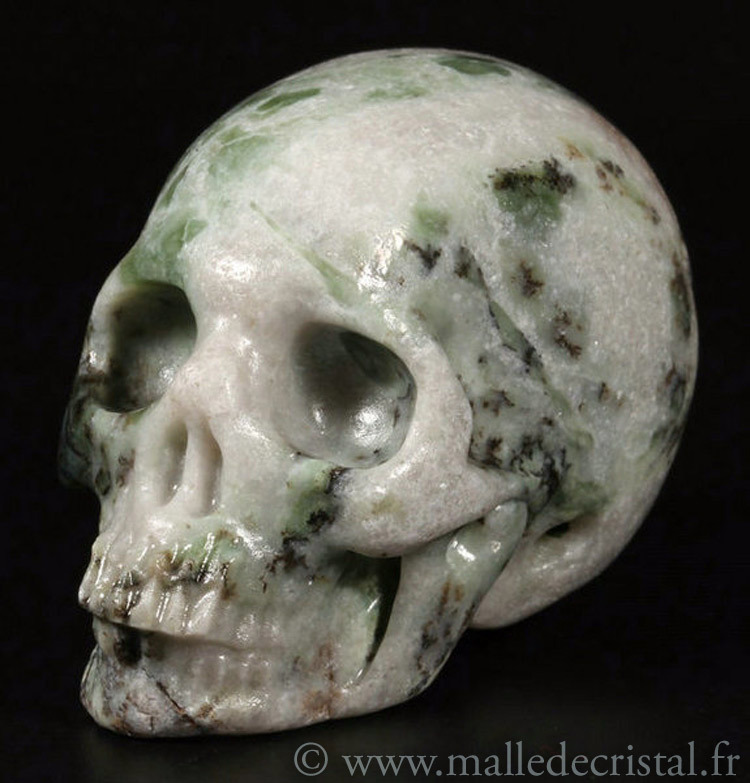 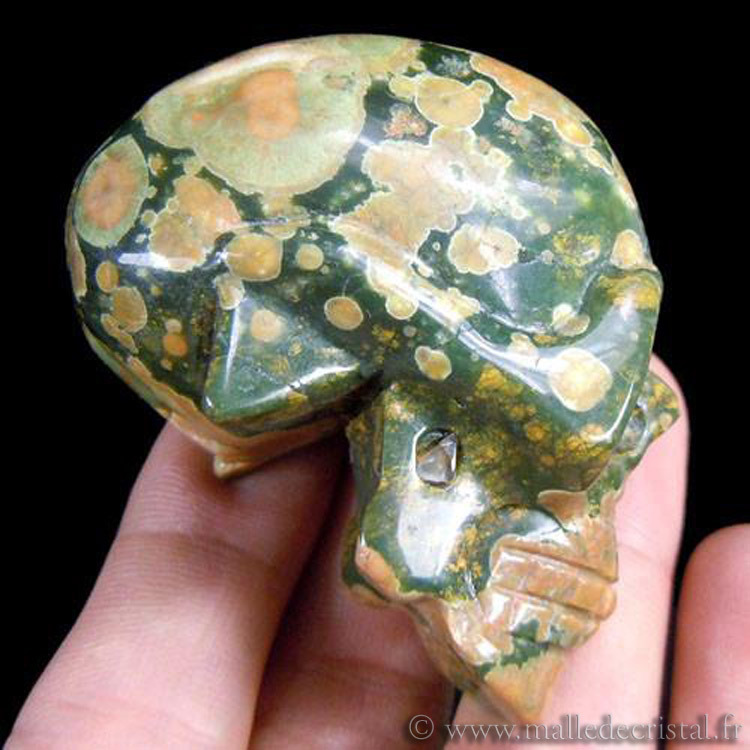 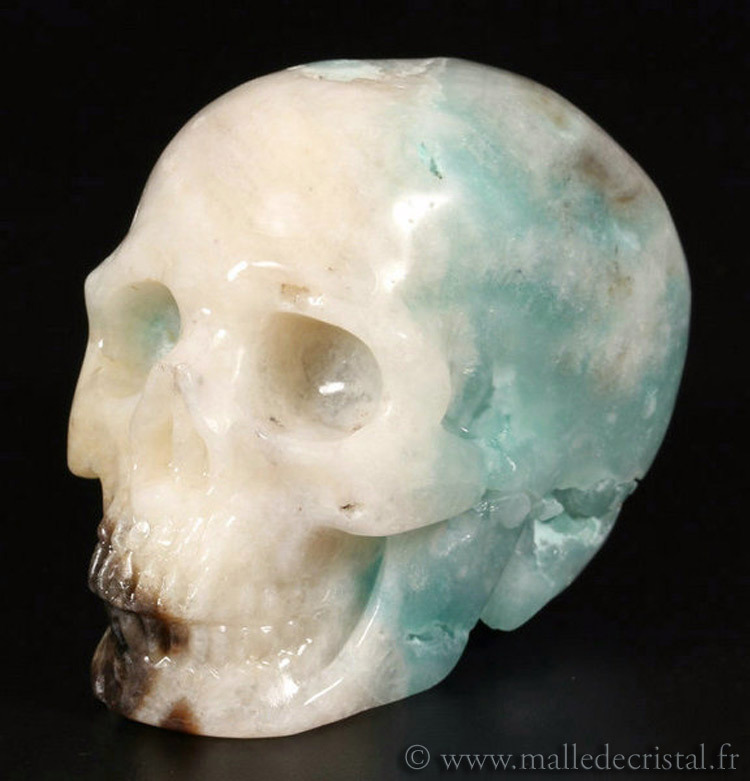 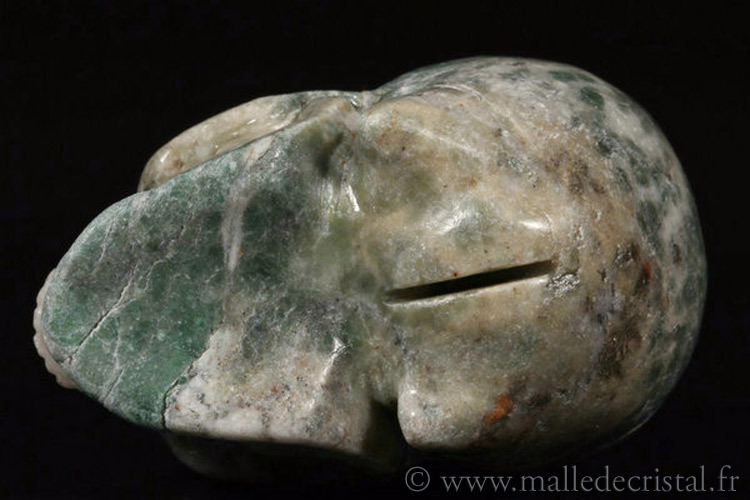 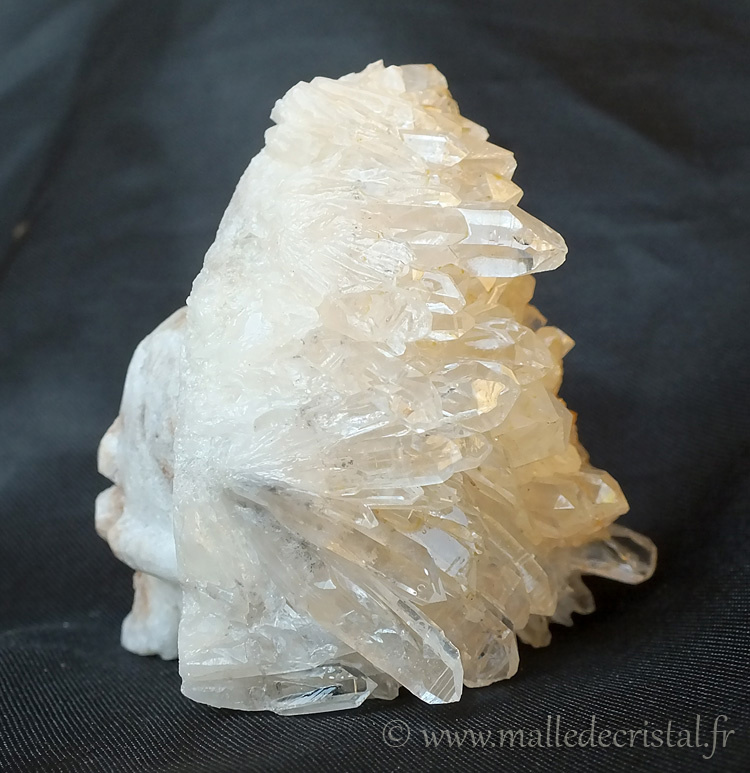 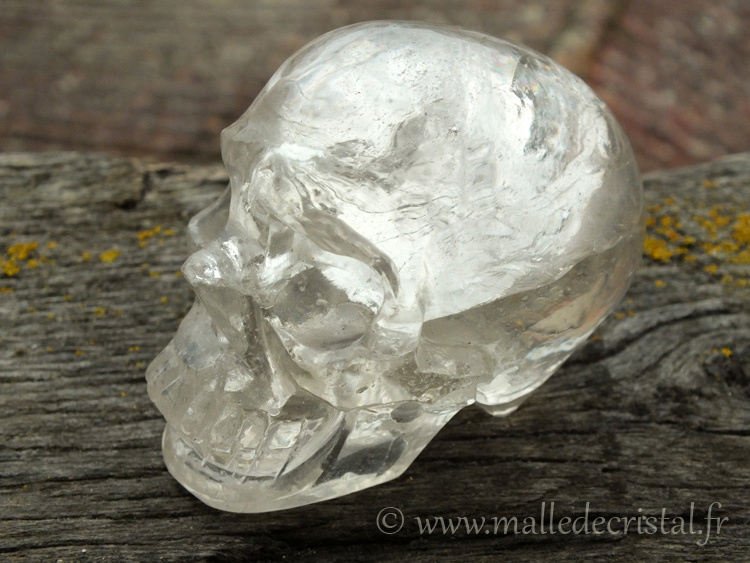 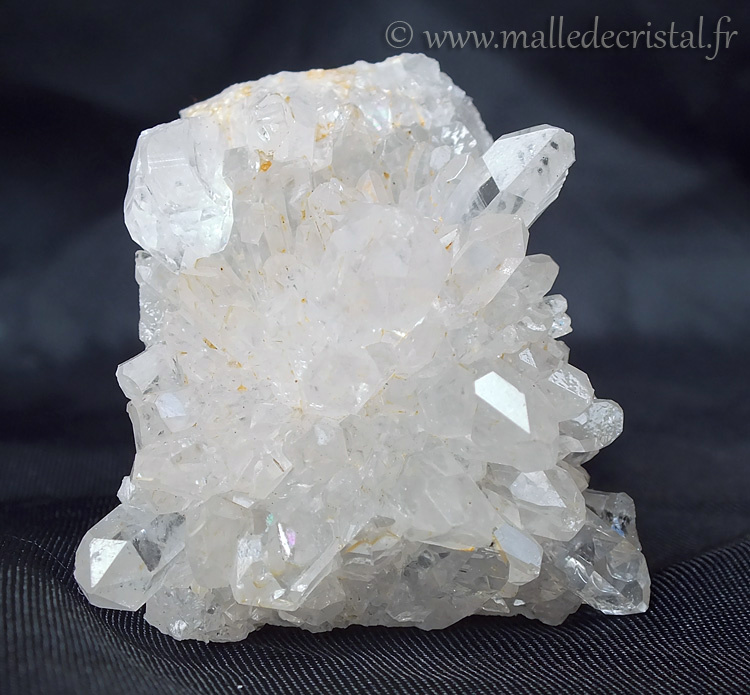 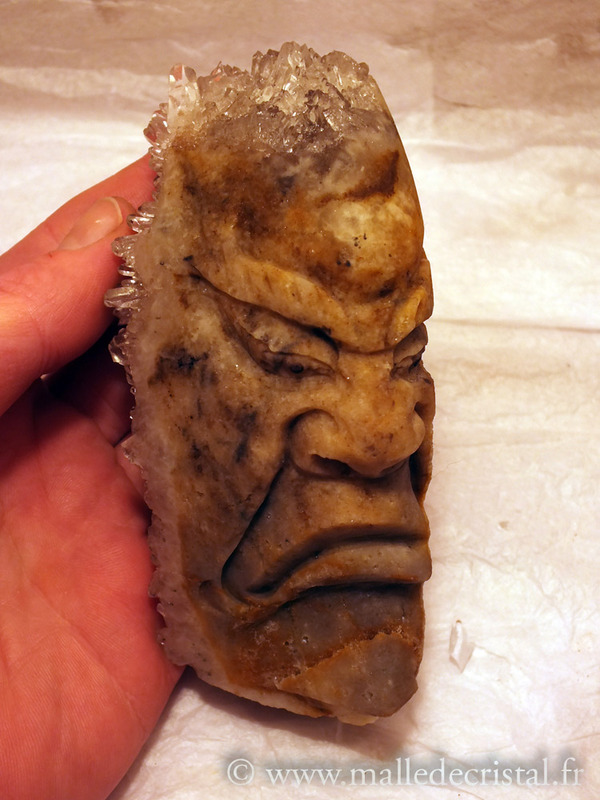 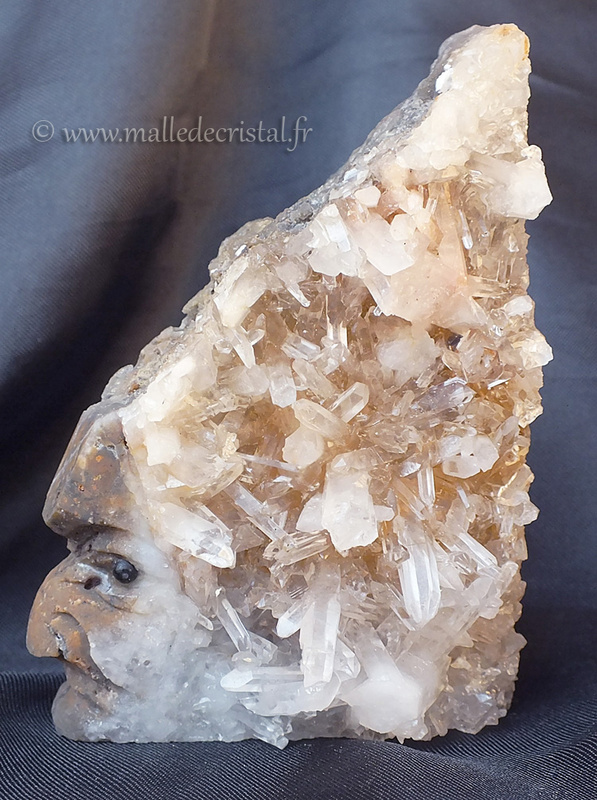 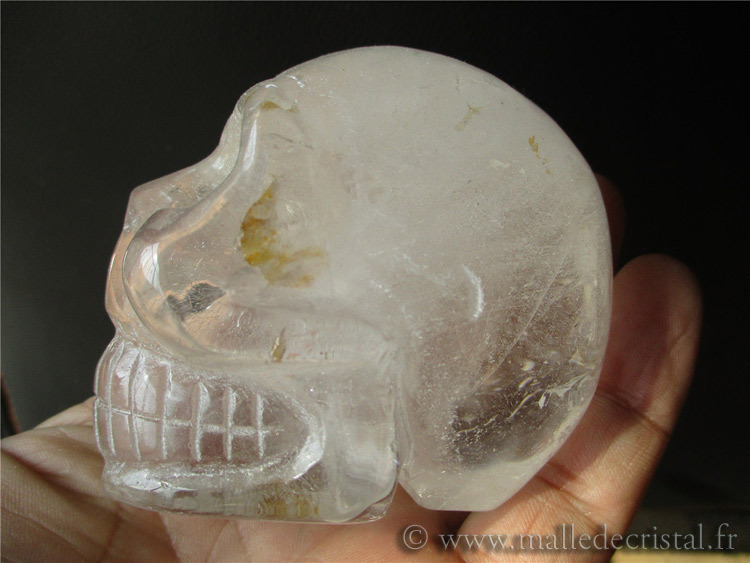 Legend of the Crystal Skulls: Several crystal skulls have been found around the world, they are very old and can not explain how the man could have conceived them without modern tools .. 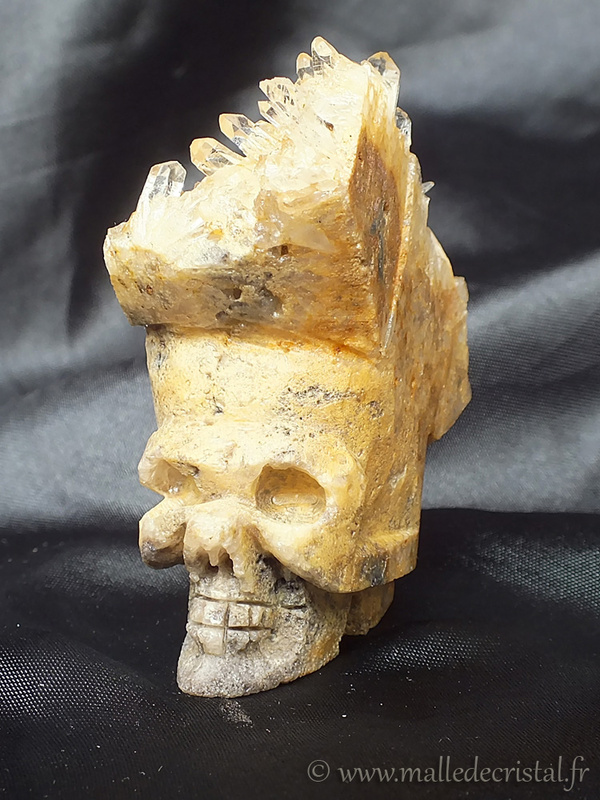 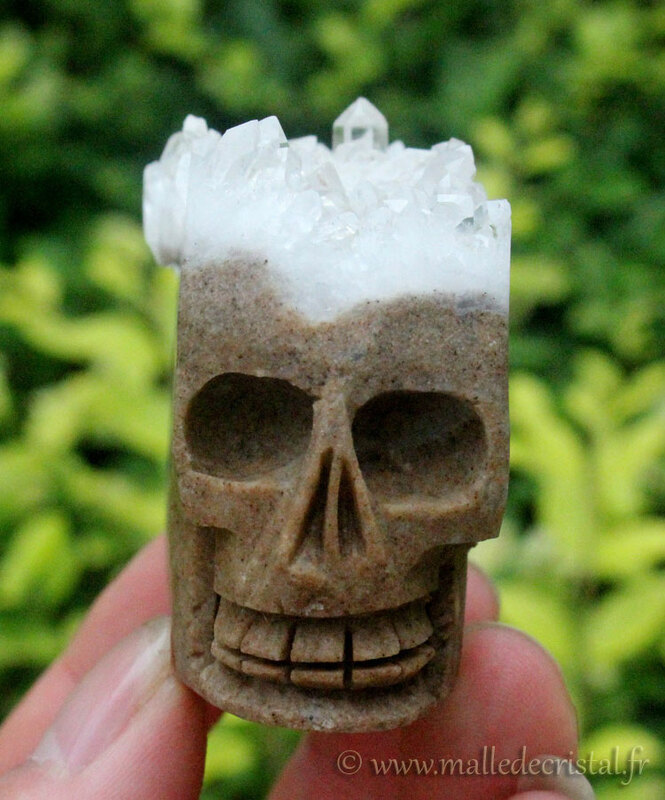 According to Mayan legend, the skulls we are left by an ancient people, and reveal a sacred knowledge that will be unveiled when we all skulls are met. 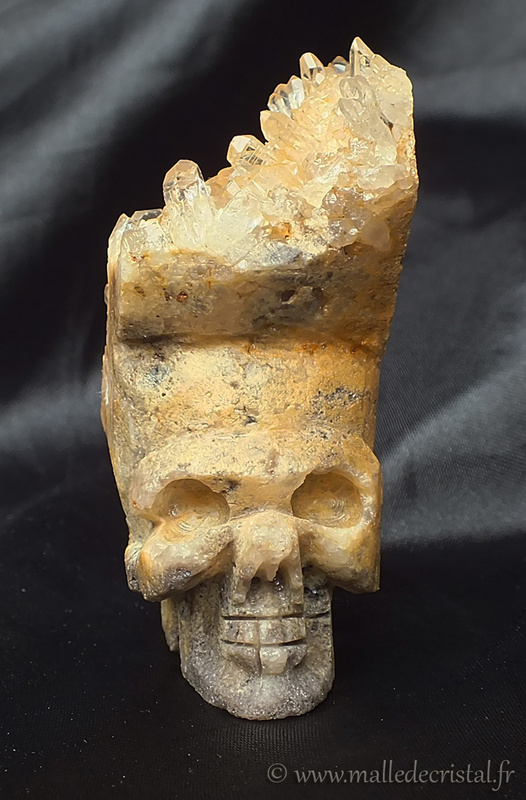 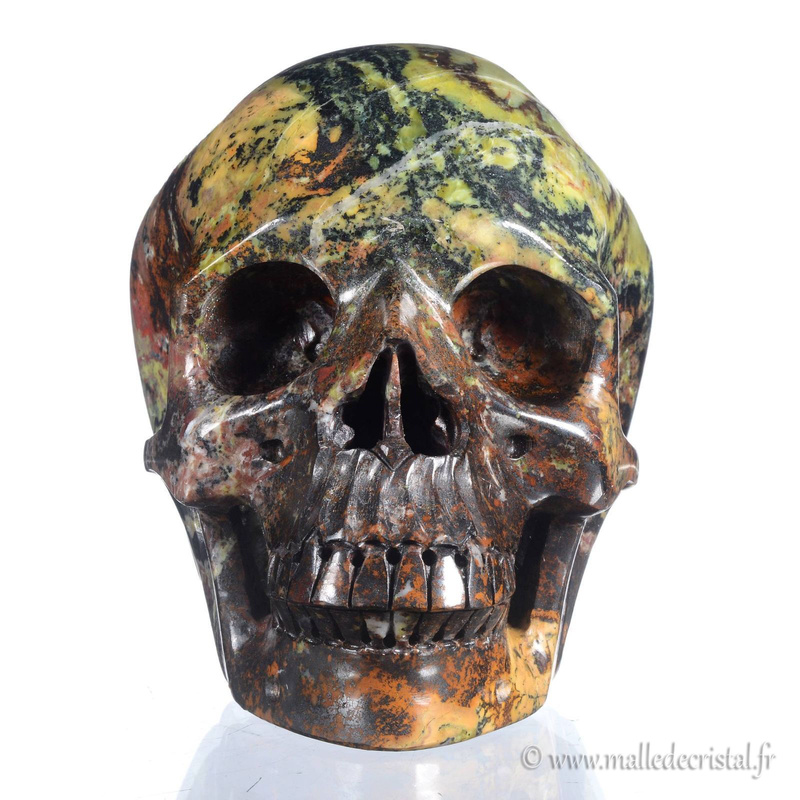 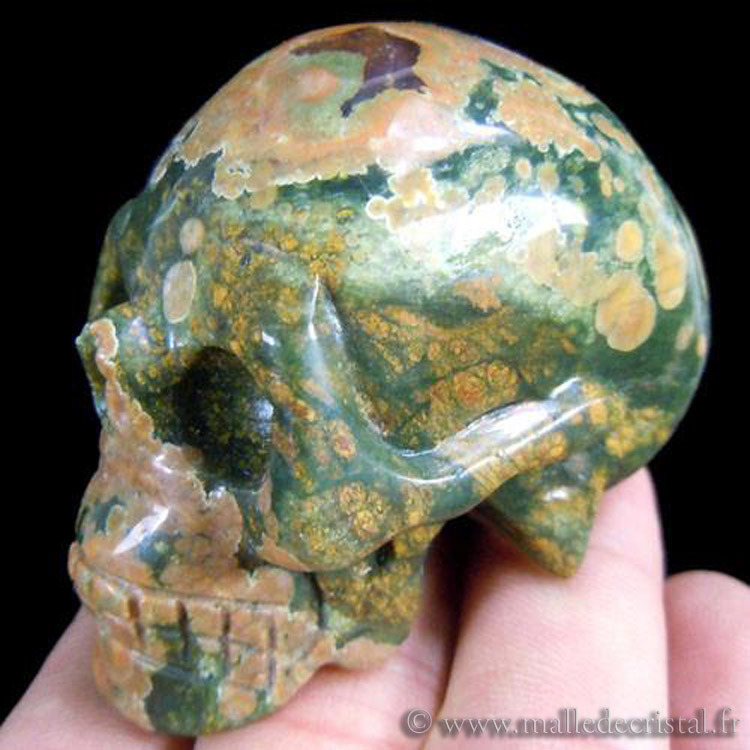 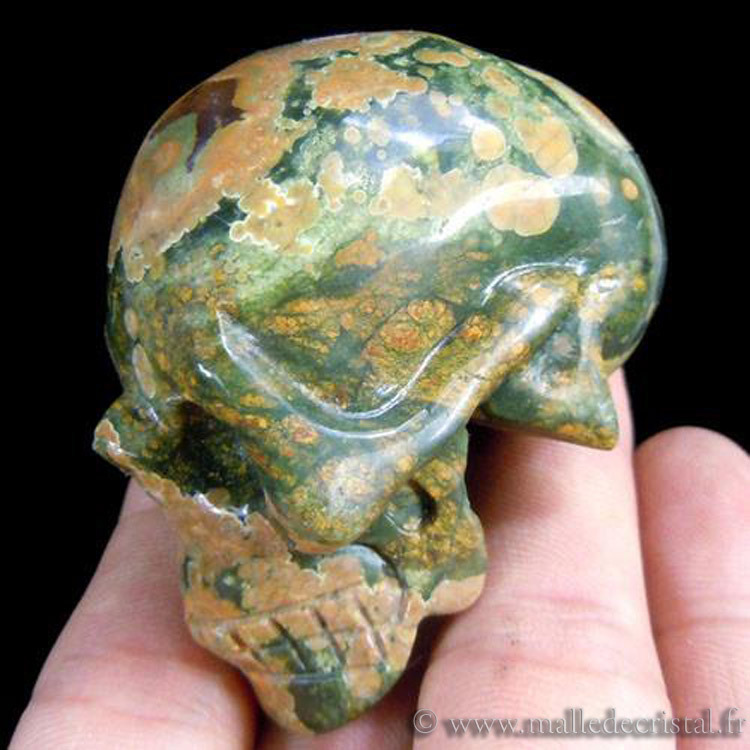 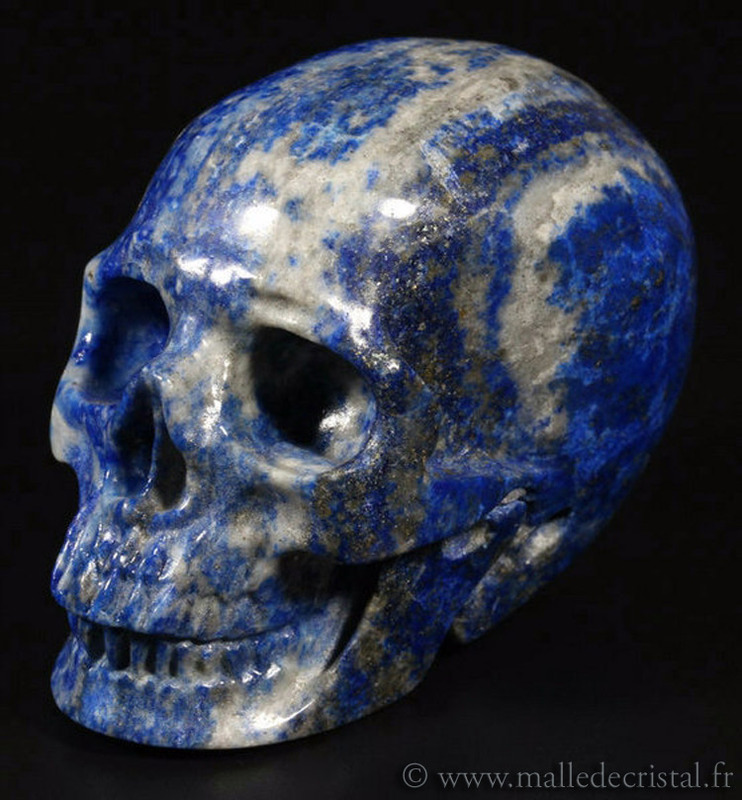 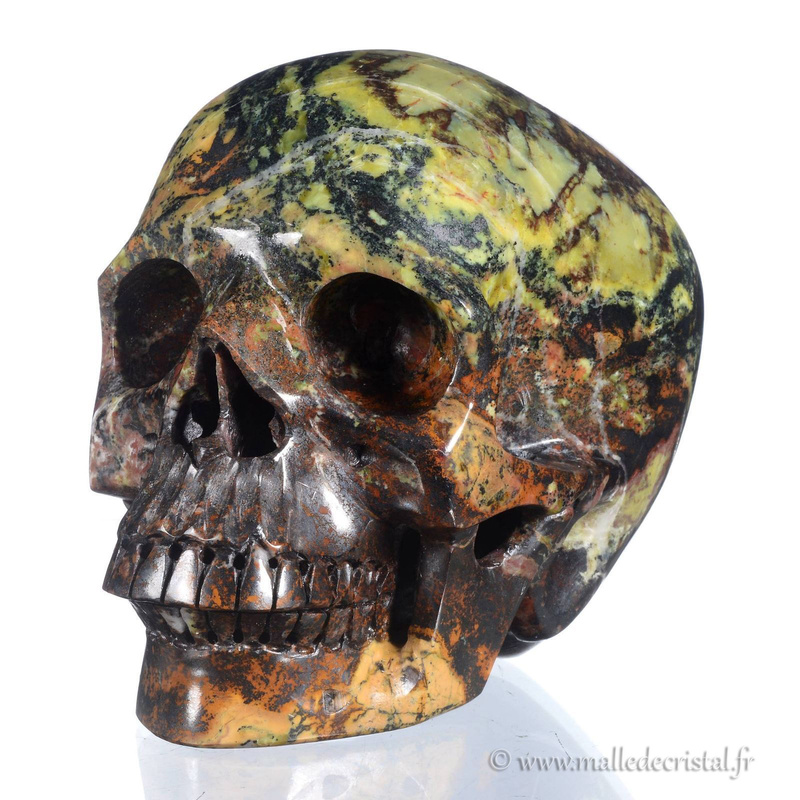 Skulls on this site have been entirely hand-carved by artists who in their hand, have sublimed gift of nature dating back millions of years.